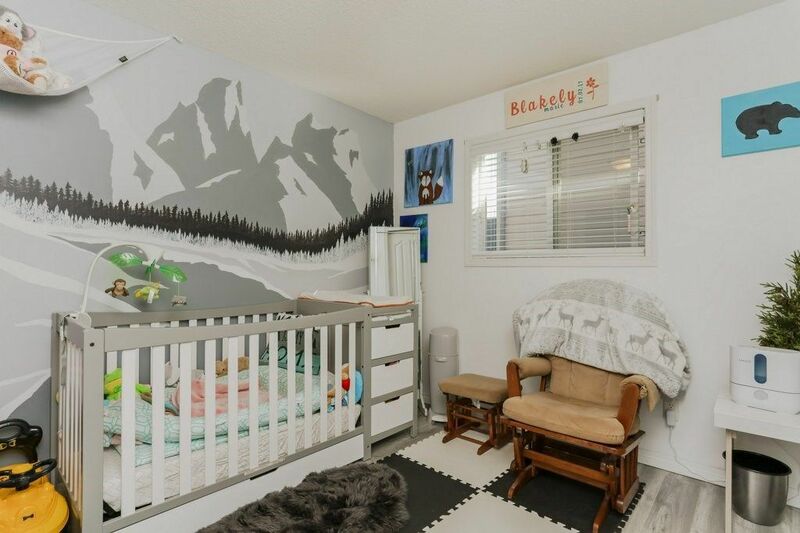 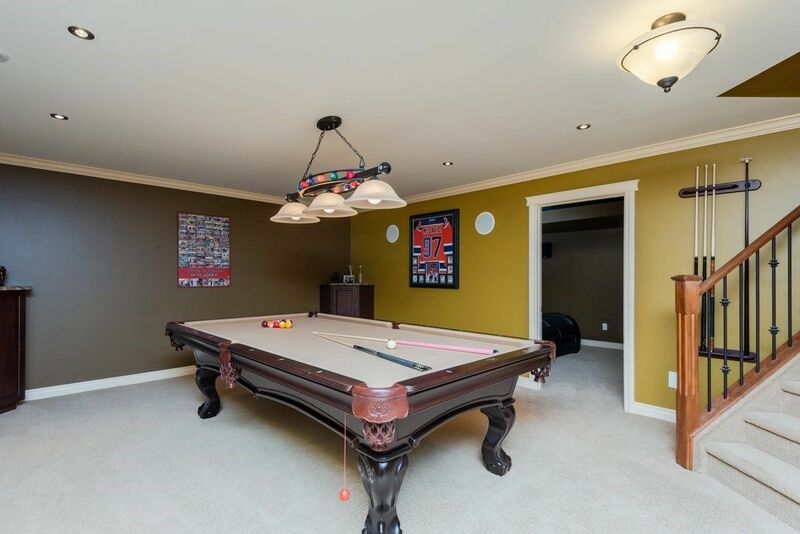 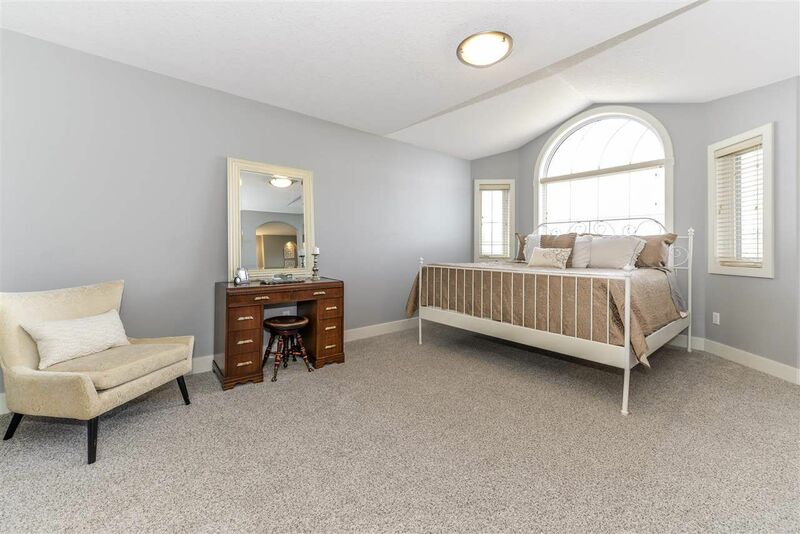 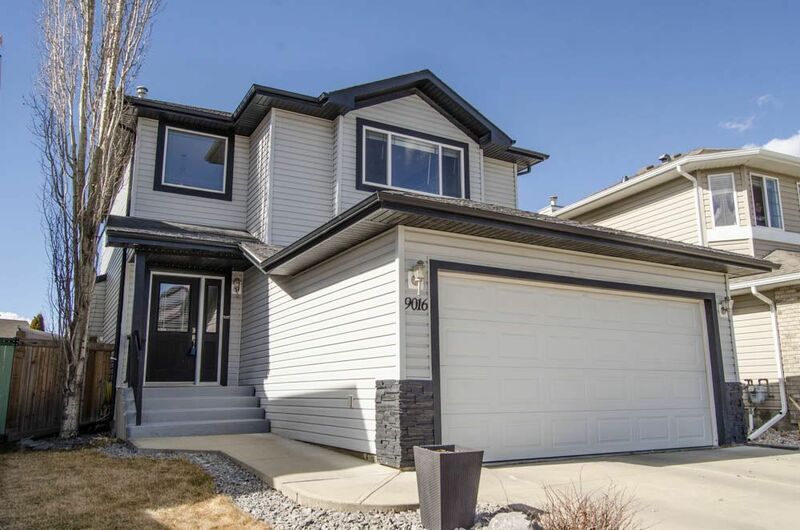 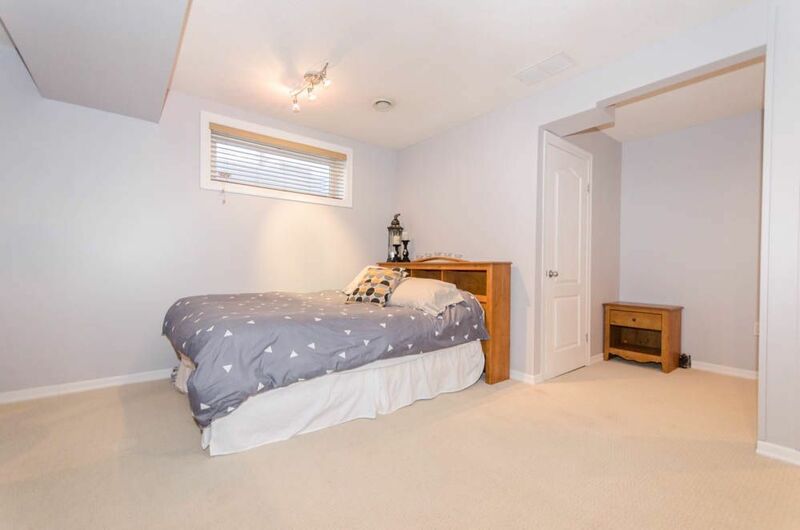 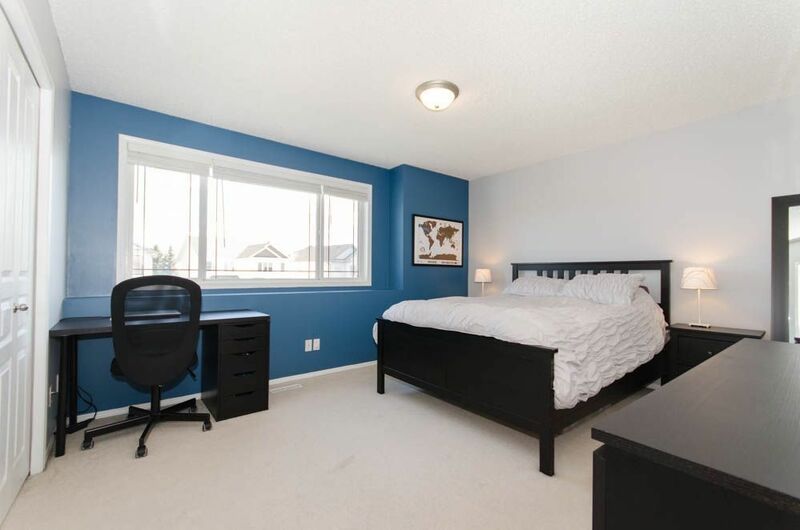 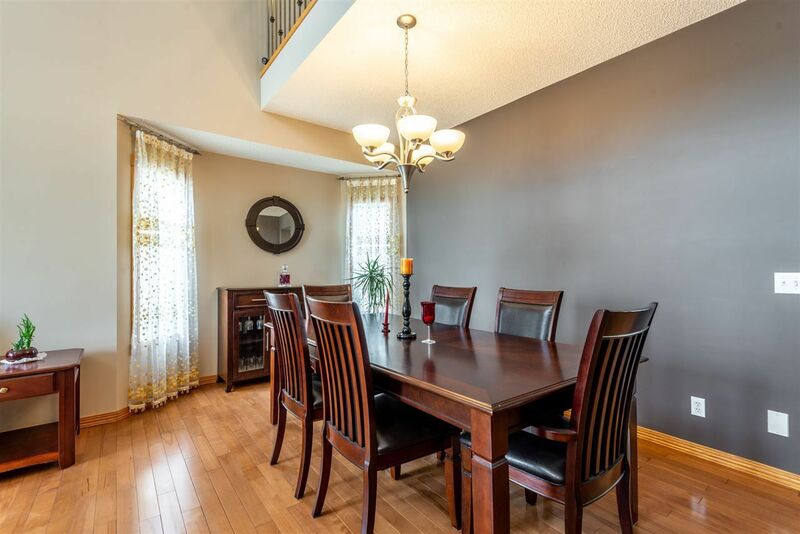 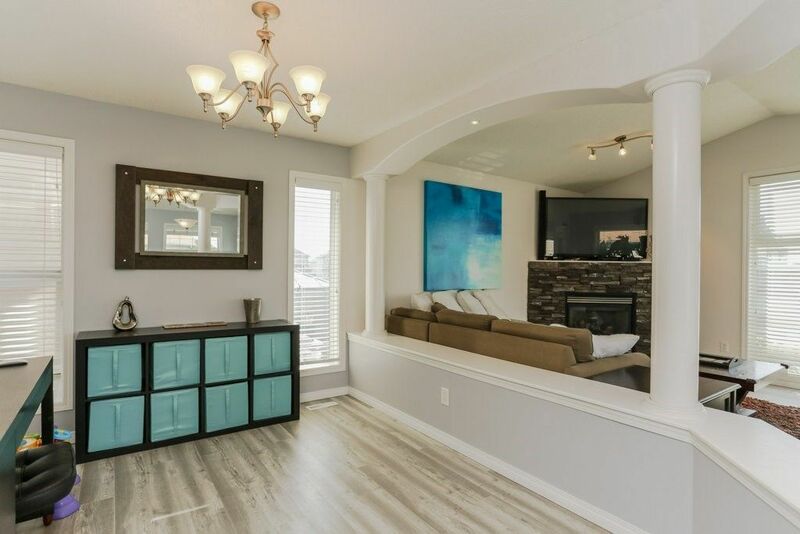 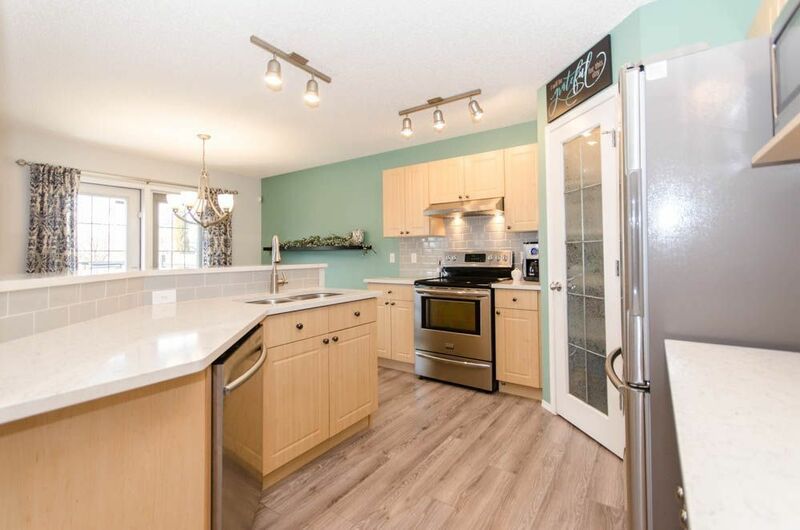 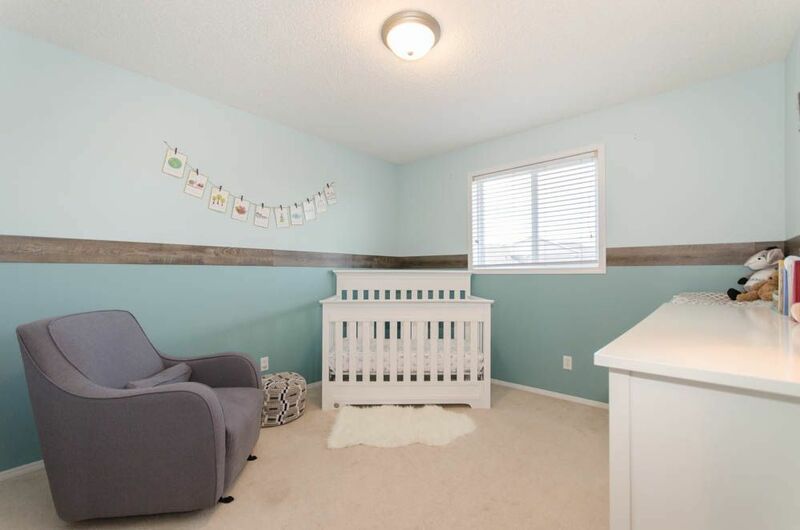 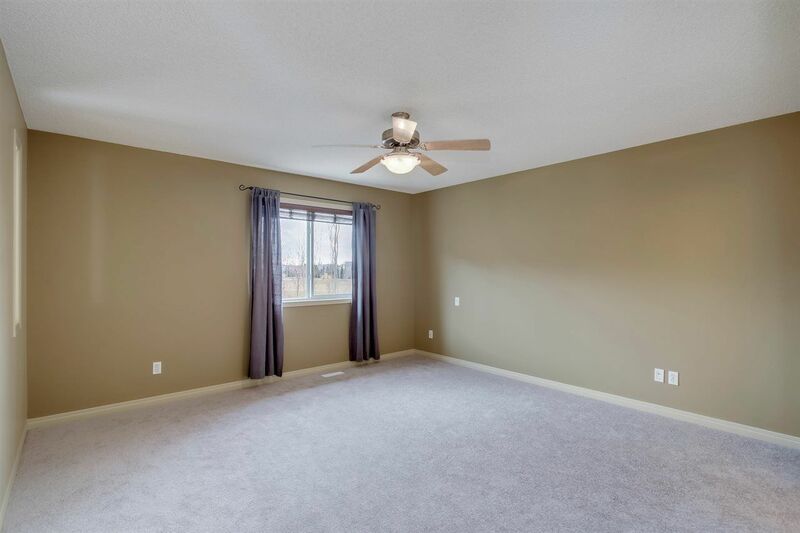 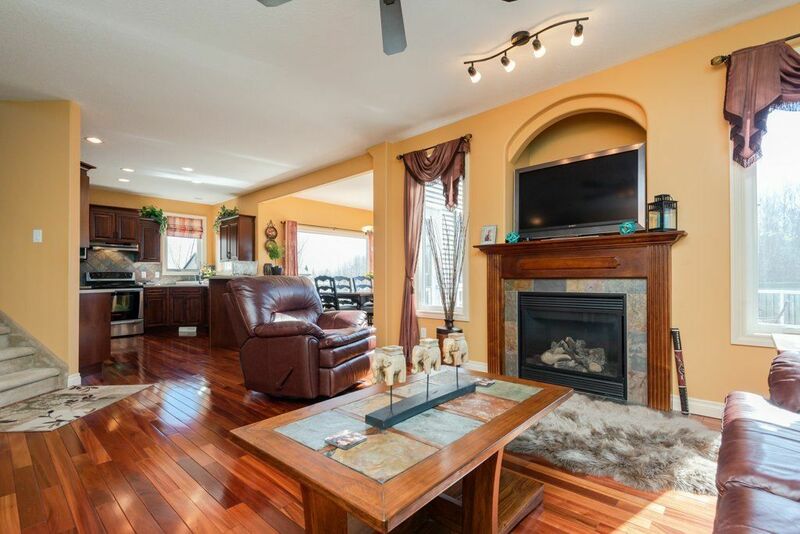 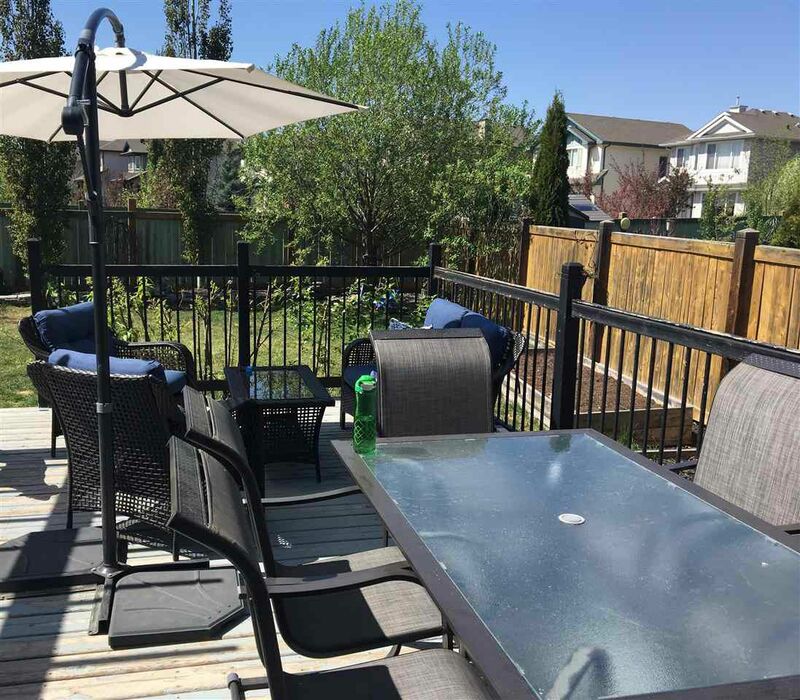 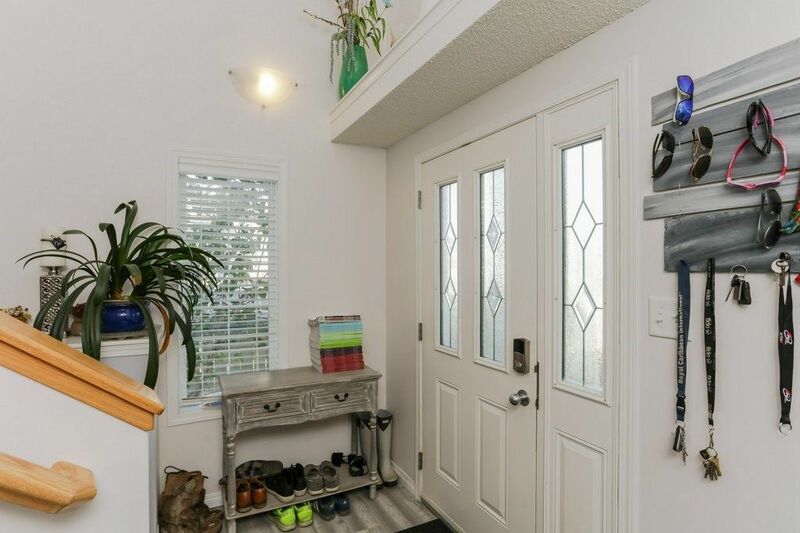 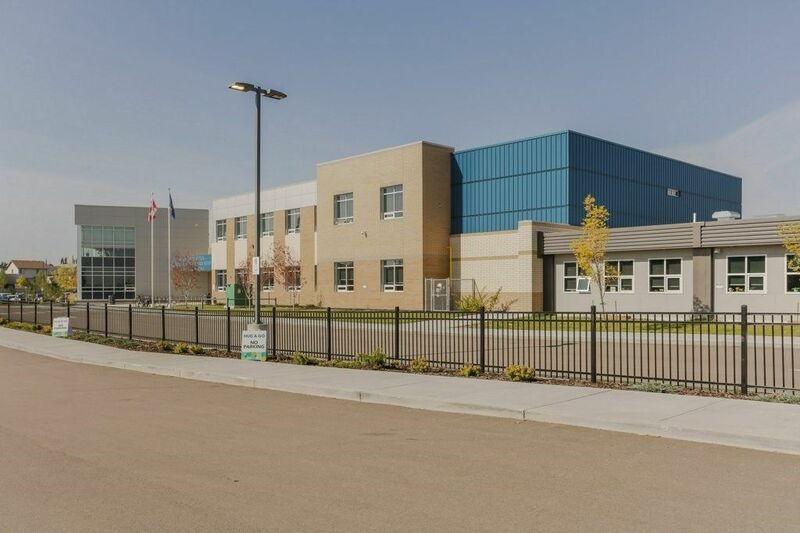 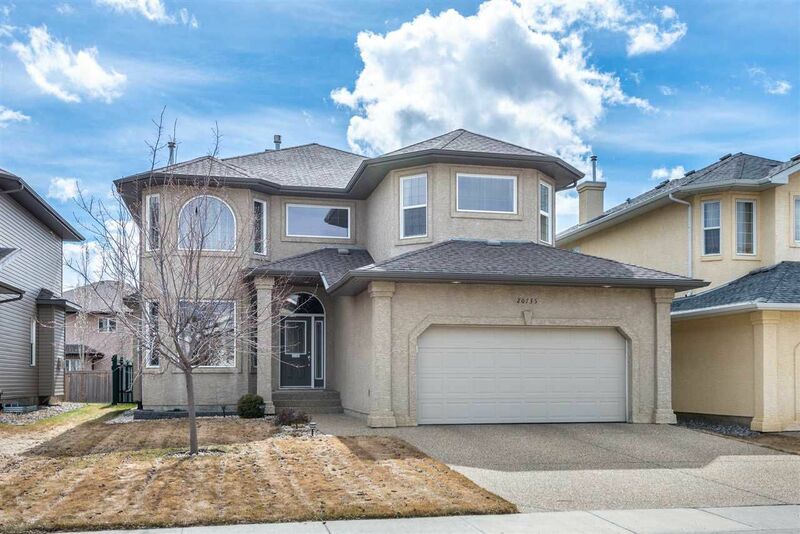 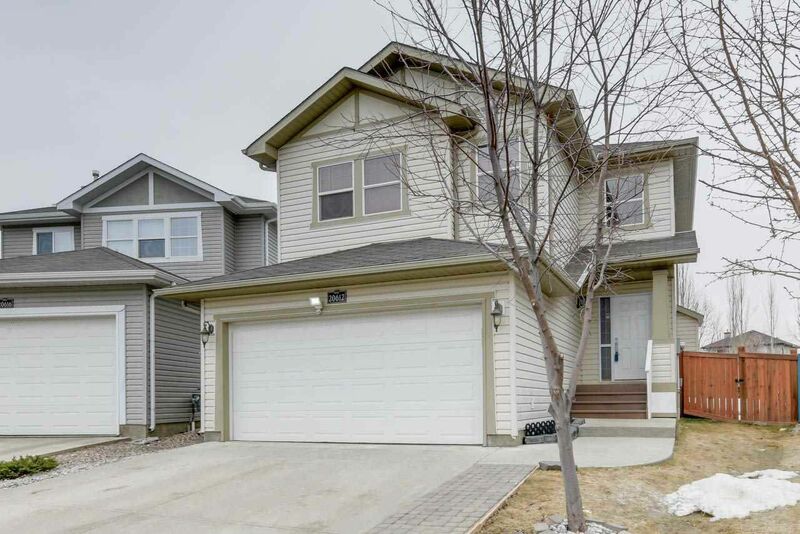 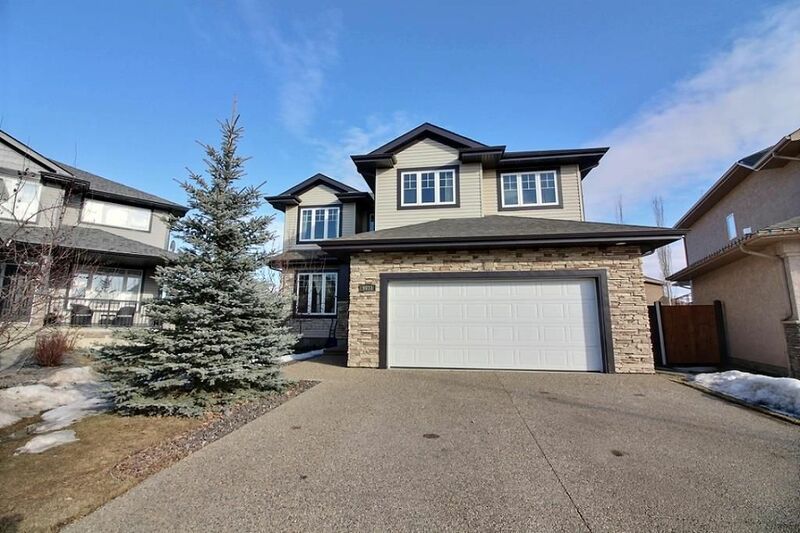 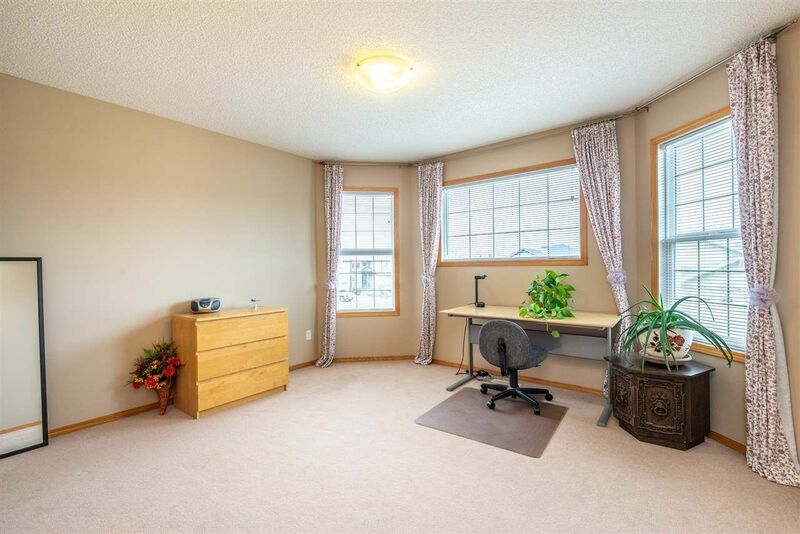 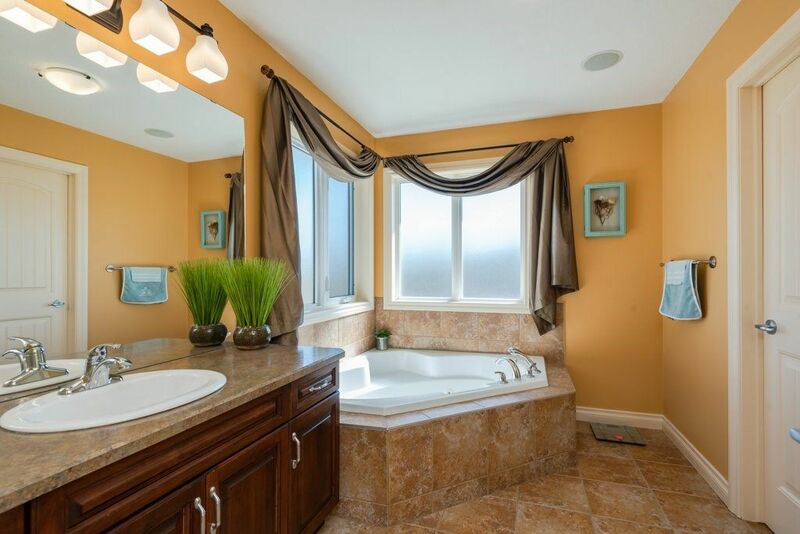 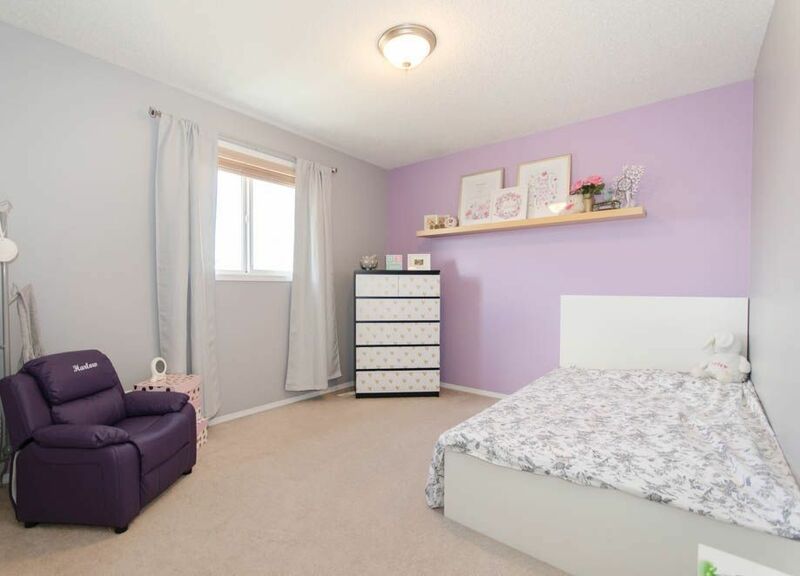 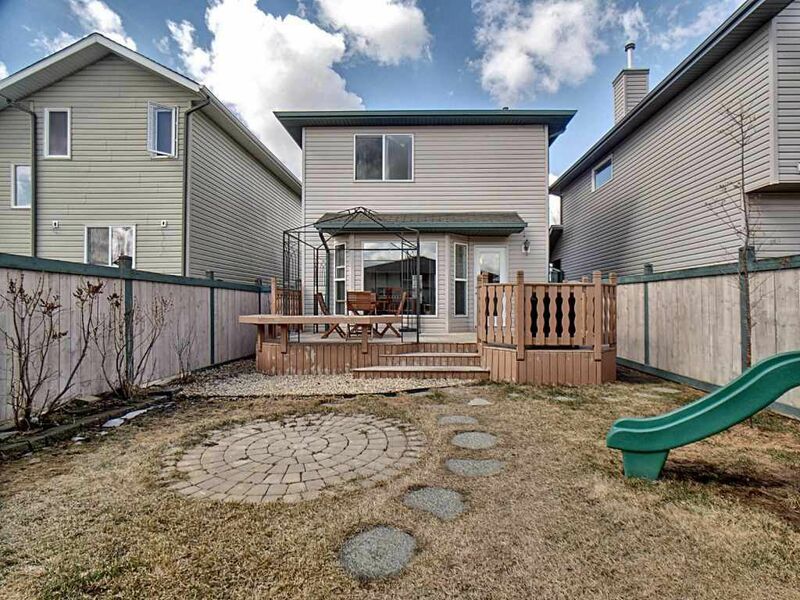 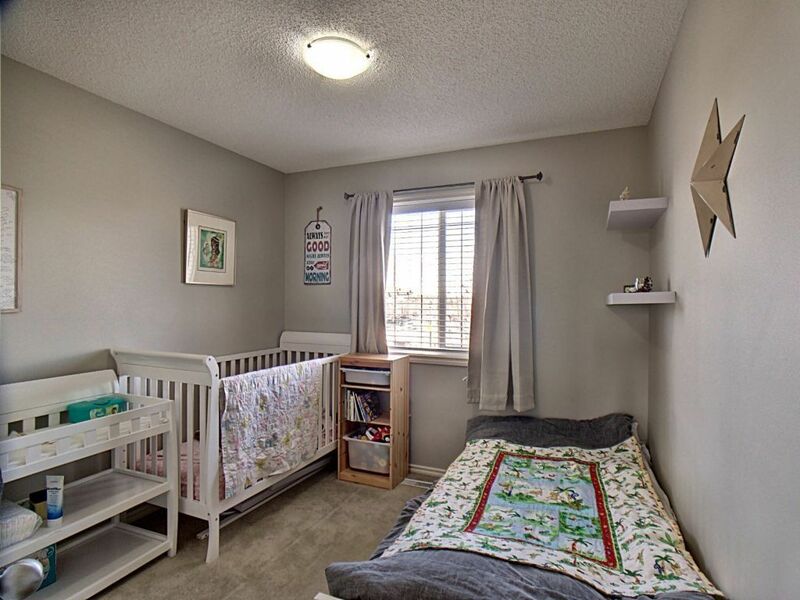 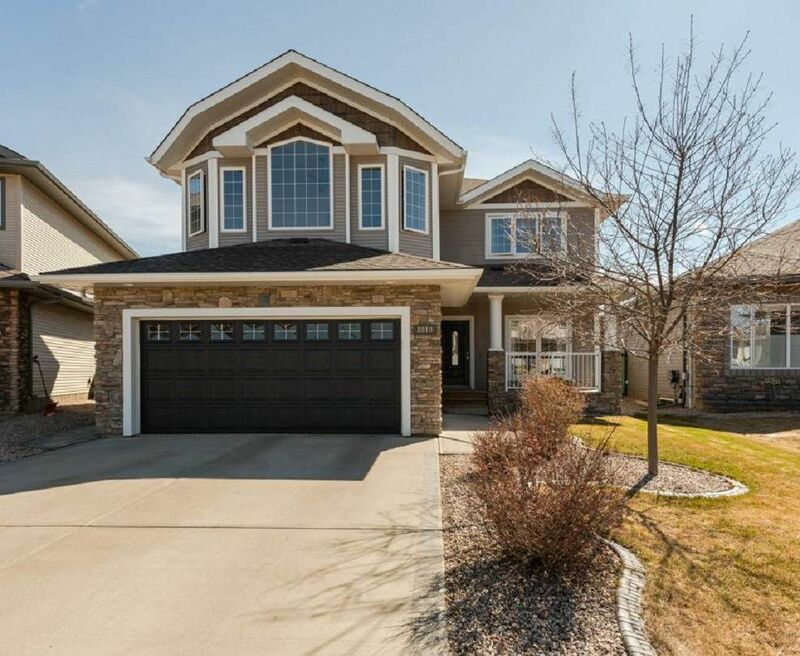 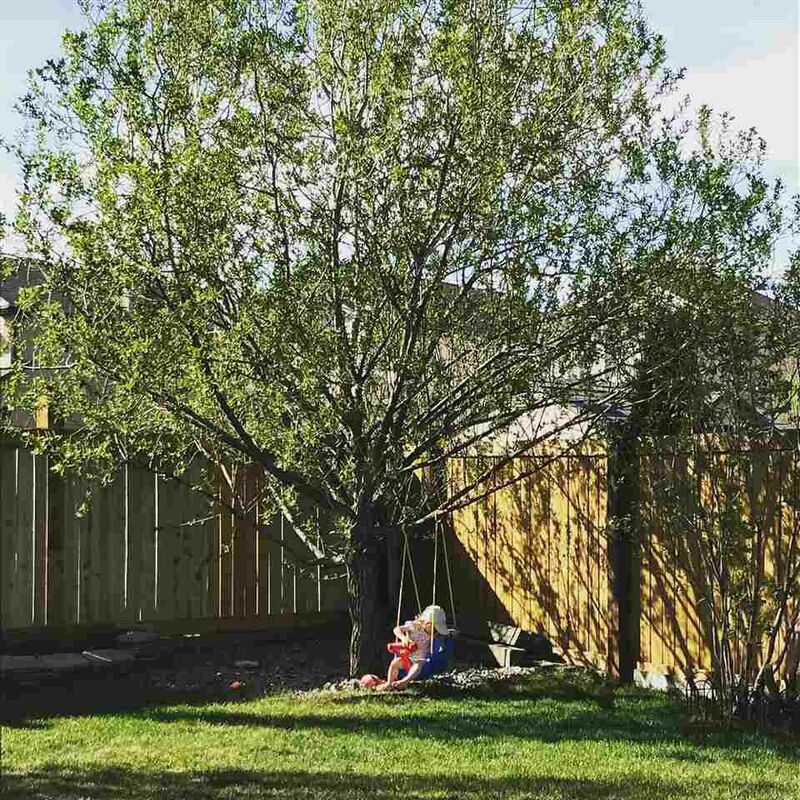 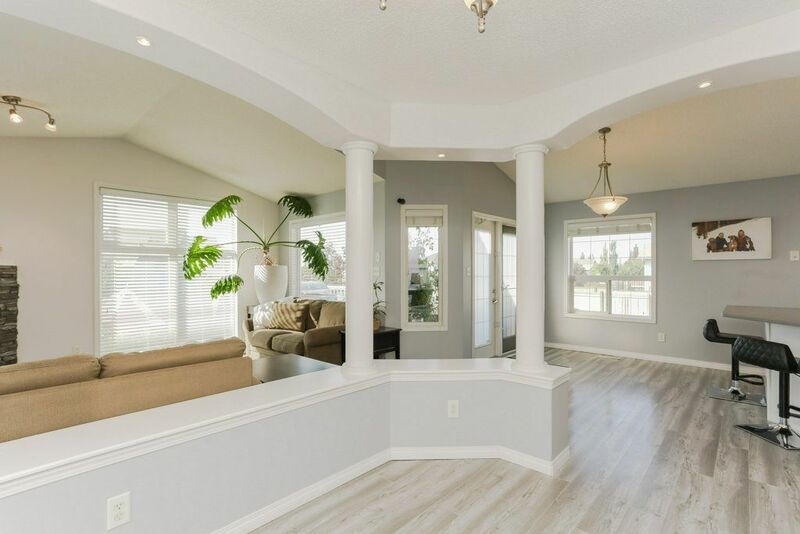 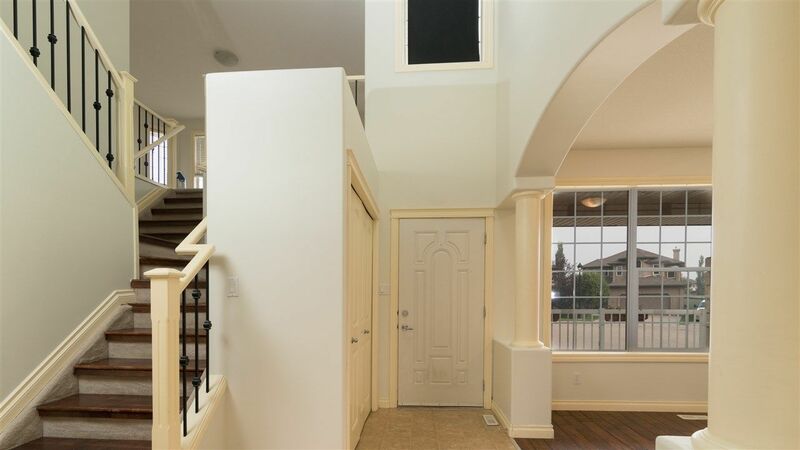 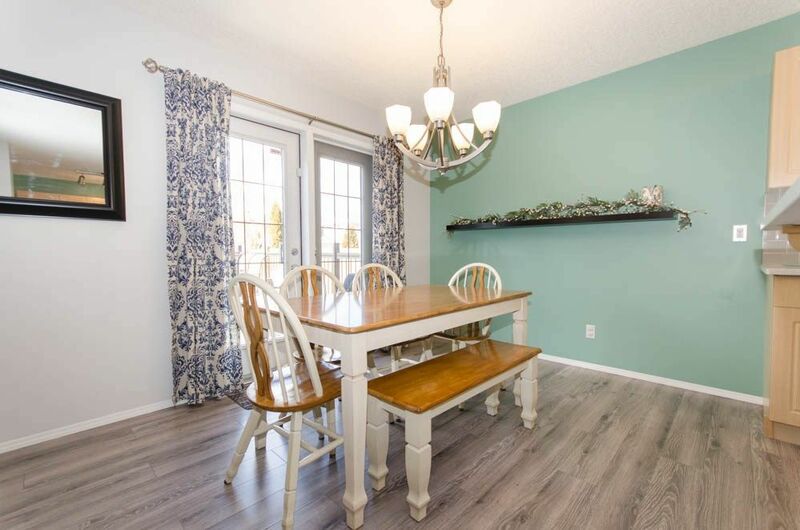 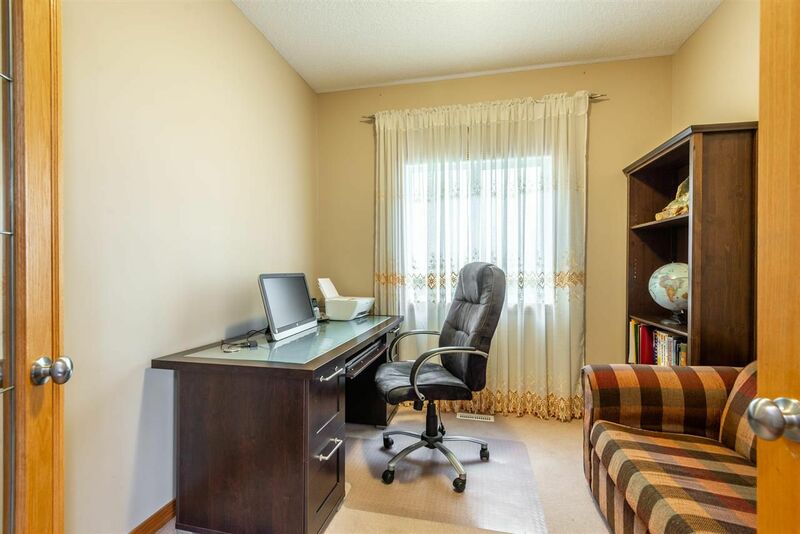 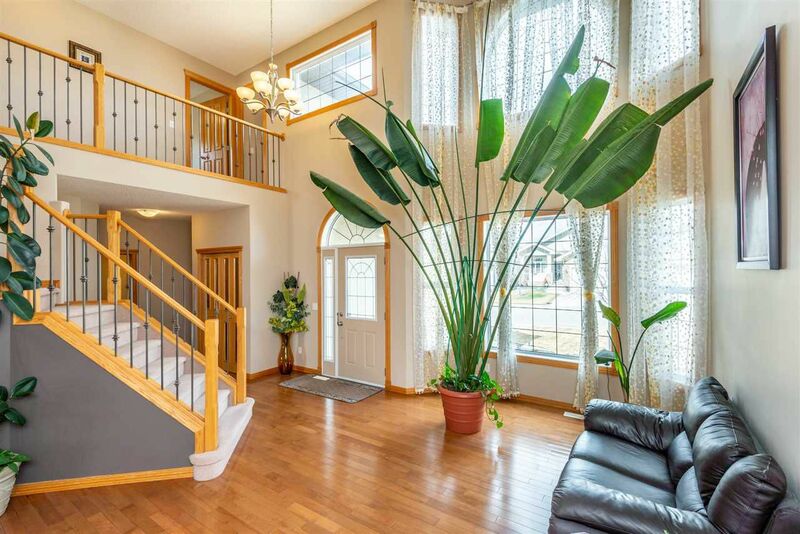 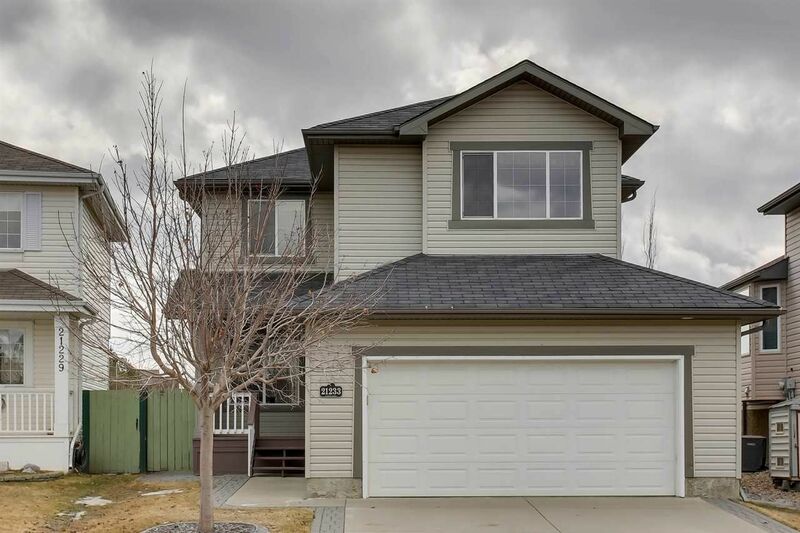 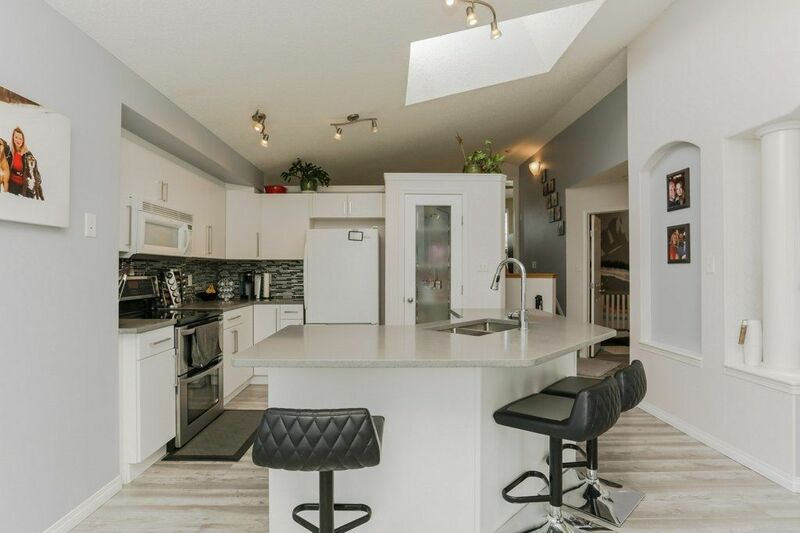 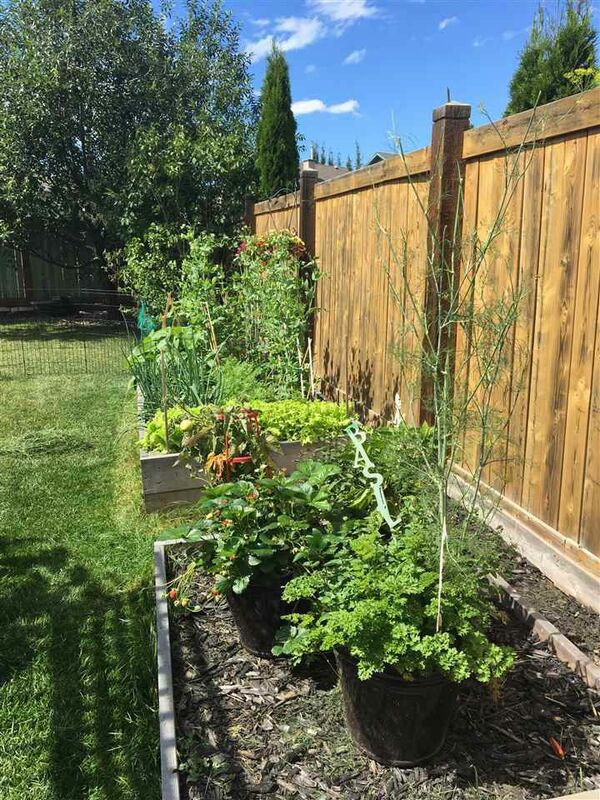 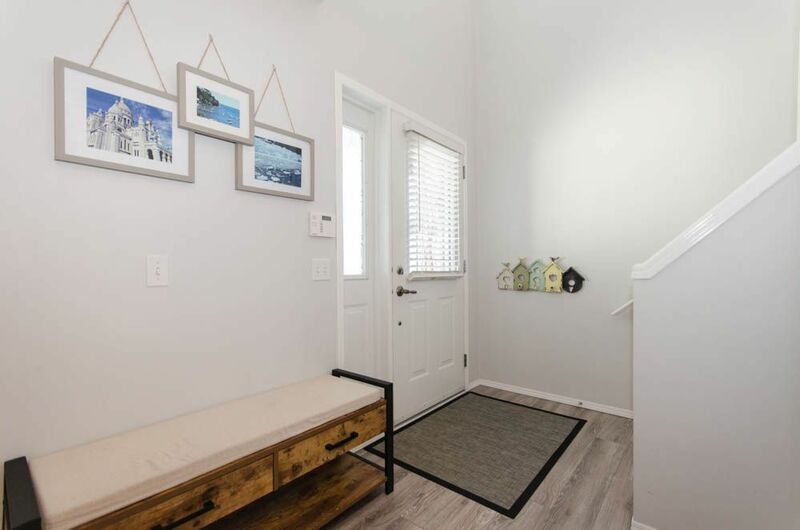 Suder Greens Edmonton is located in the central portion of Lewis Estates in West Edmonton and forms part of real estate zone 58, west of La Perle Edmonton. 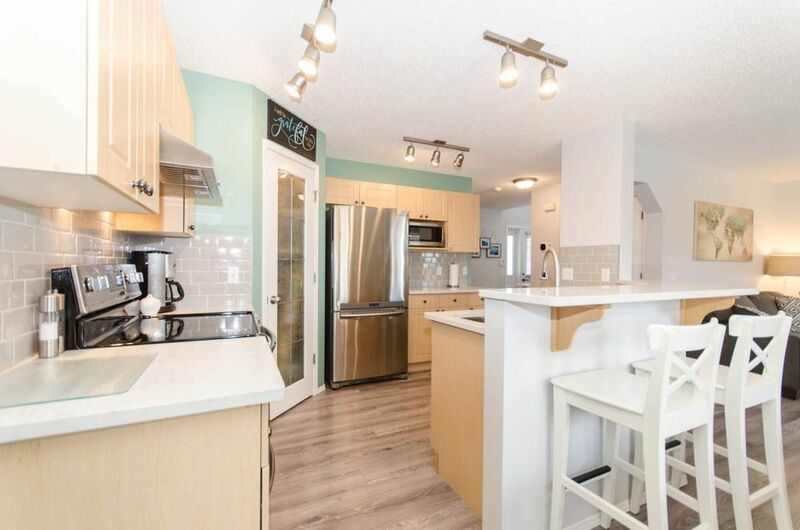 Suder Greens is a five minute commute to West Edmonton Mall, shopping amenities, River Cree Casino and the Misericordia Hospital. 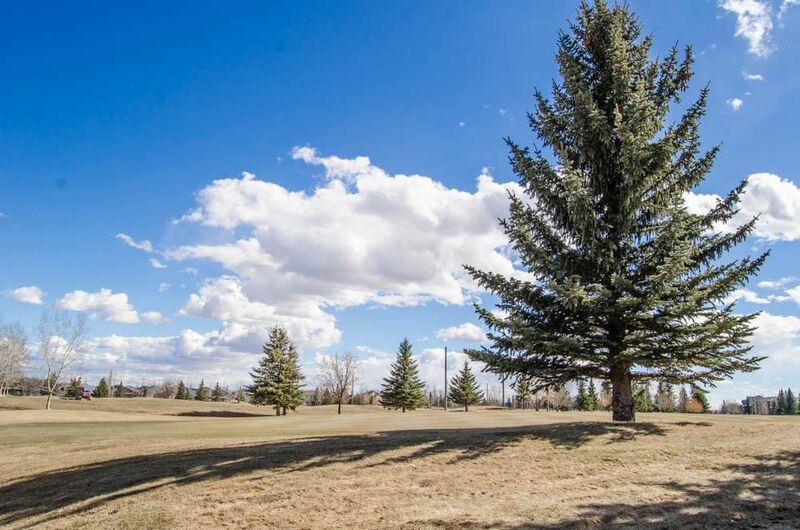 The main attraction of this community is the Lewis Estate Golf Courses. 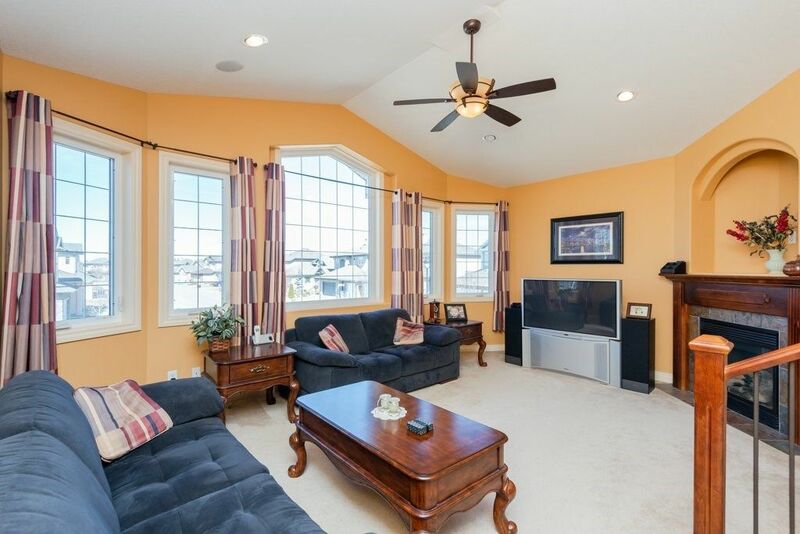 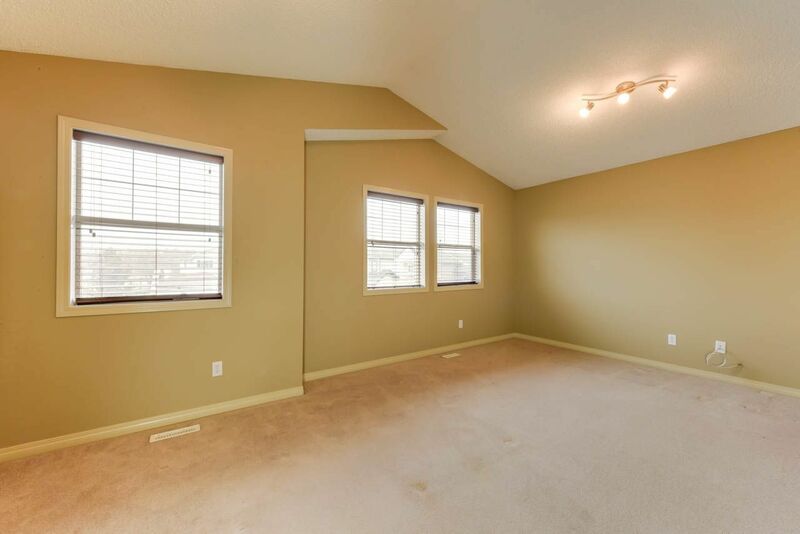 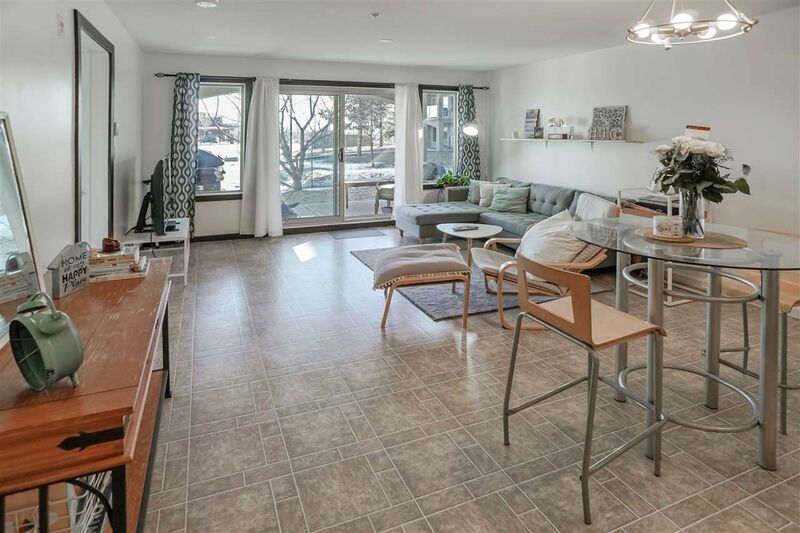 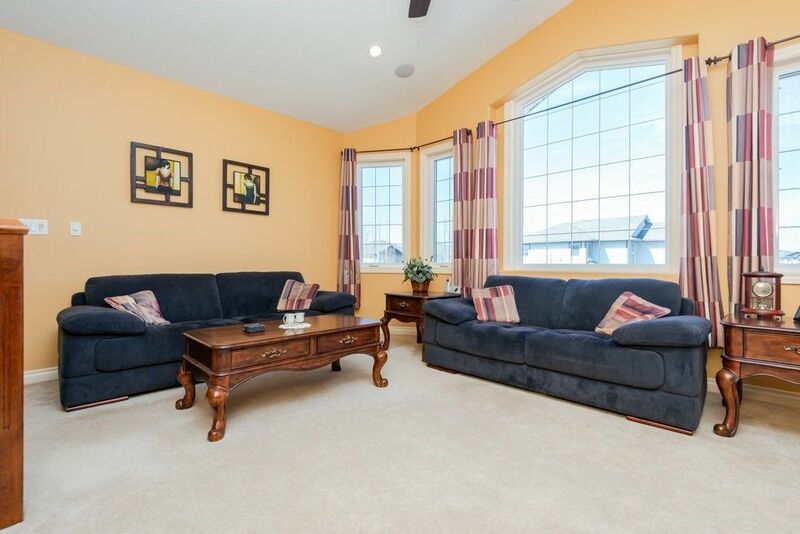 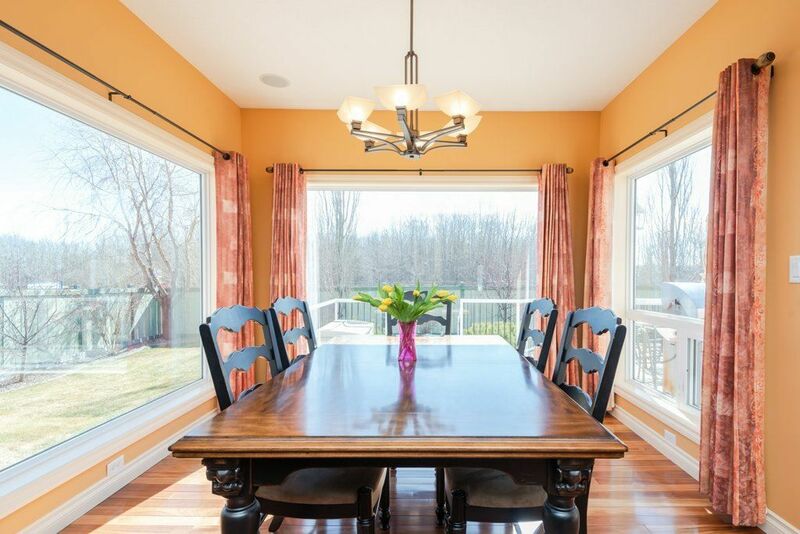 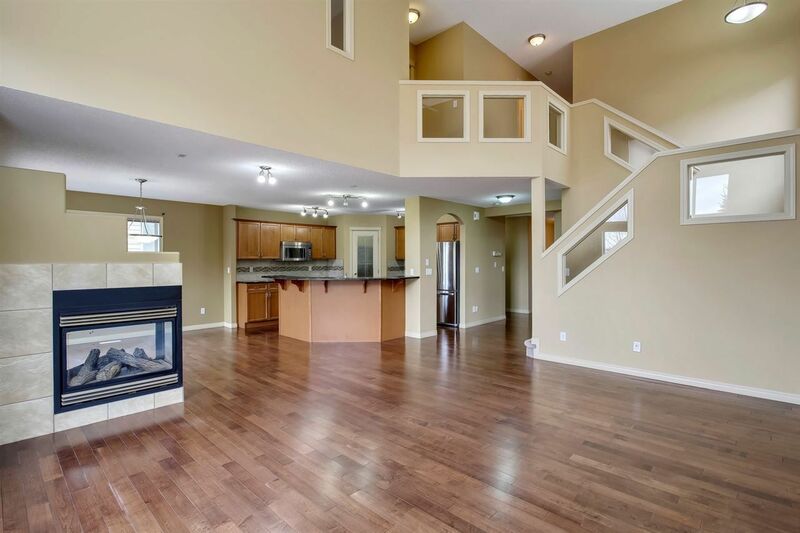 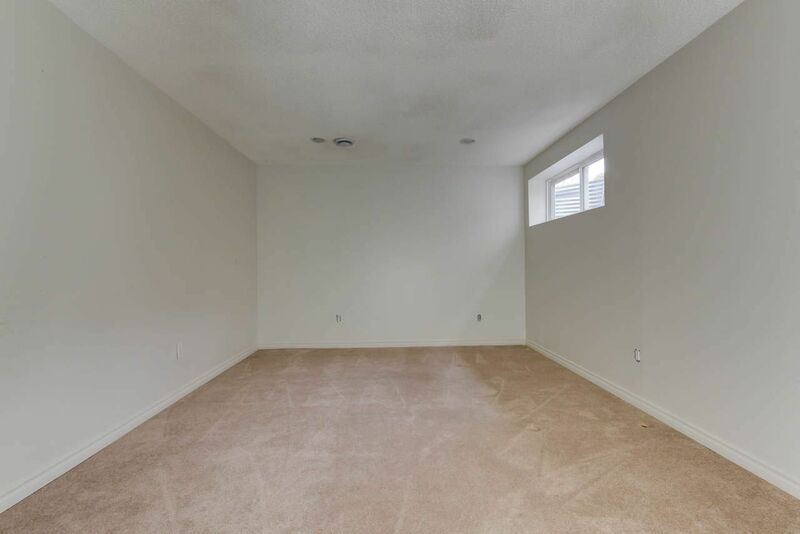 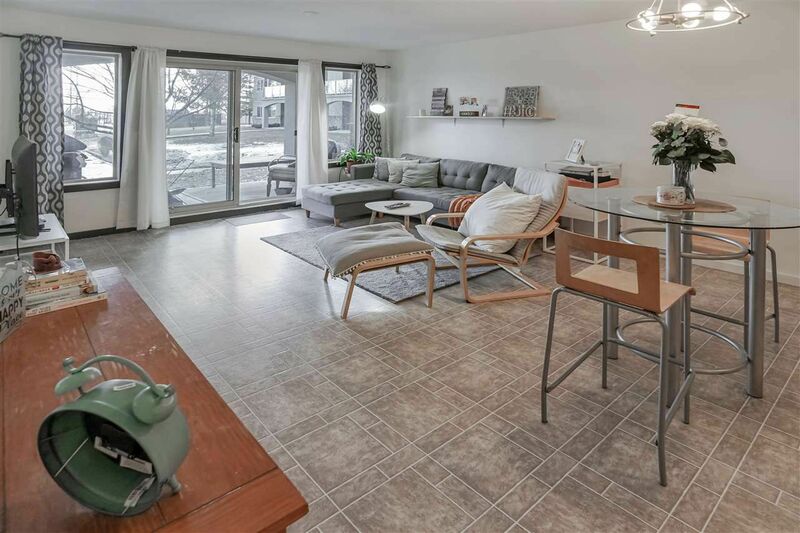 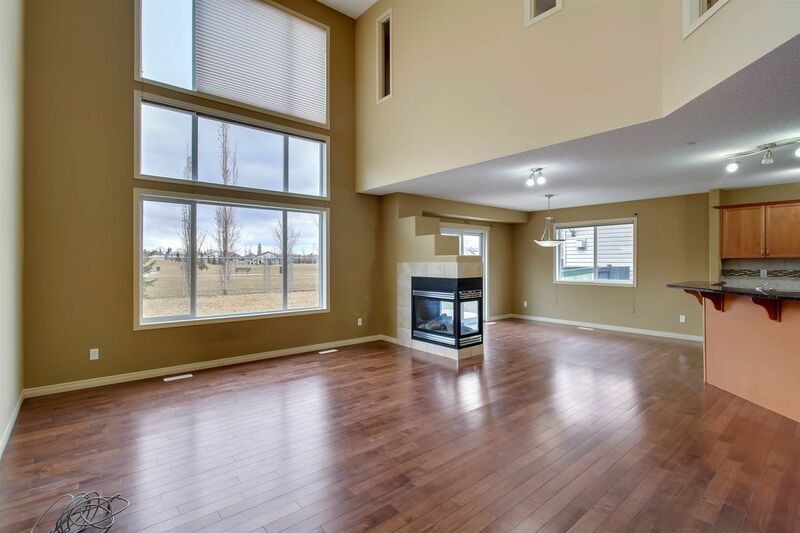 Several of Suder Greens houses feature huge living room windows over looking the green space Don't forget when purchasing one of these houses to inquire on the extra glass insurance. 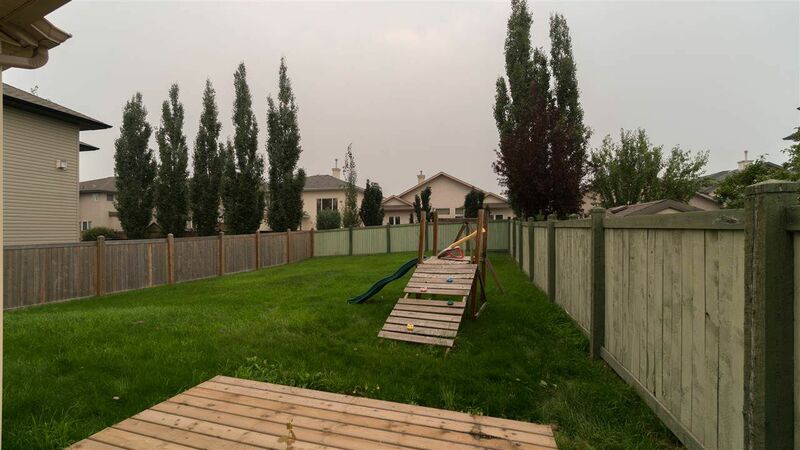 Suder Greens Edmonton is located in the central portion of Lewis Estates in West Edmonton and forms part of real estate zone 58. 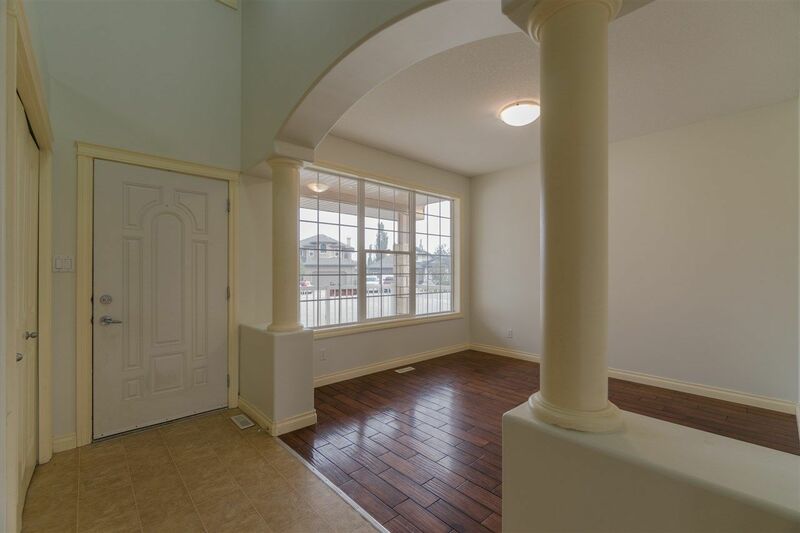 Suder Greens is a five minute commute to West Edmonton Mall, shopping amenities, River Cree Casino and the Misericoria Hospital. 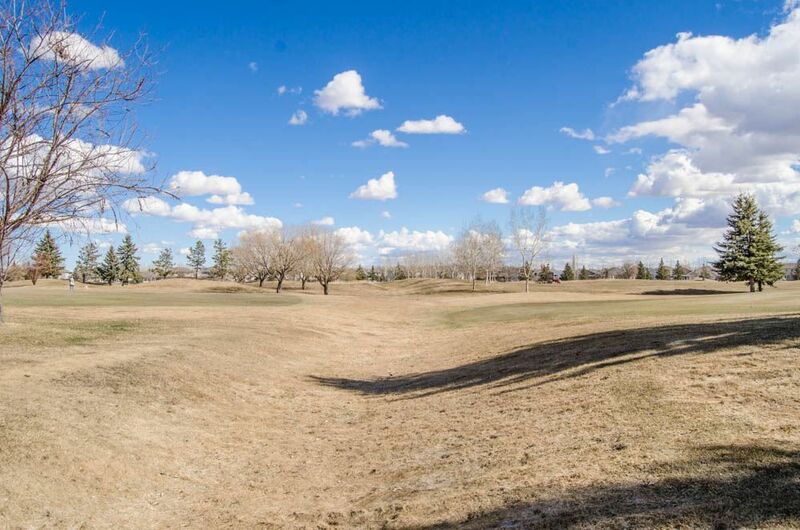 The main attraction of this community is the Lewis Estate Golf Courses.Real estate in Suder Greens are in the heart of Lewis Estates. 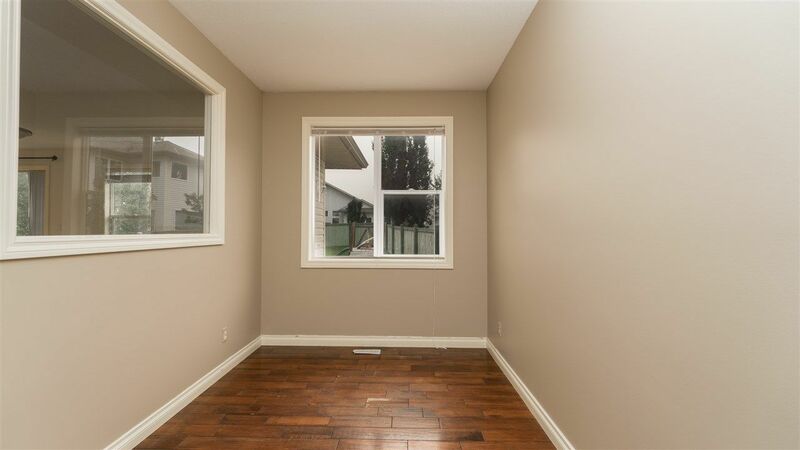 Several of these properties have huge living room windows and when purchasing one of these homes, don't forget to inquire on the extra glass insurance. 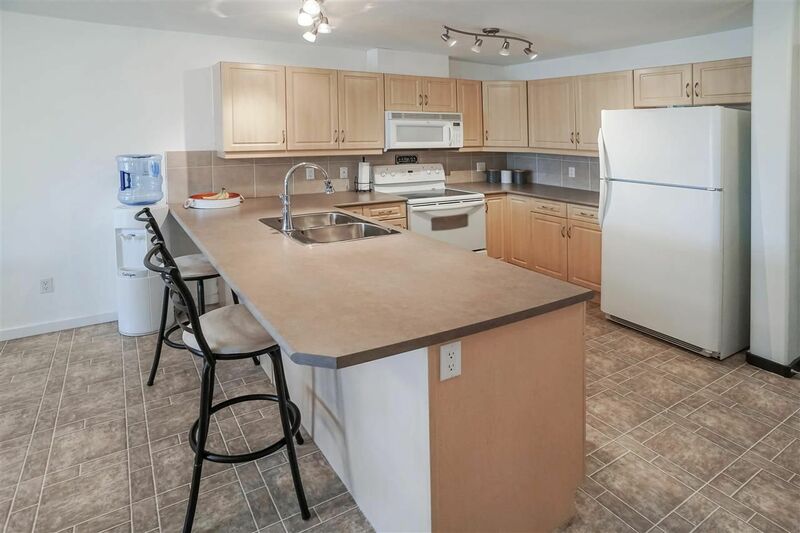 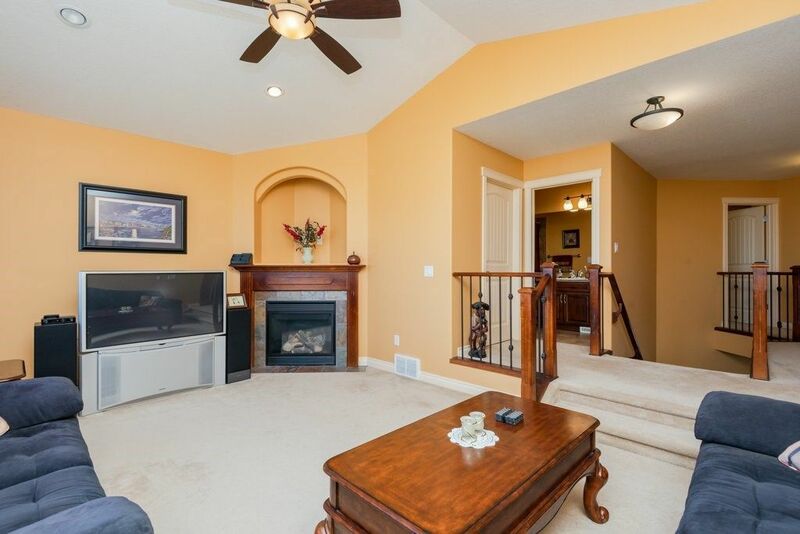 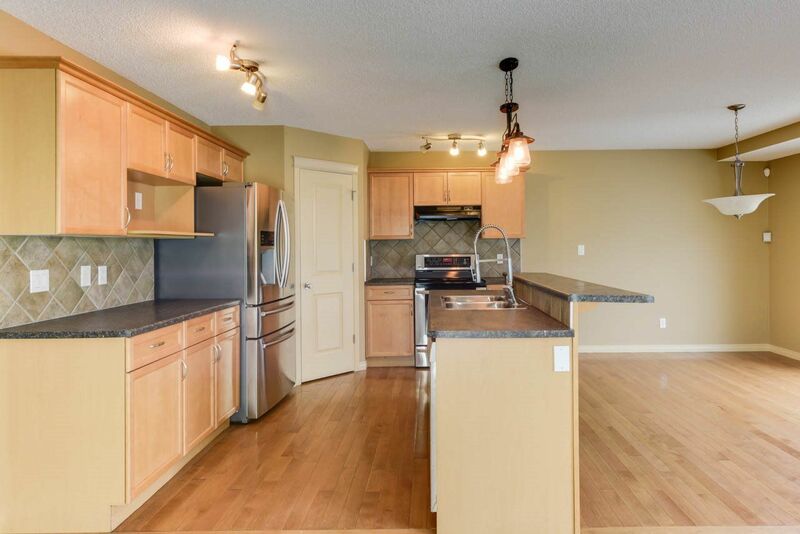 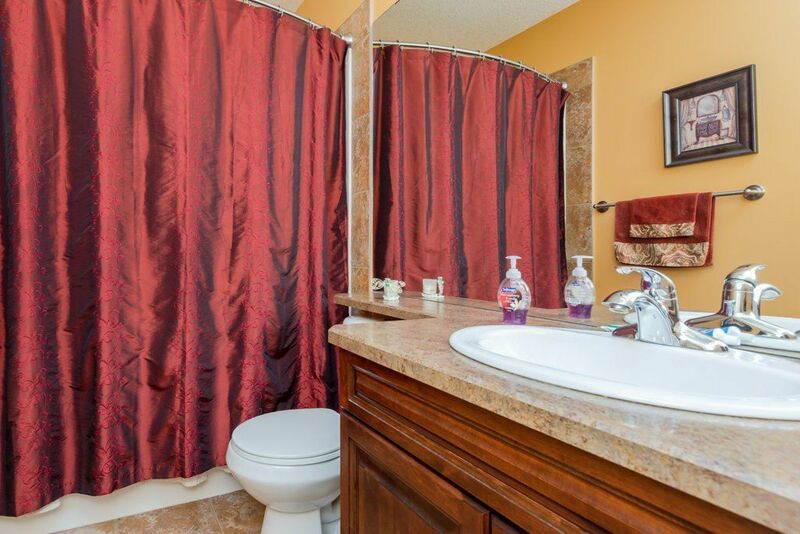 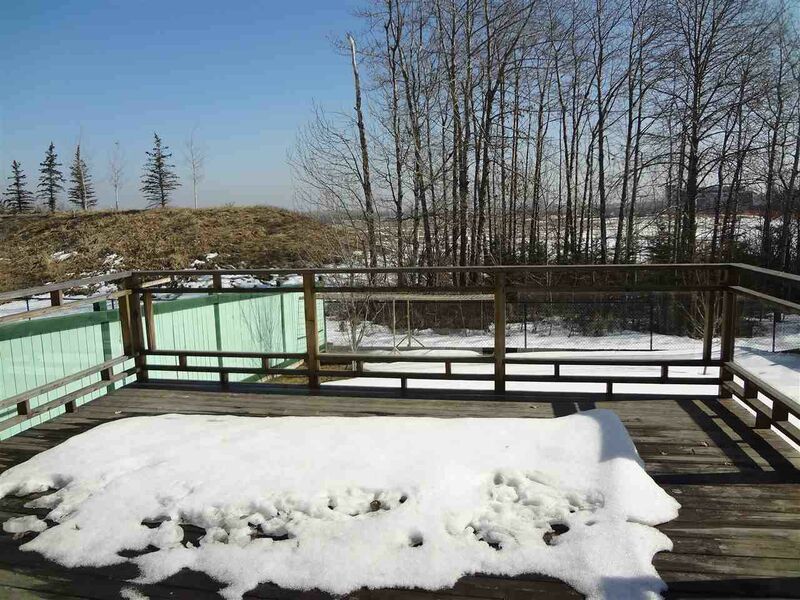 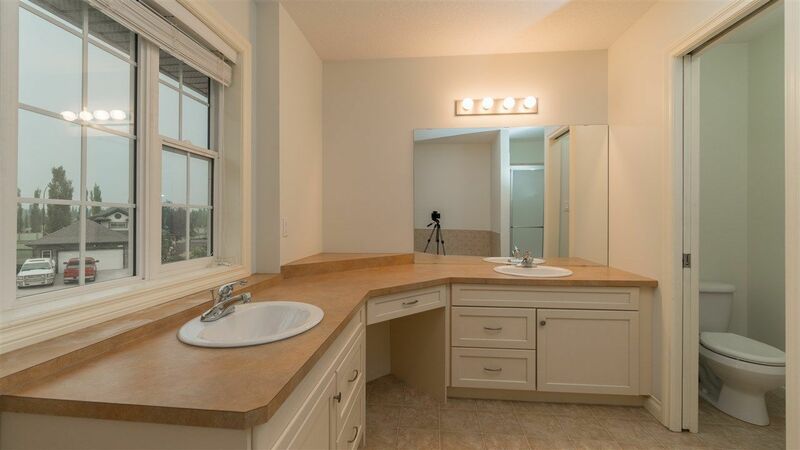 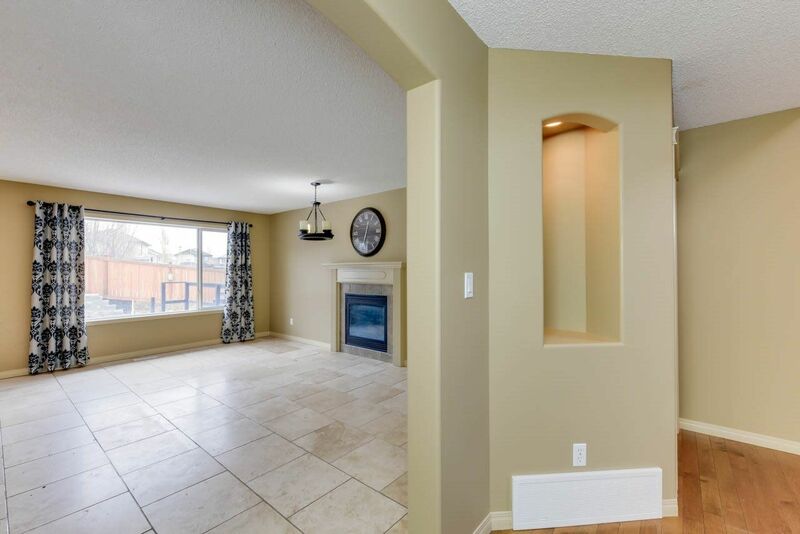 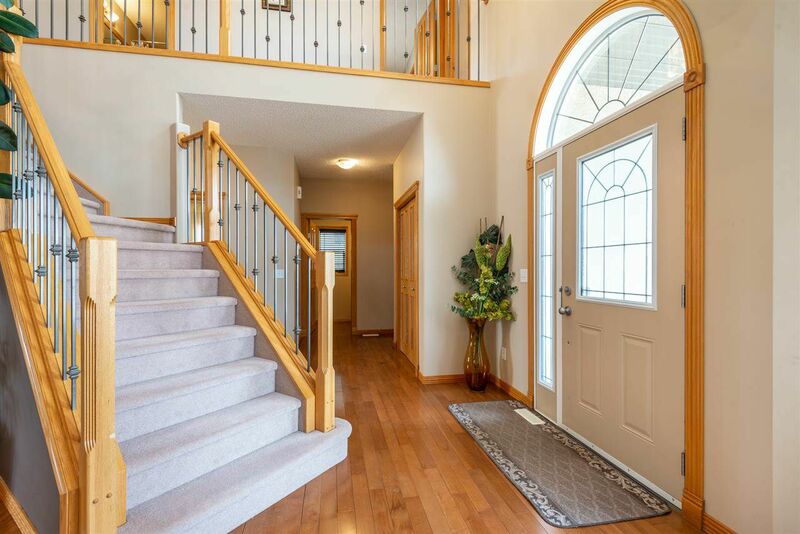 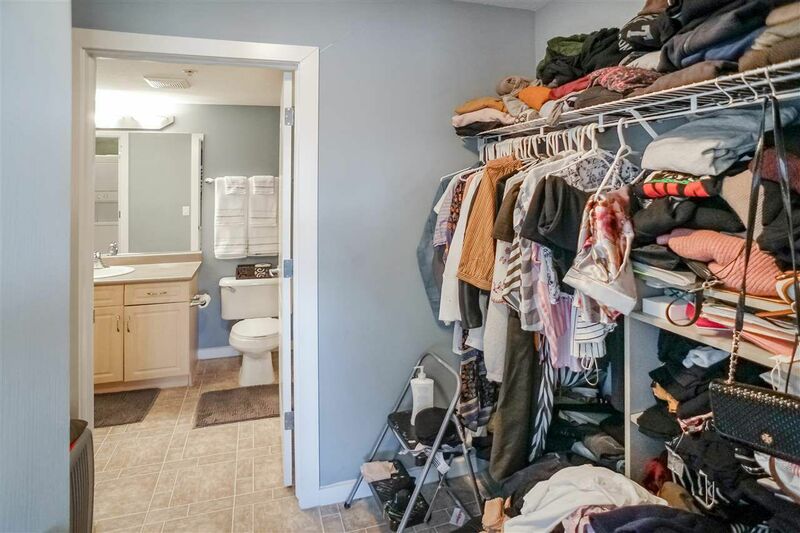 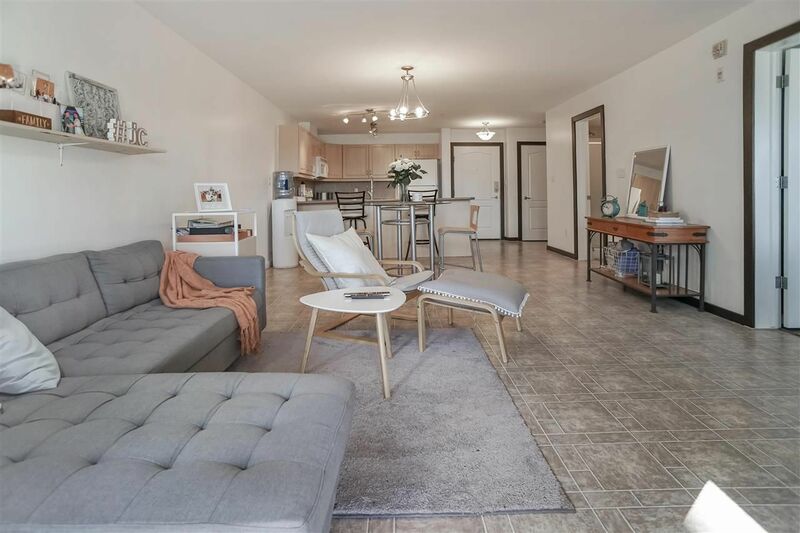 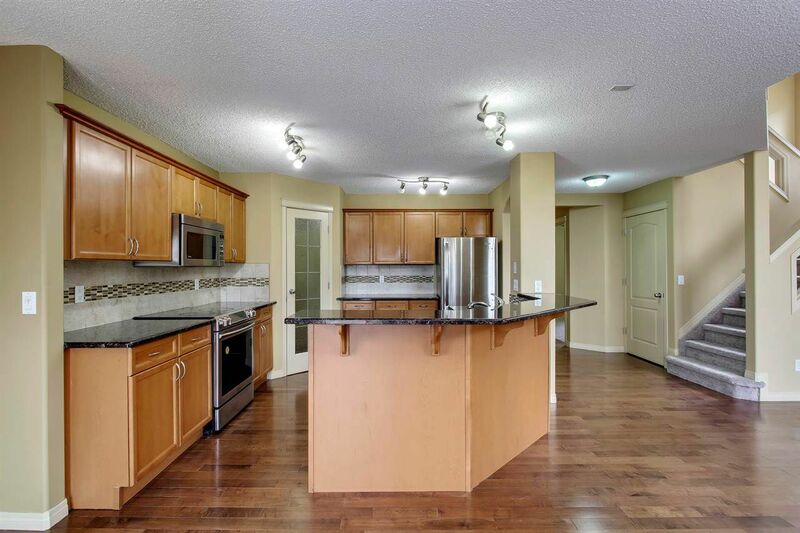 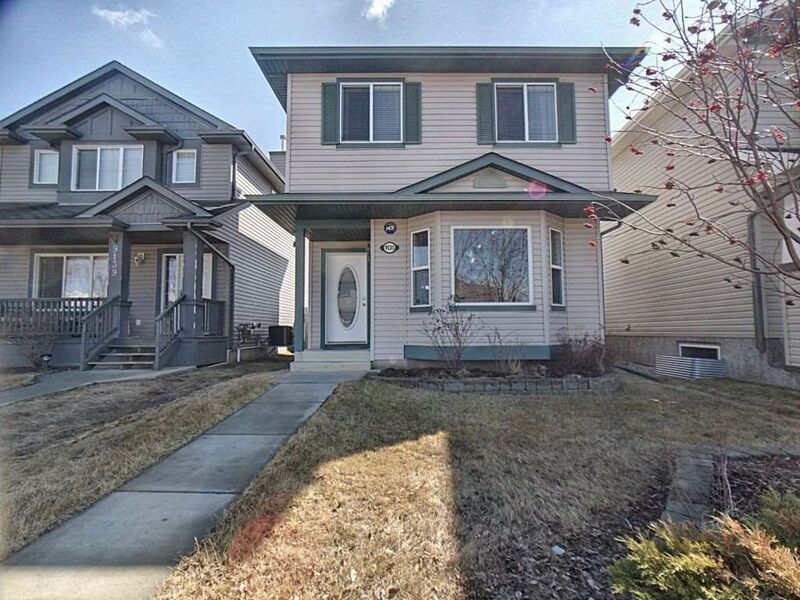 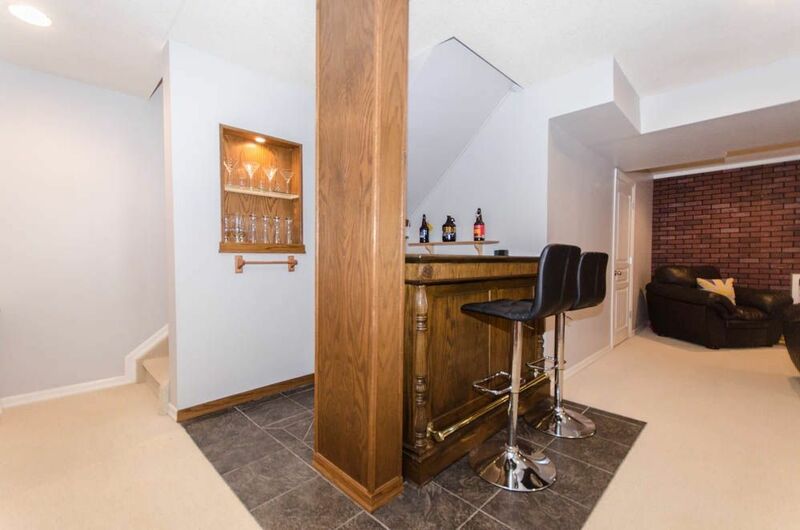 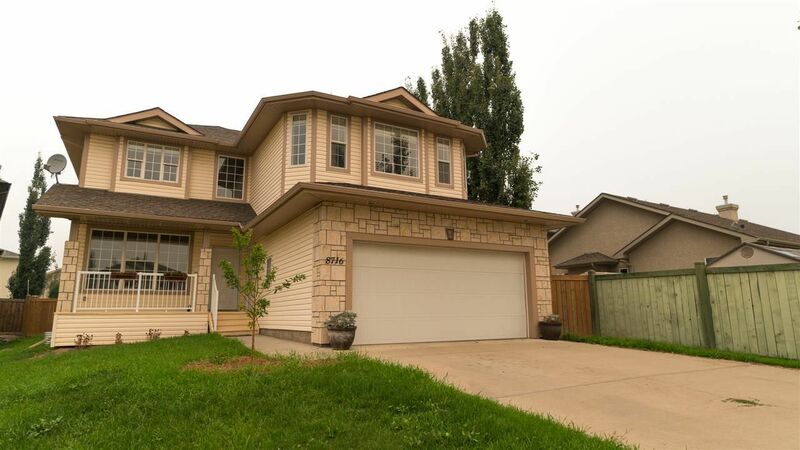 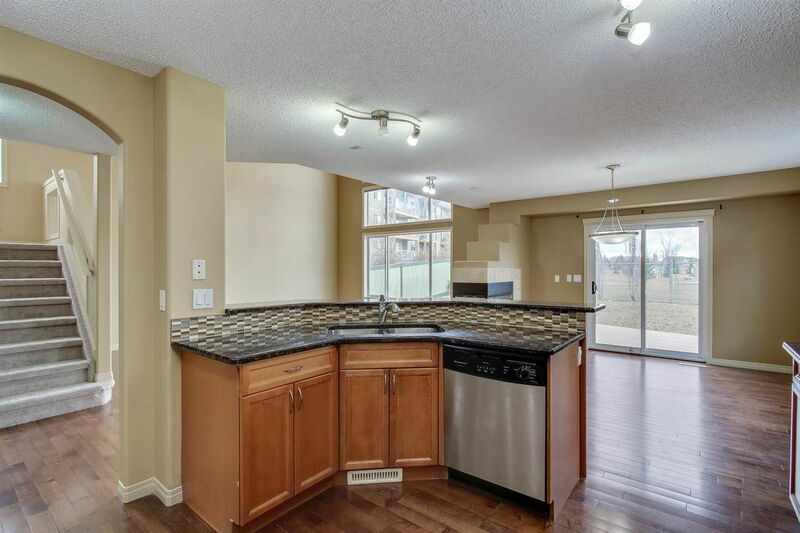 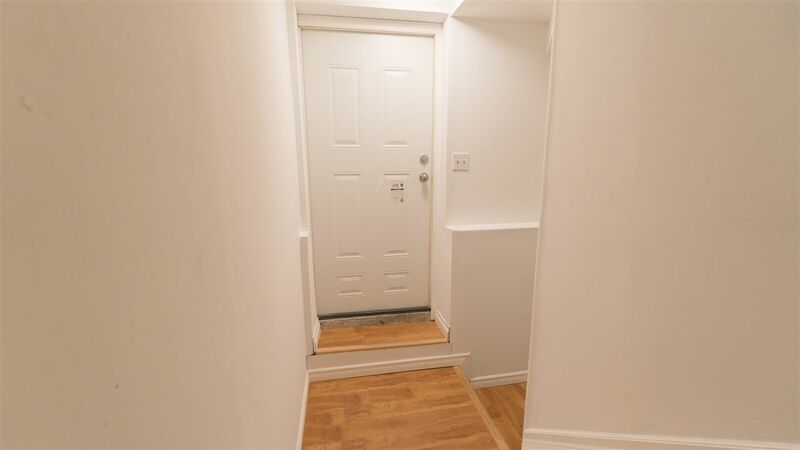 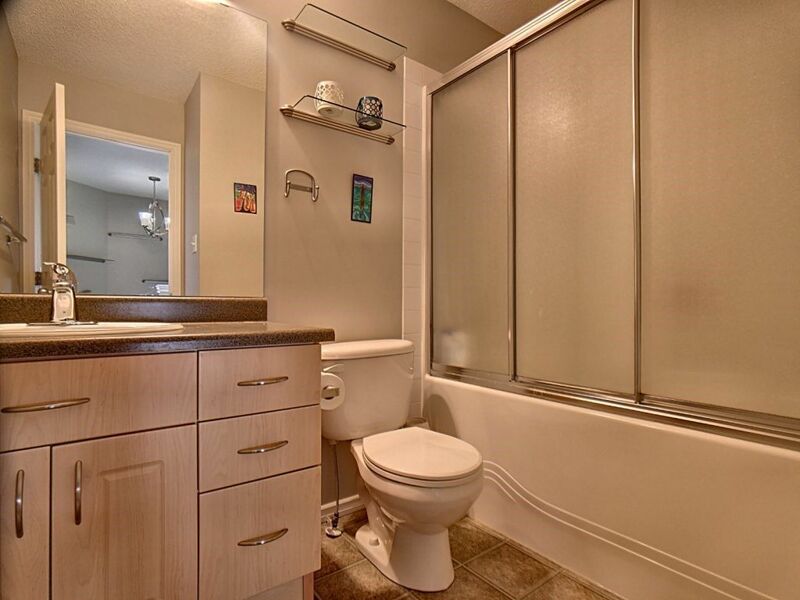 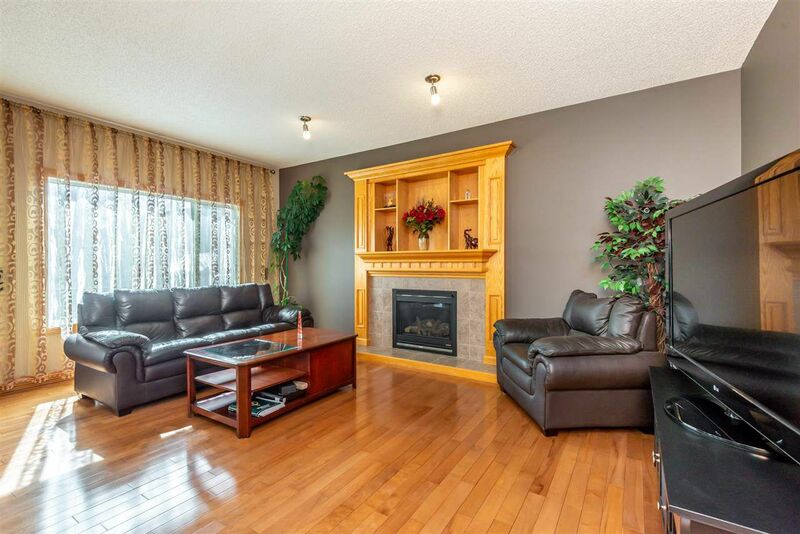 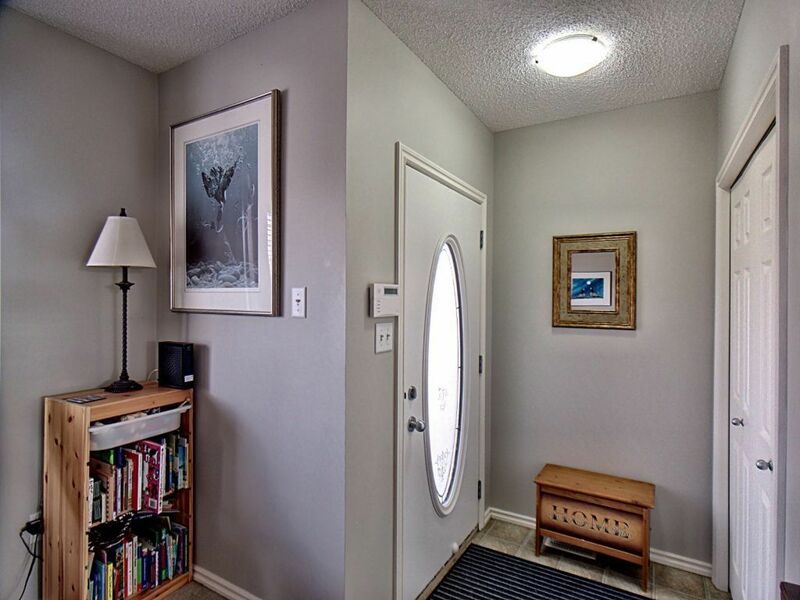 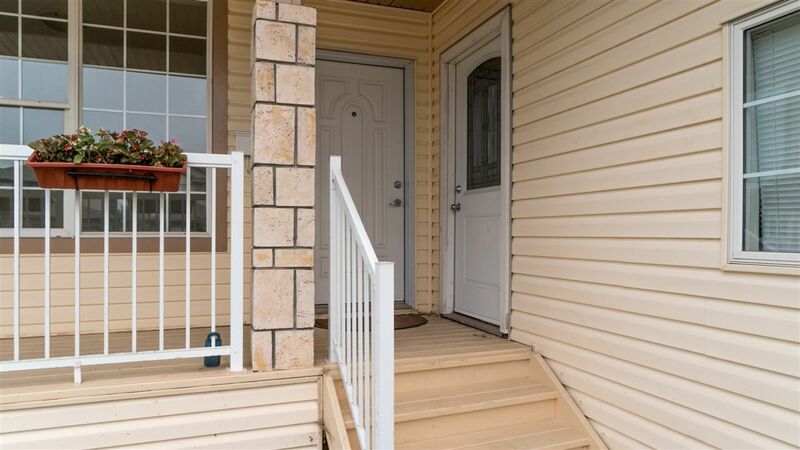 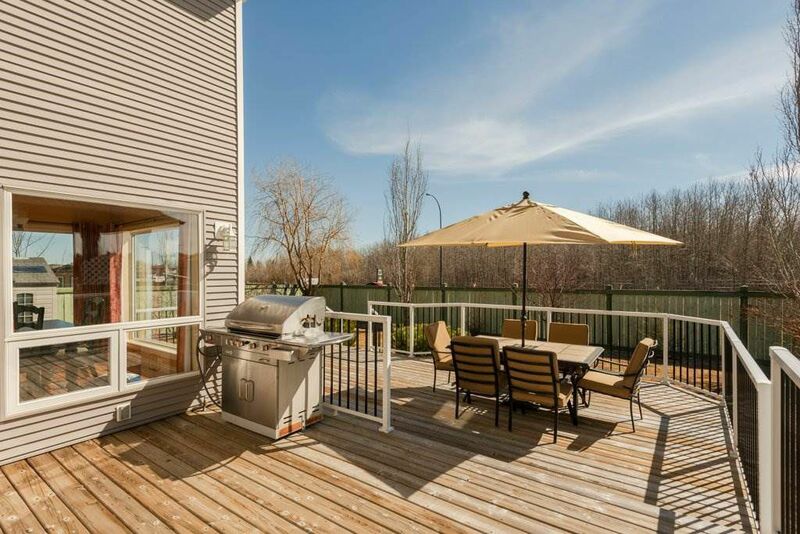 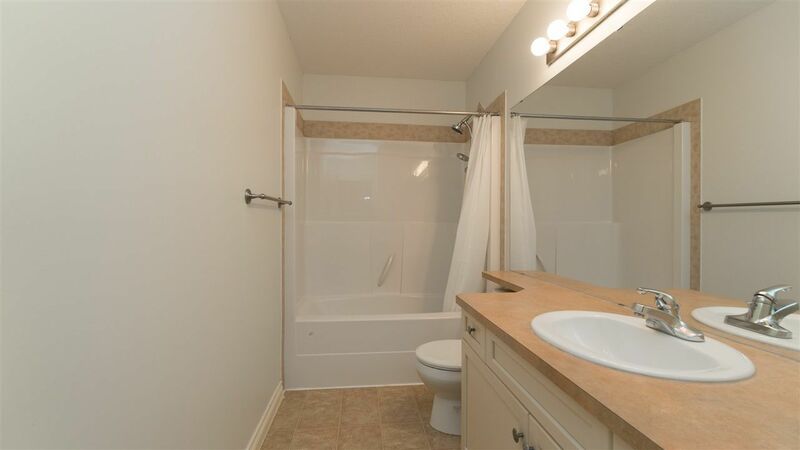 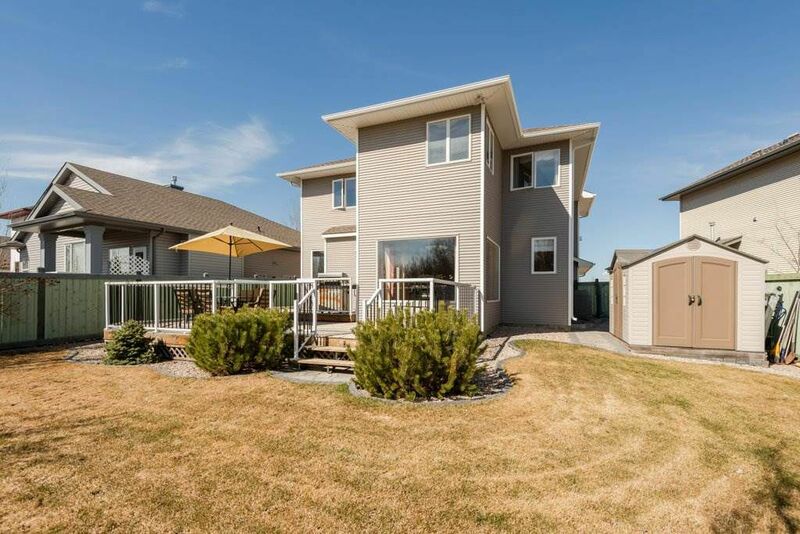 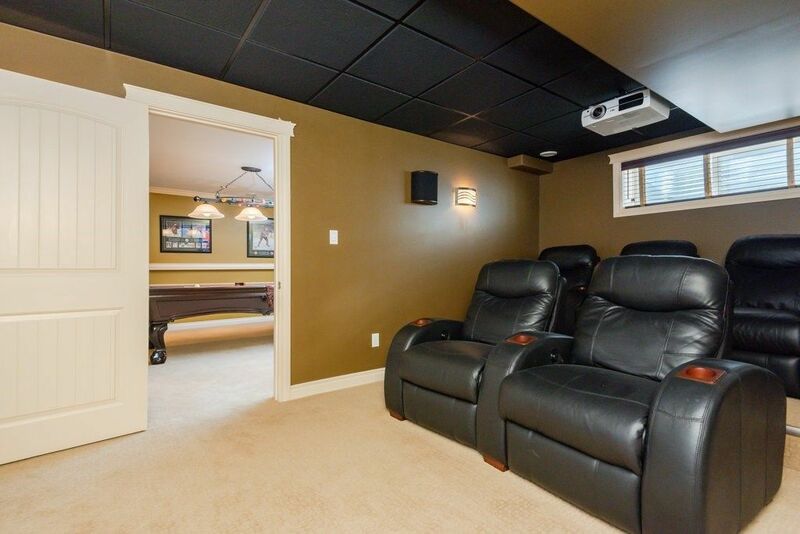 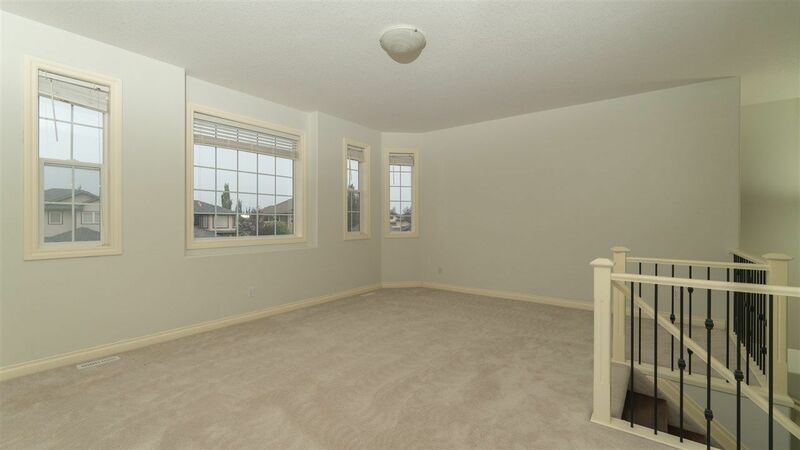 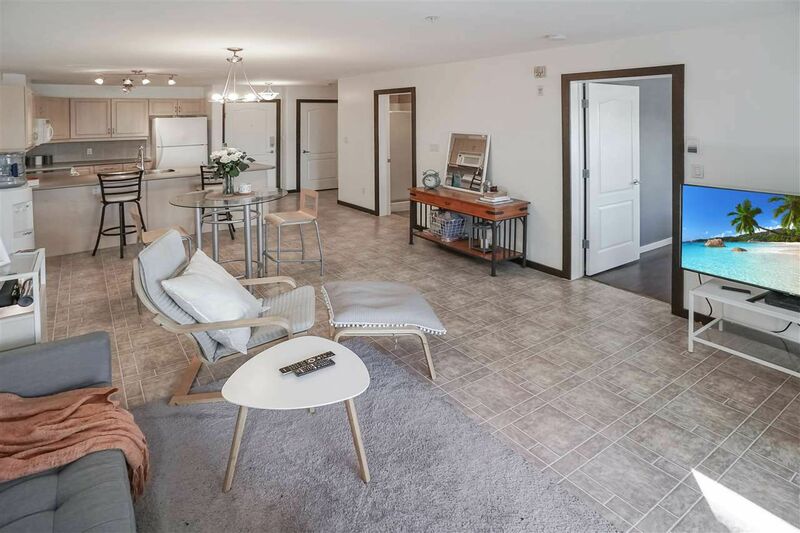 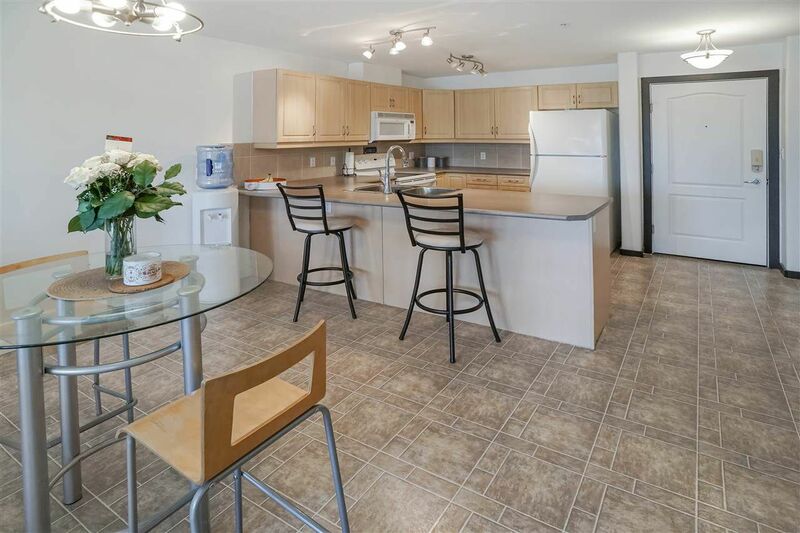 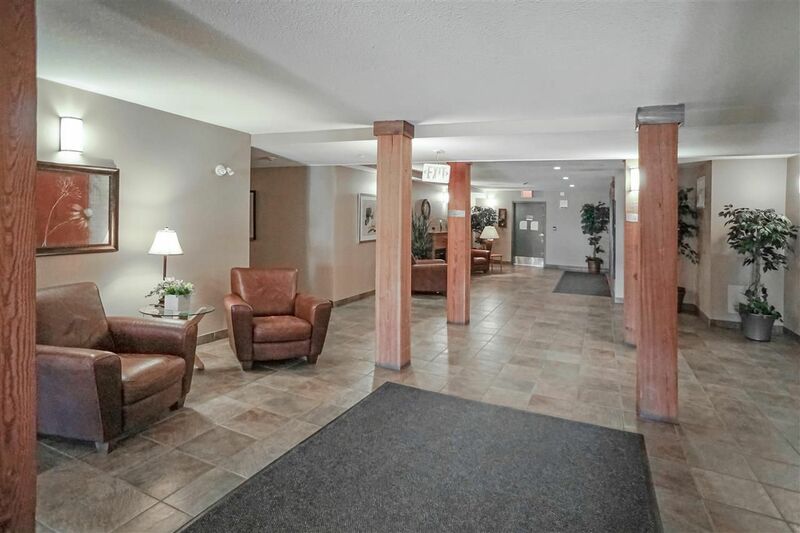 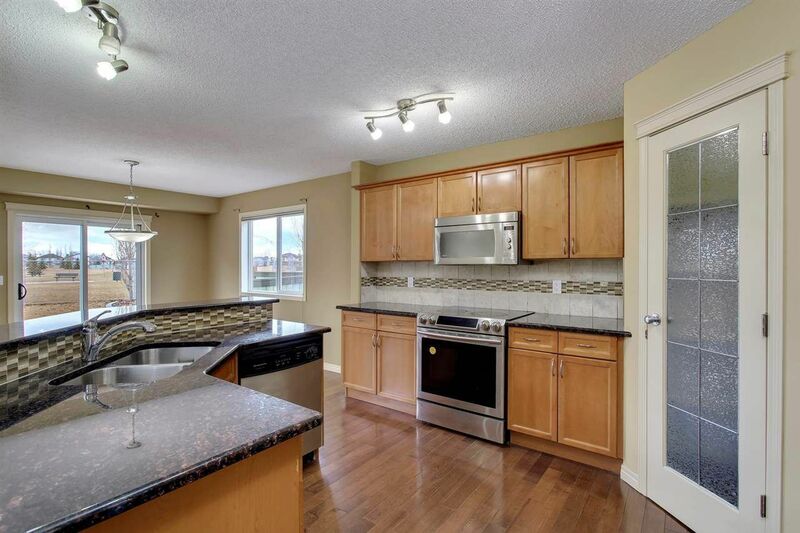 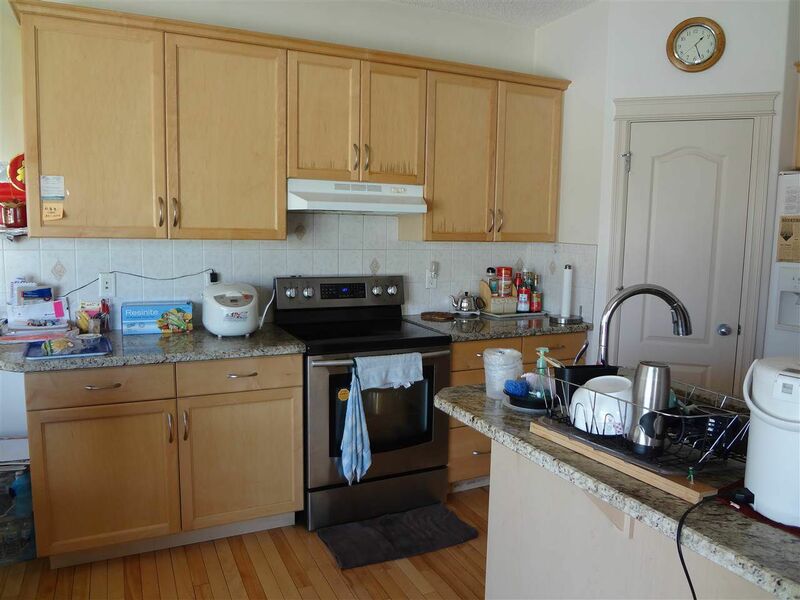 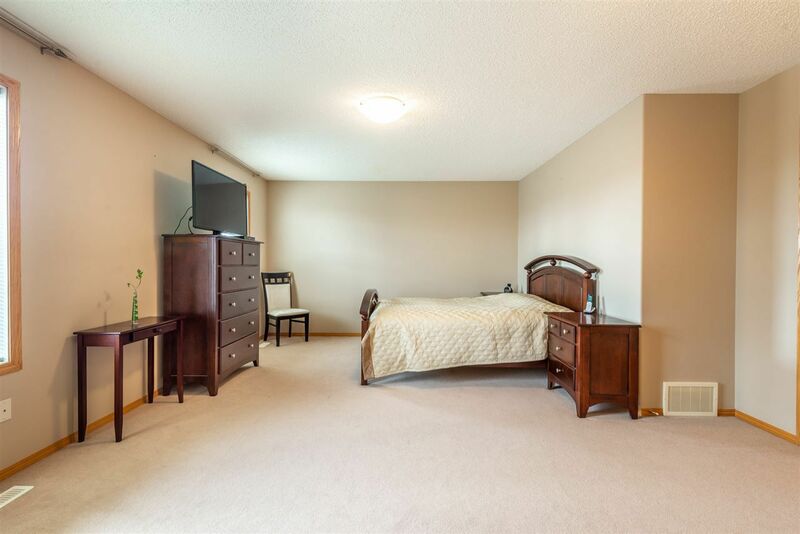 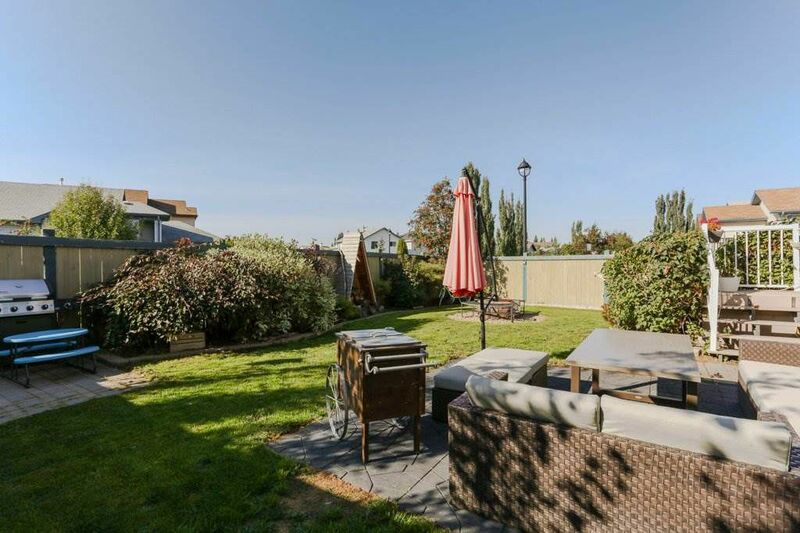 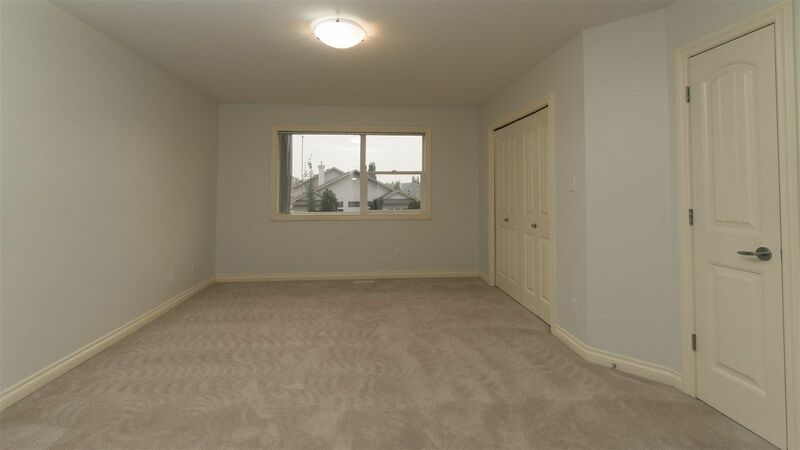 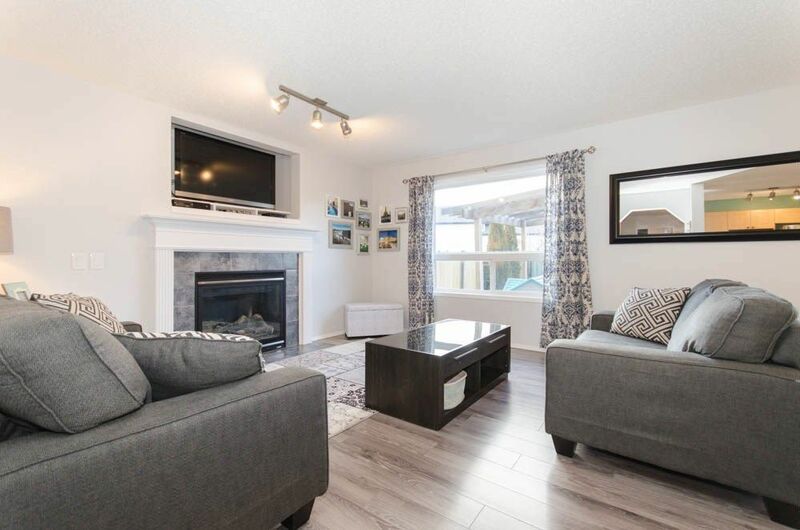 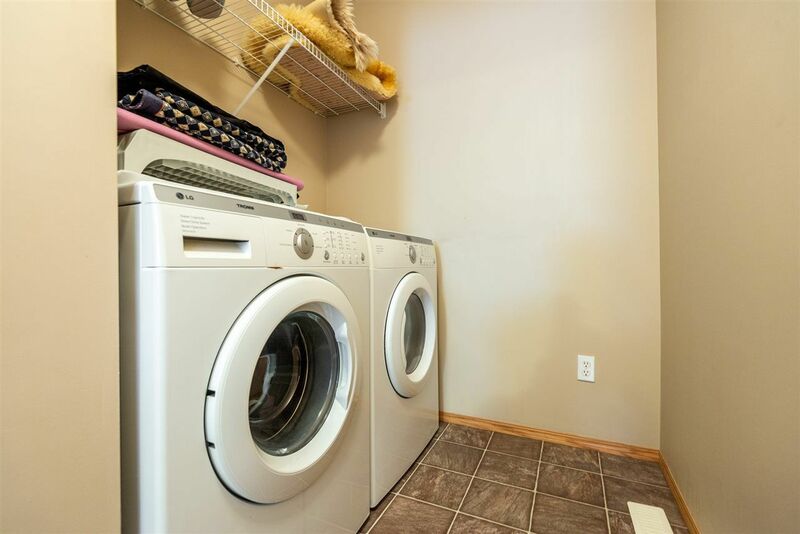 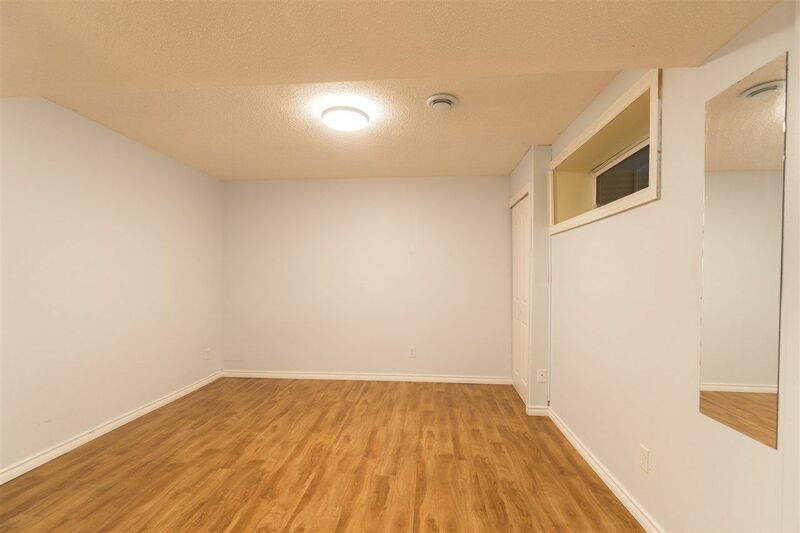 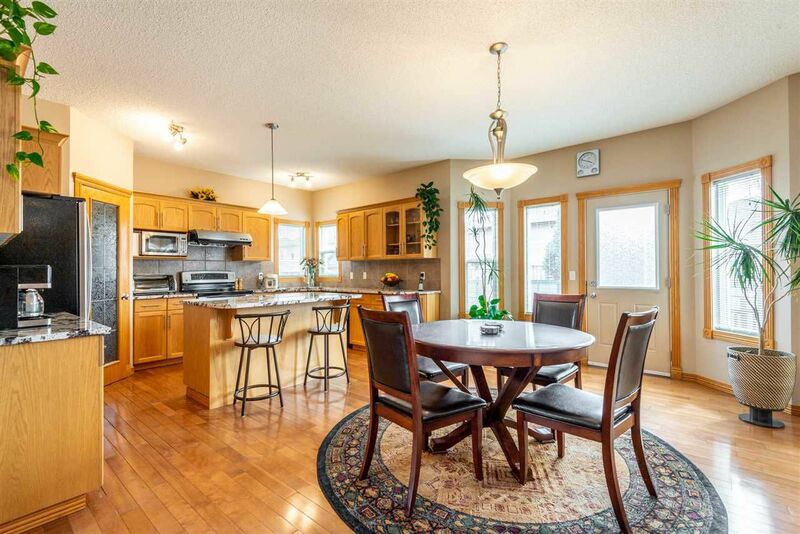 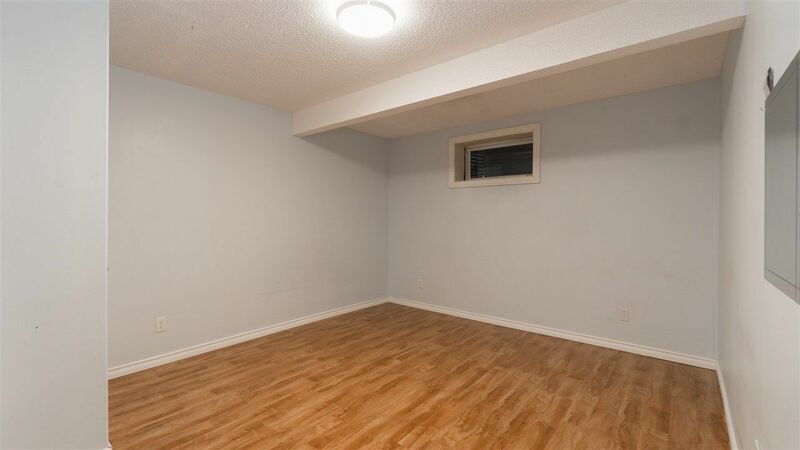 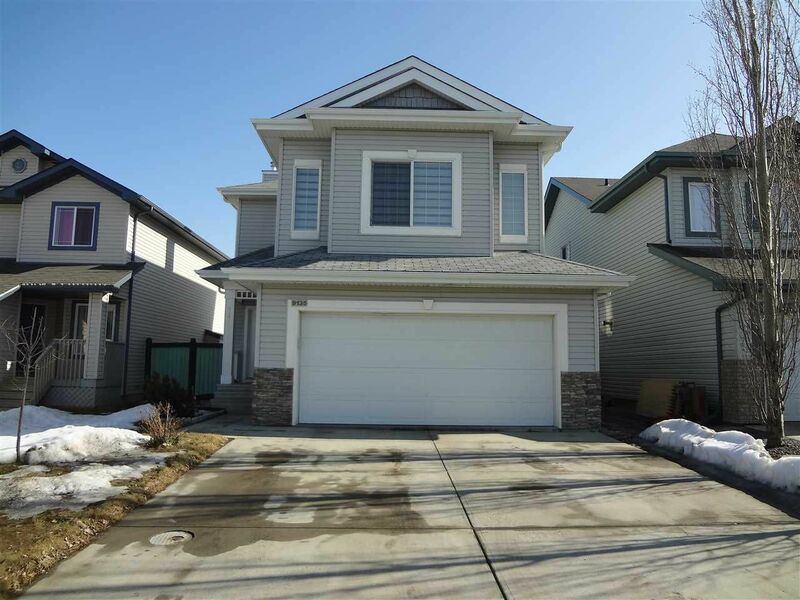 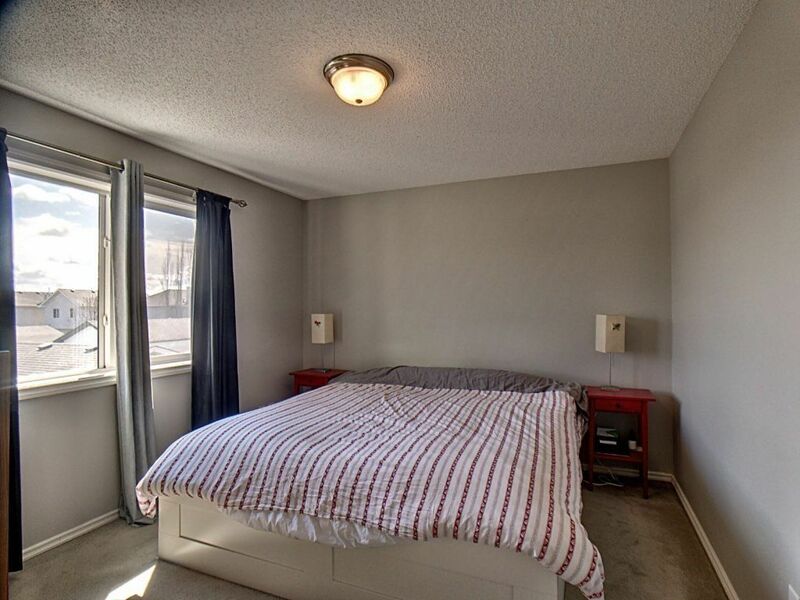 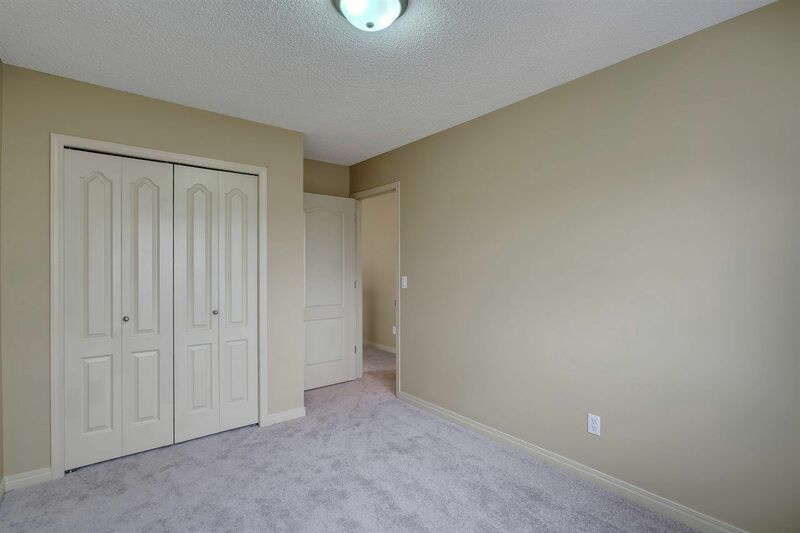 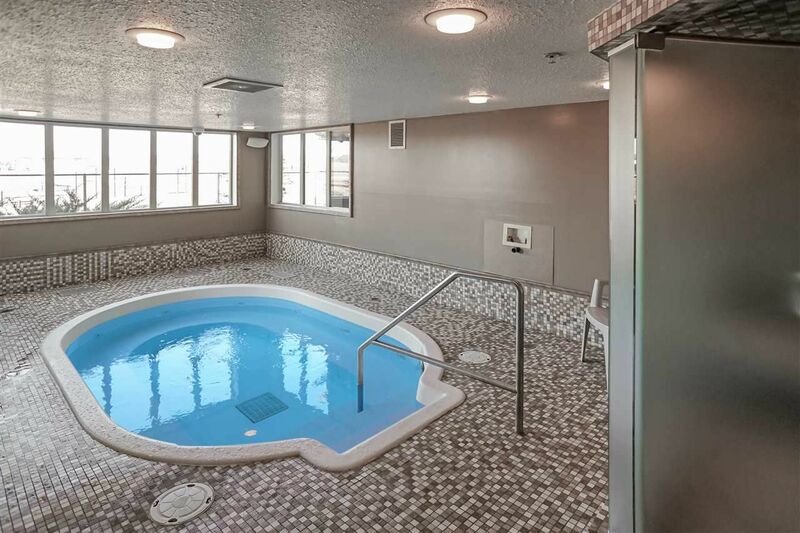 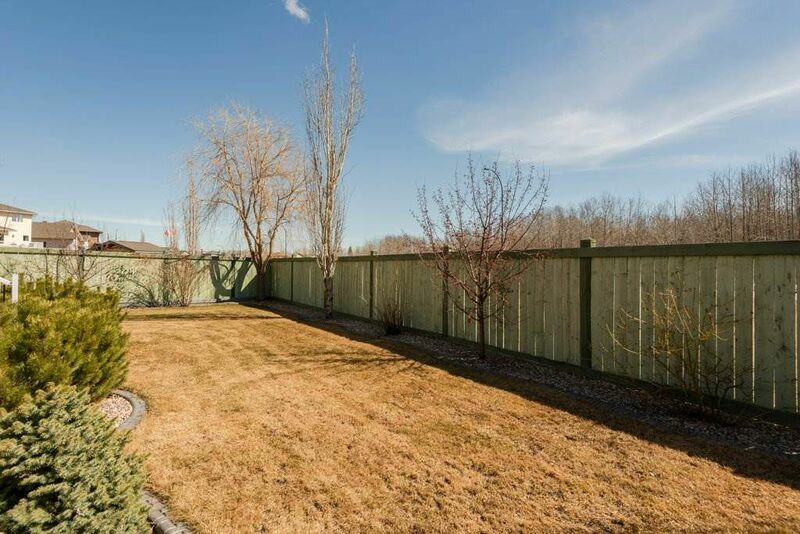 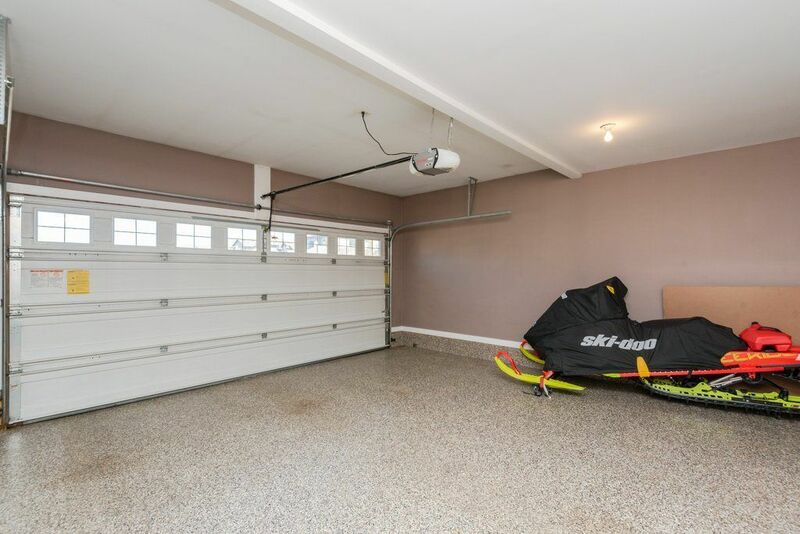 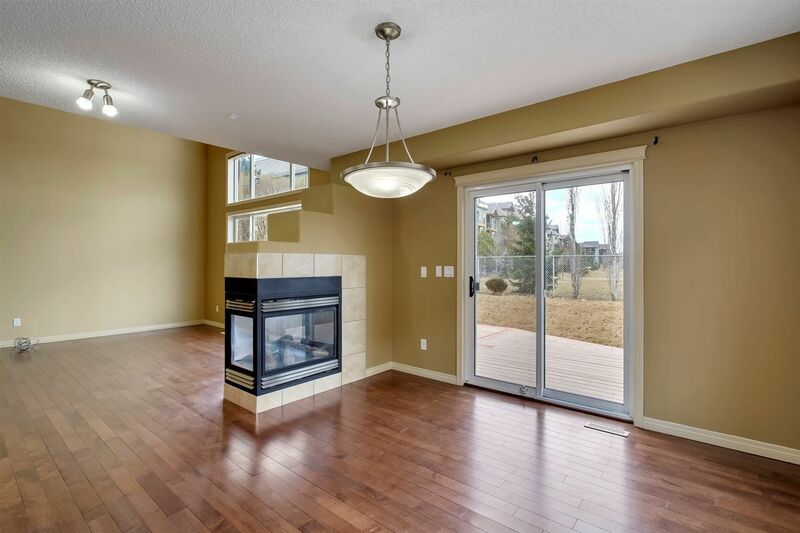 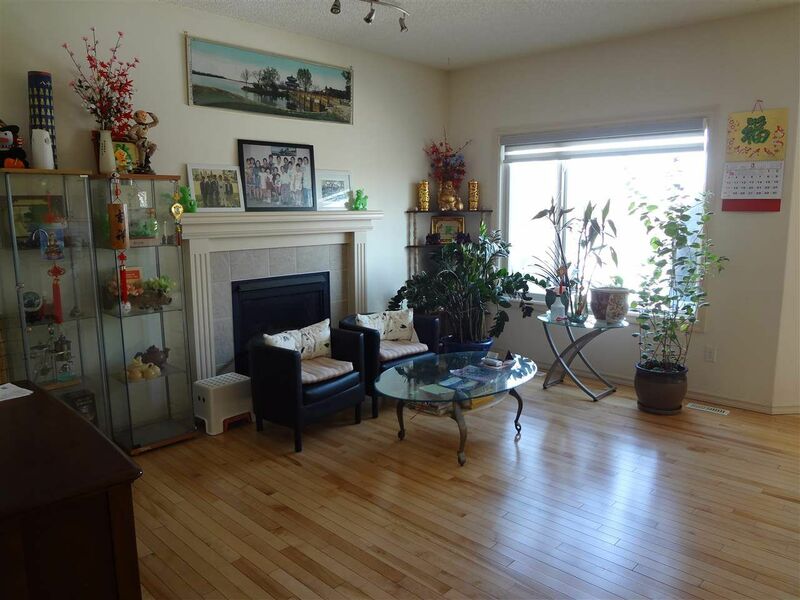 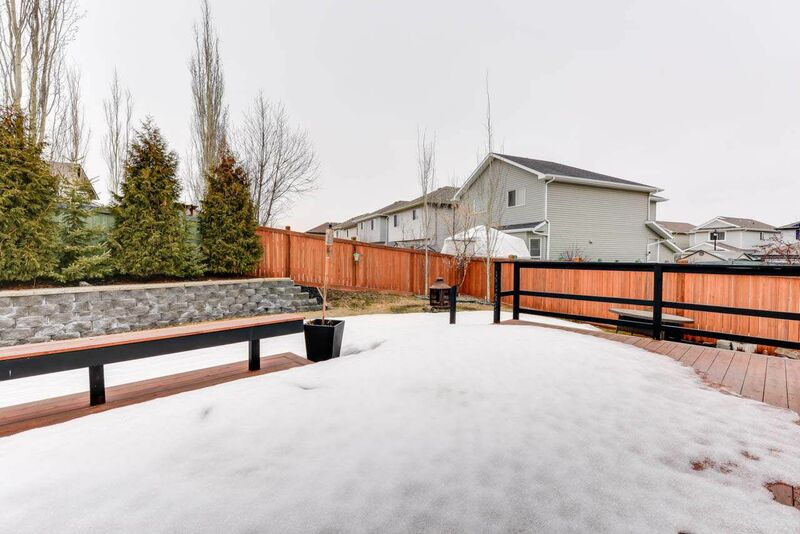 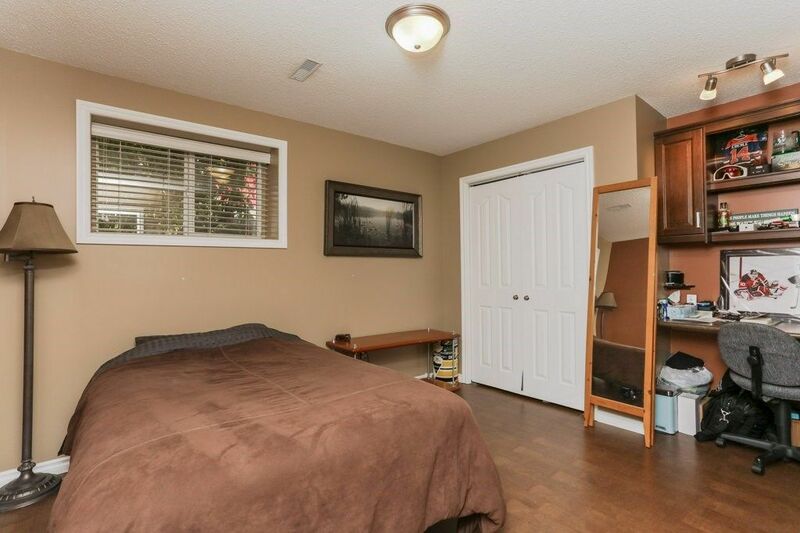 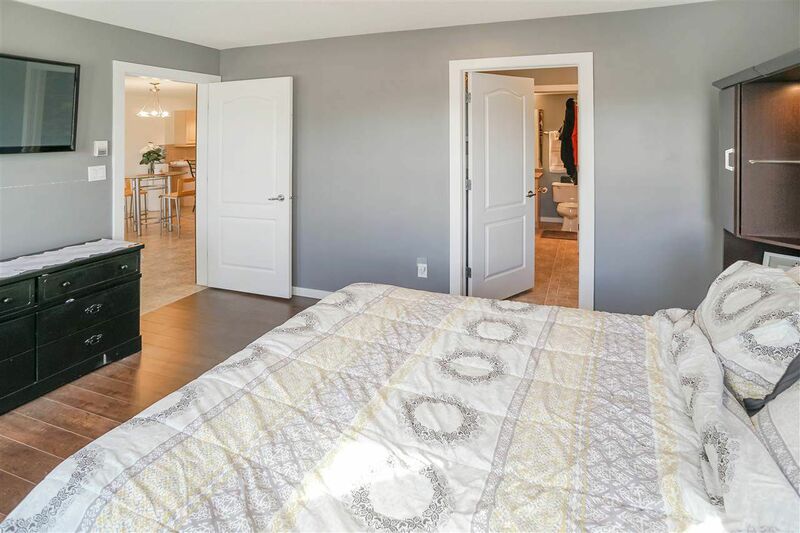 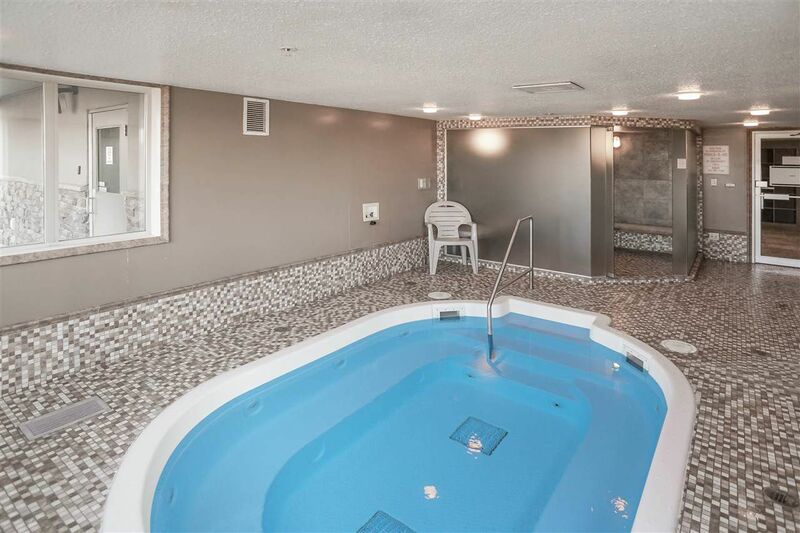 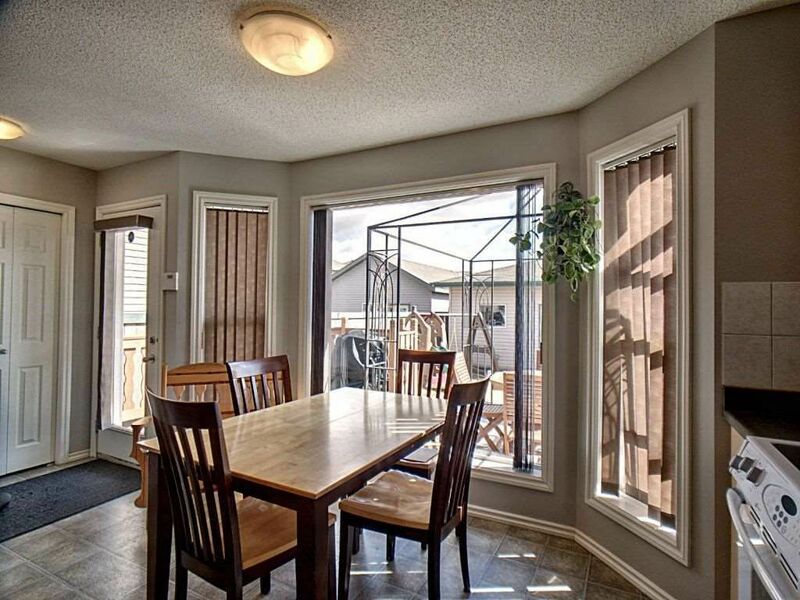 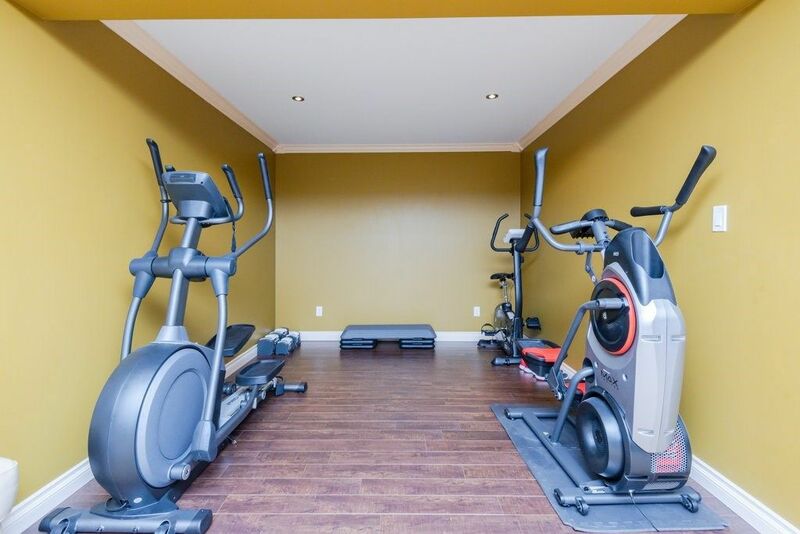 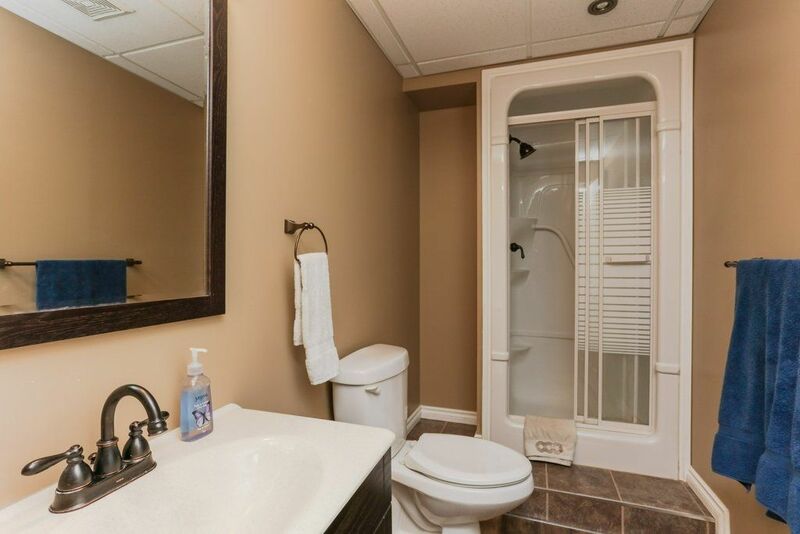 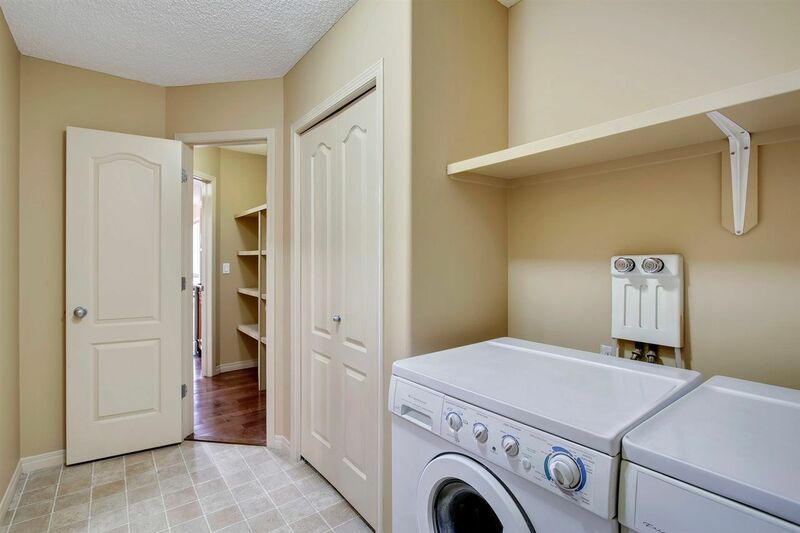 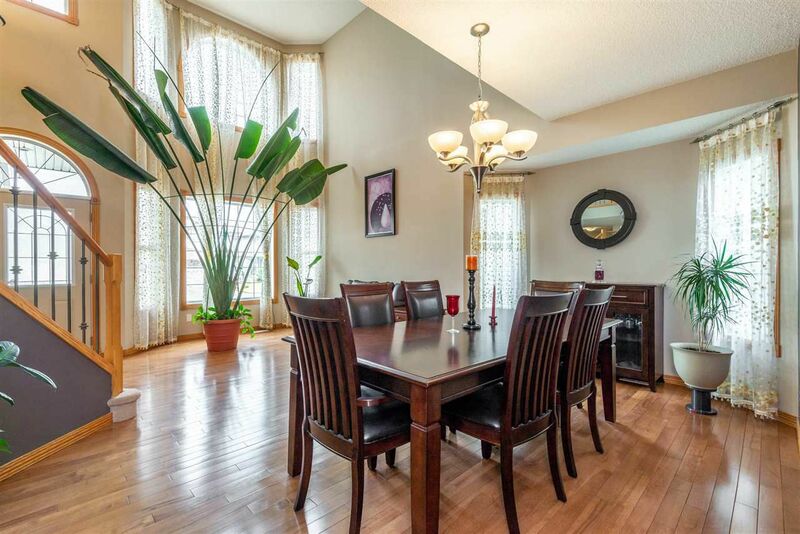 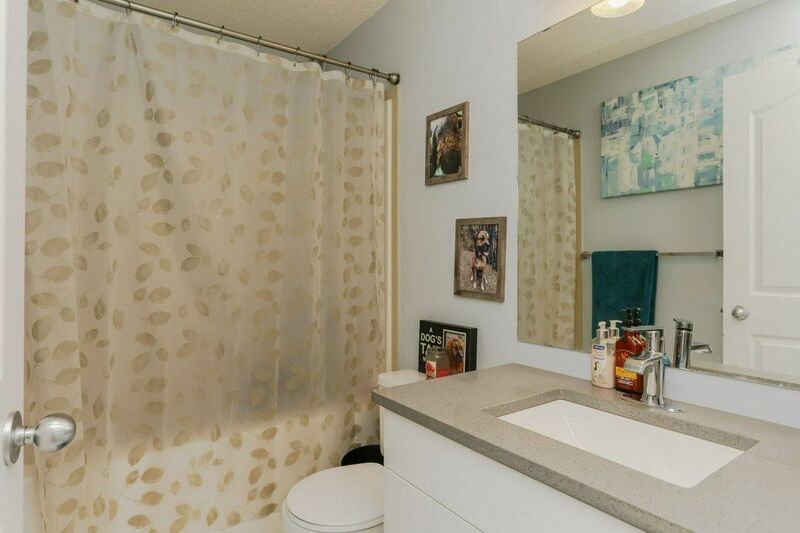 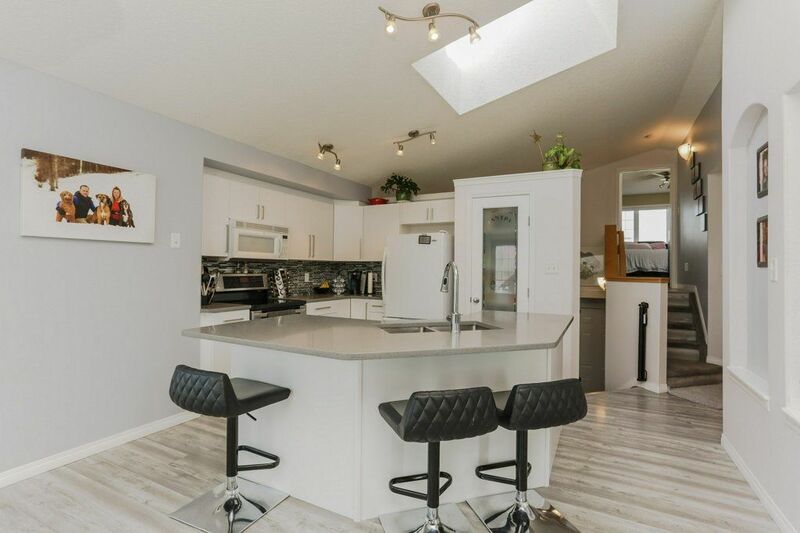 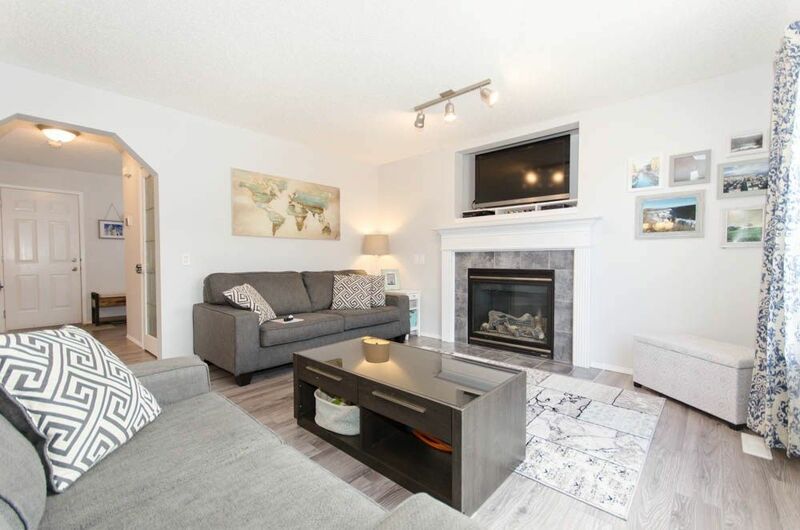 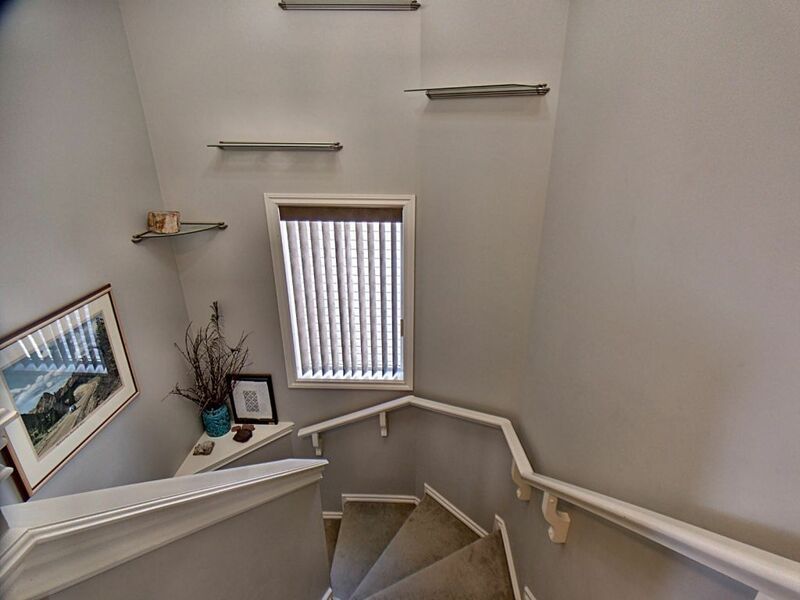 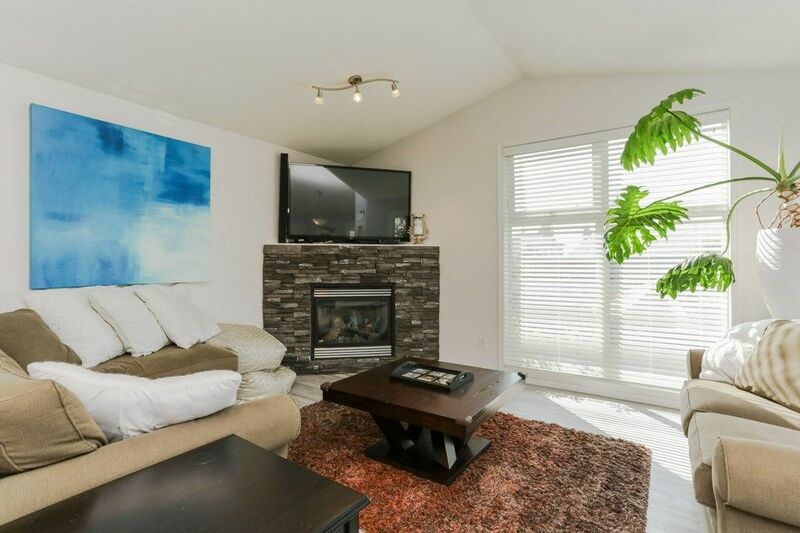 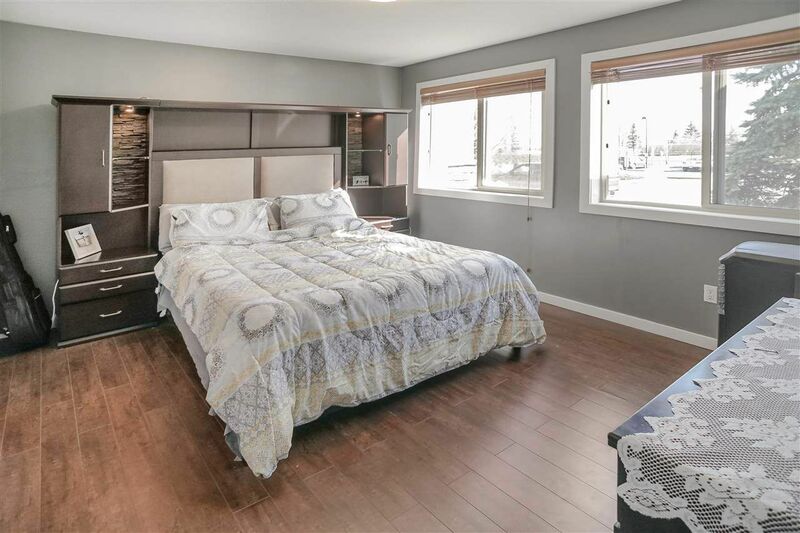 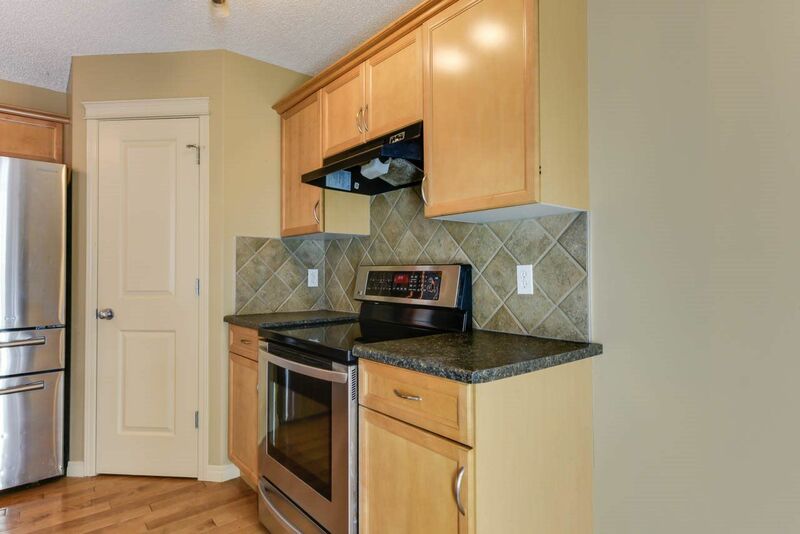 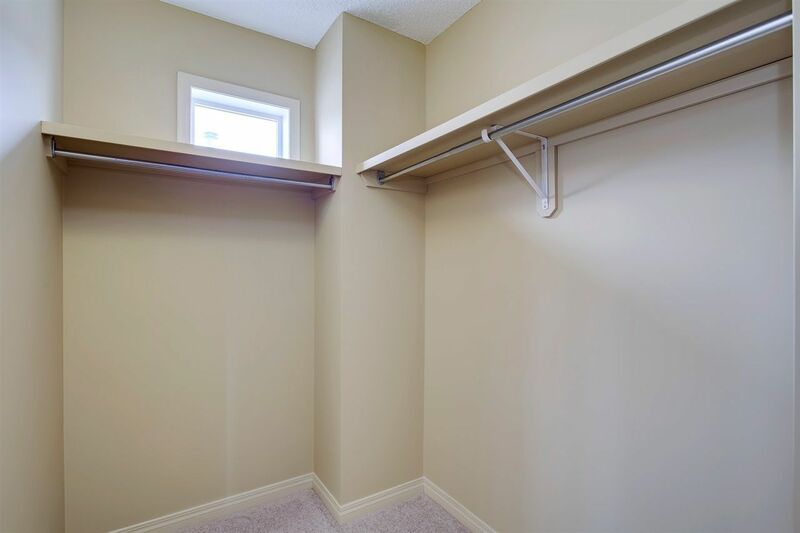 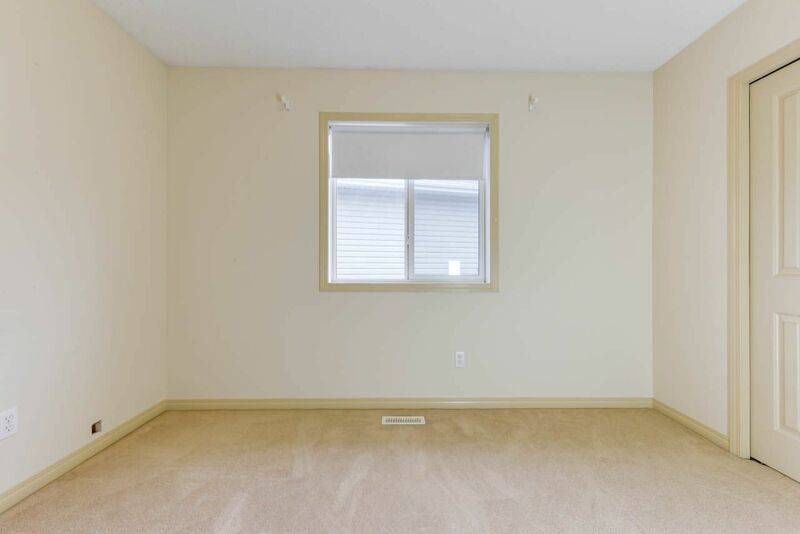 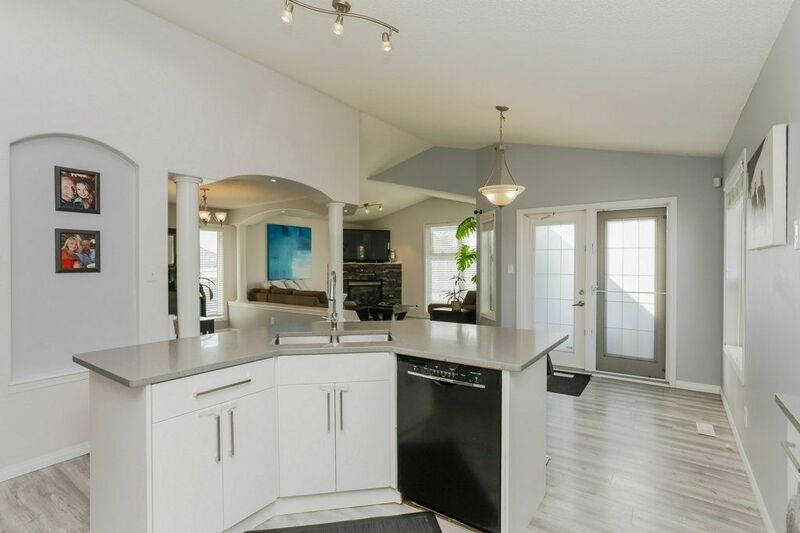 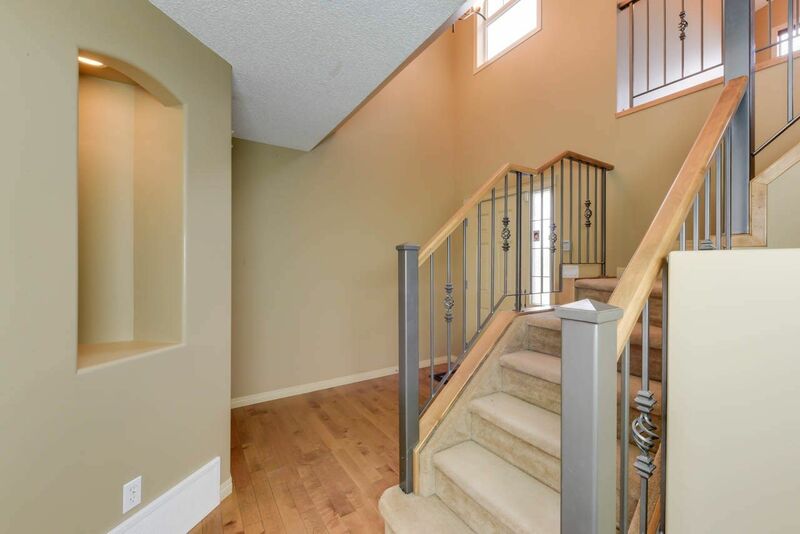 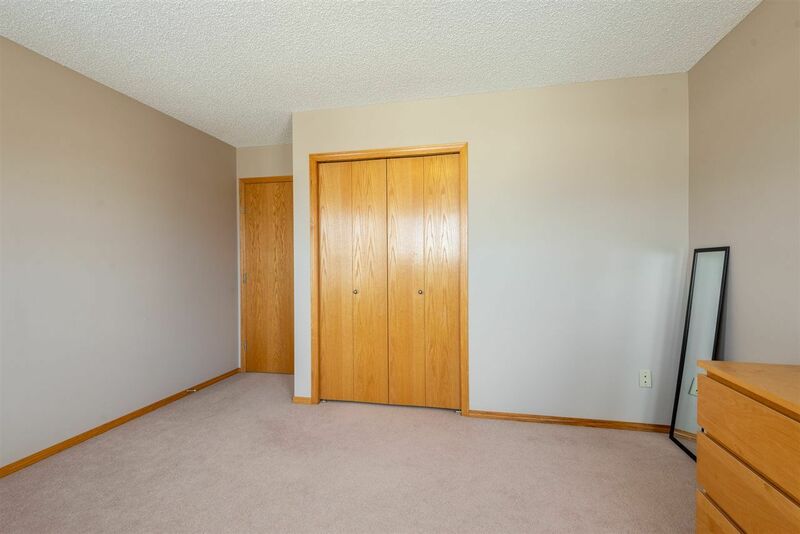 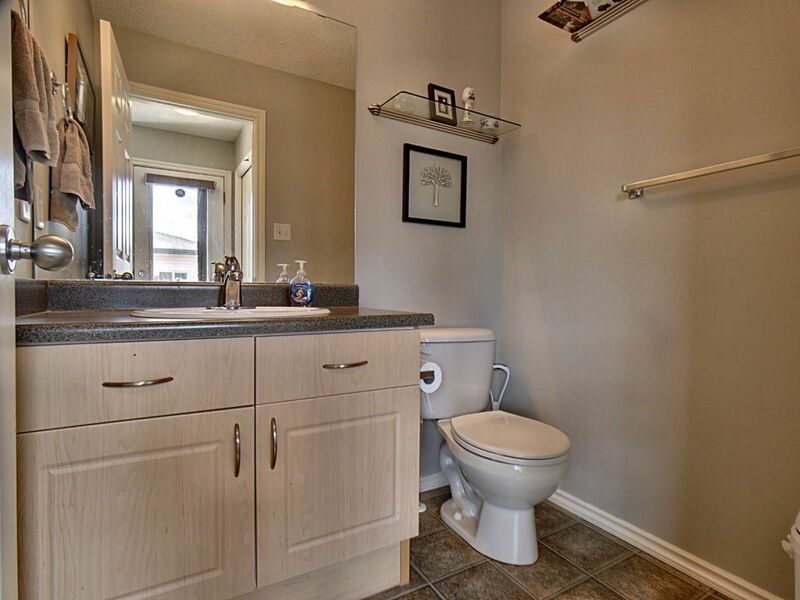 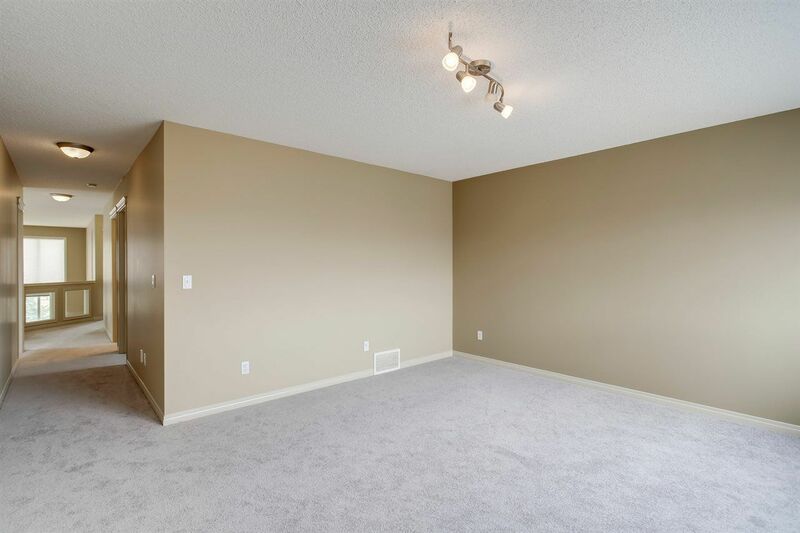 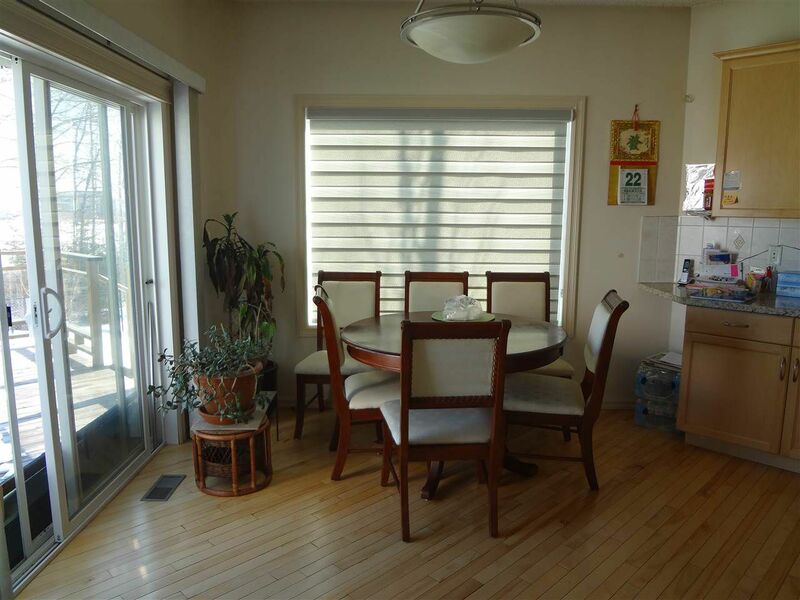 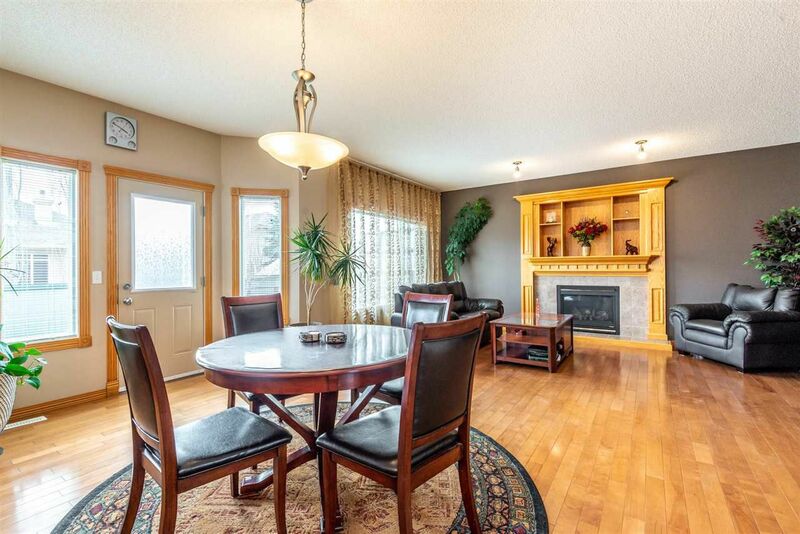 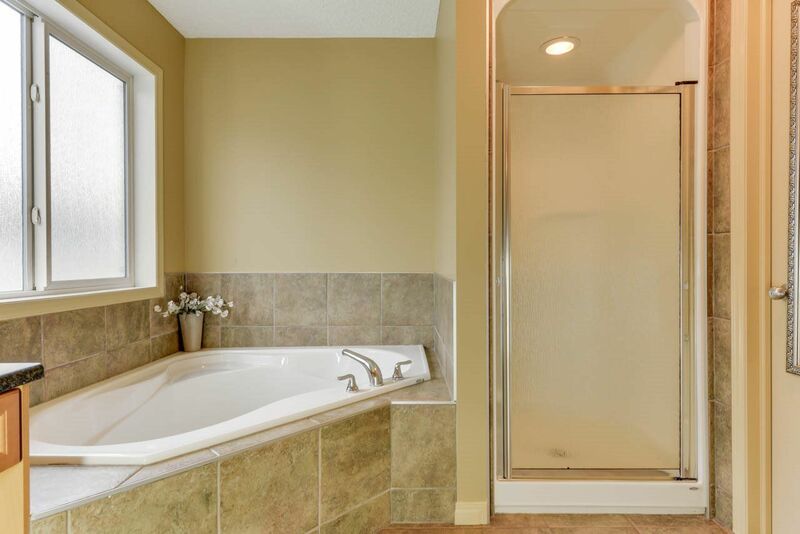 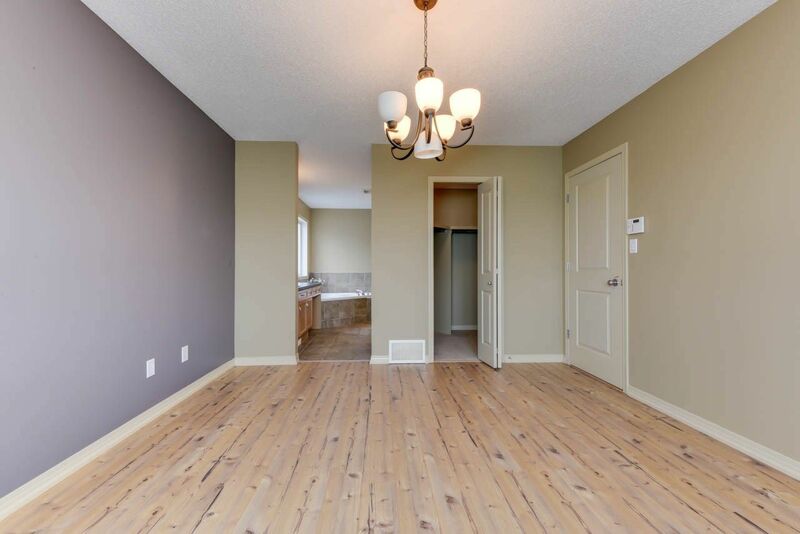 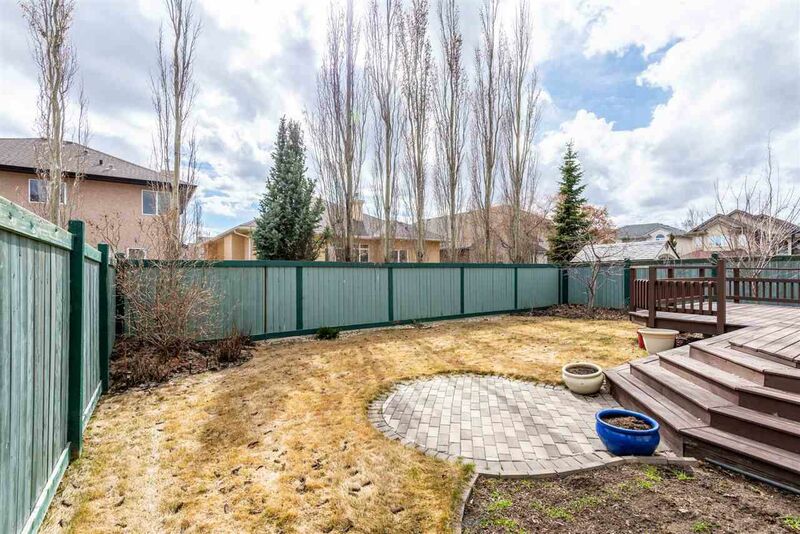 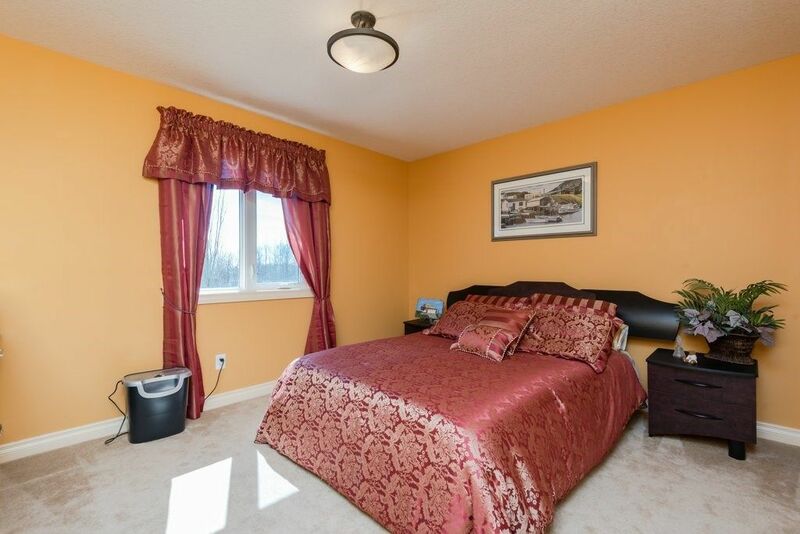 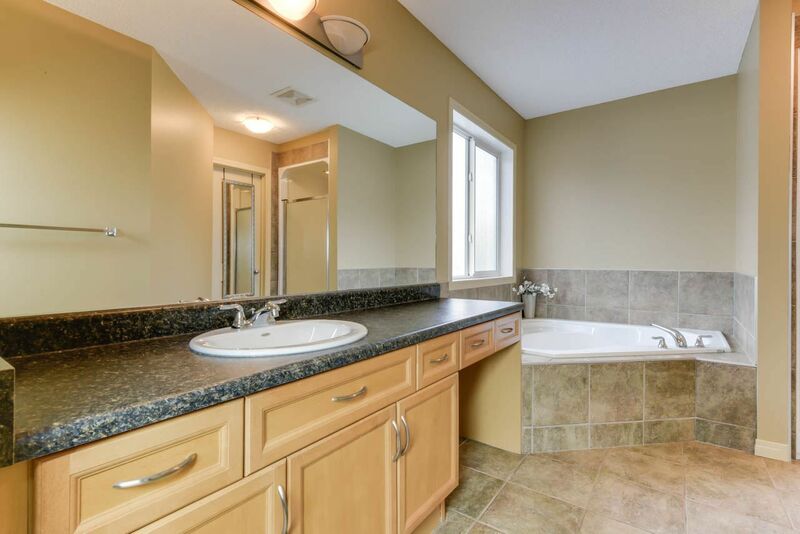 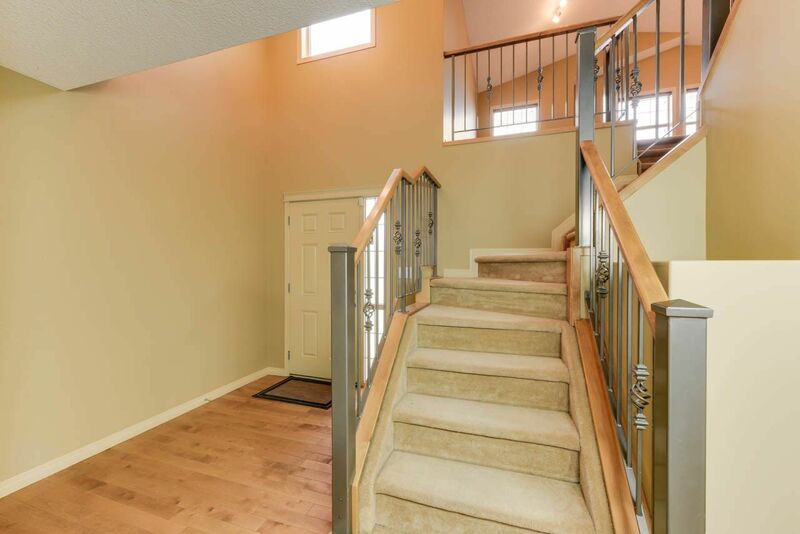 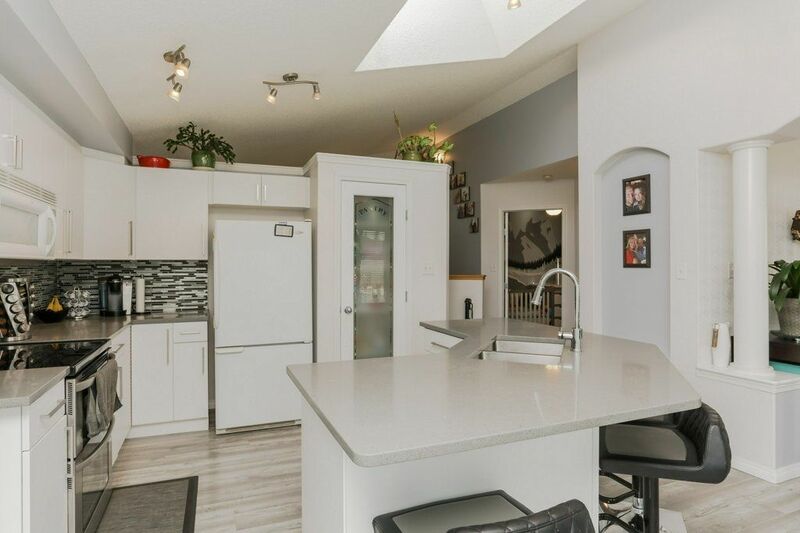 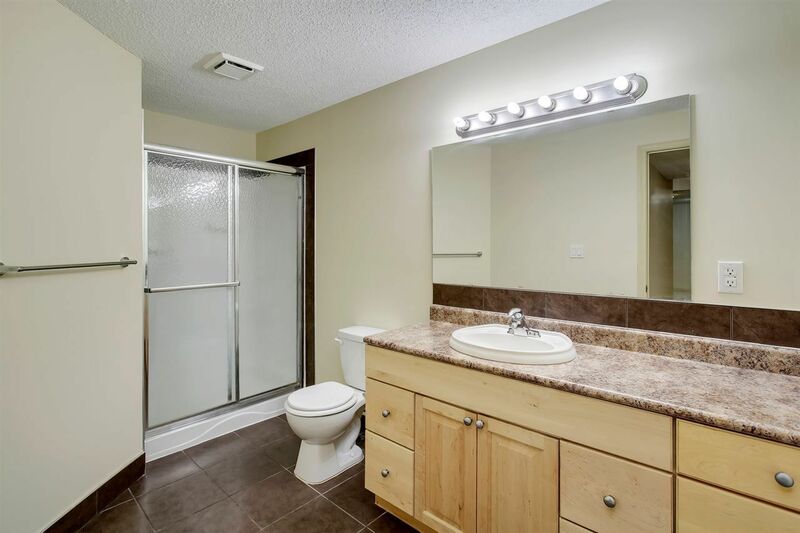 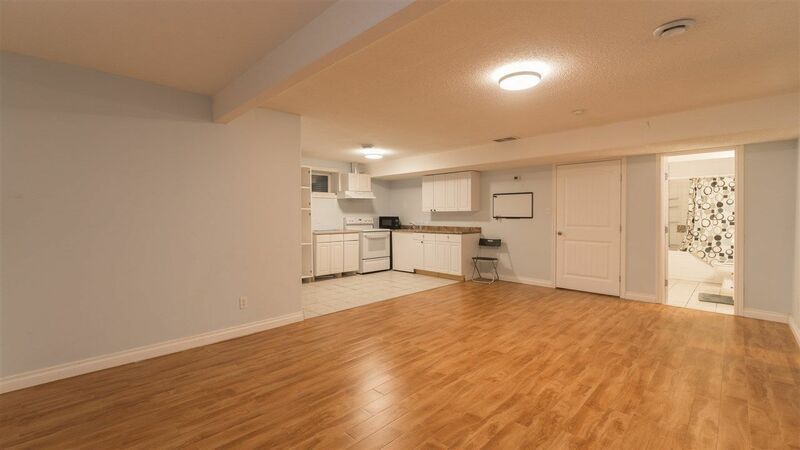 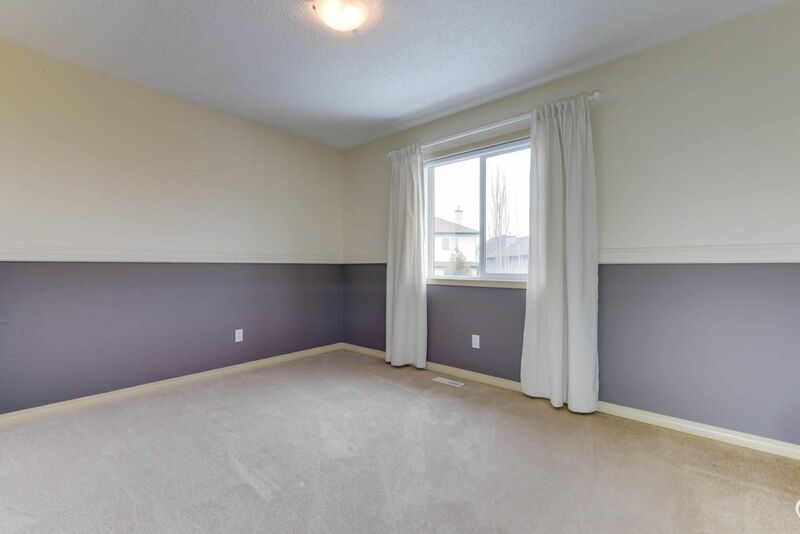 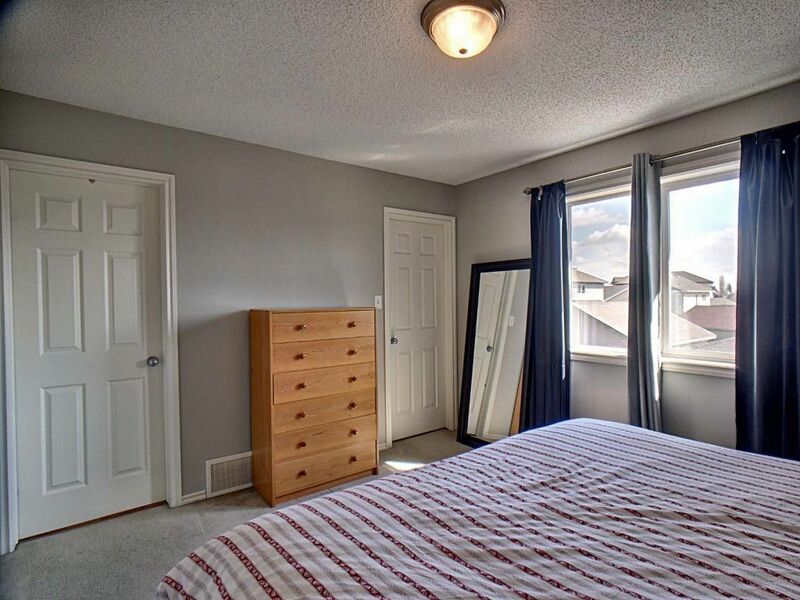 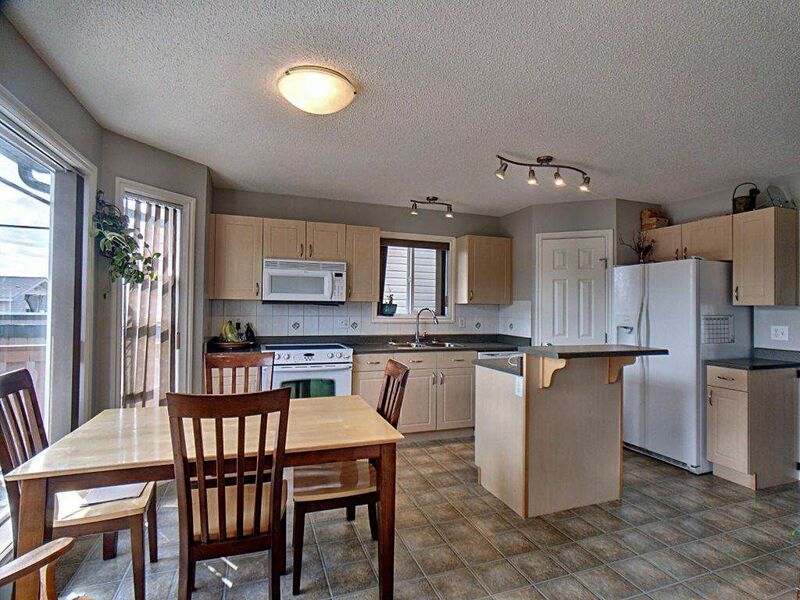 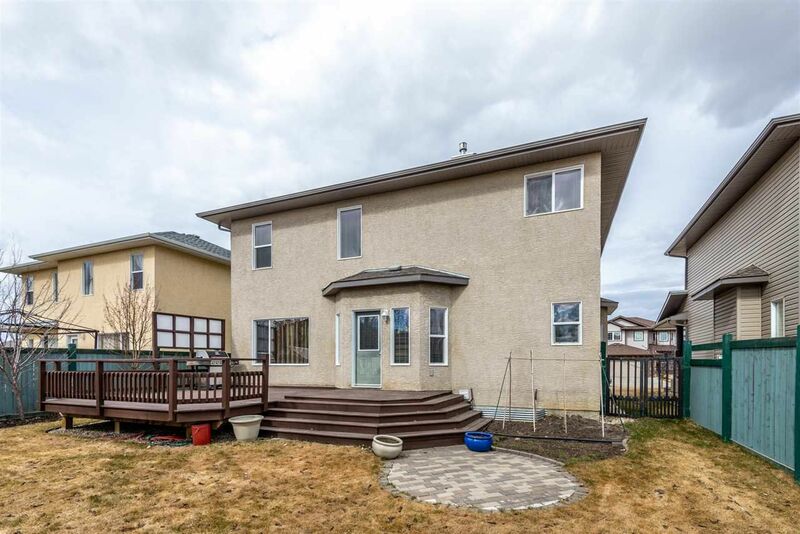 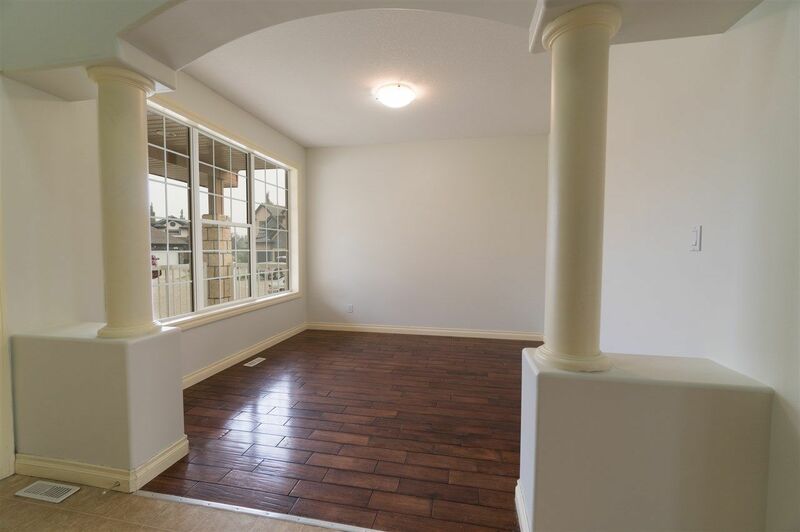 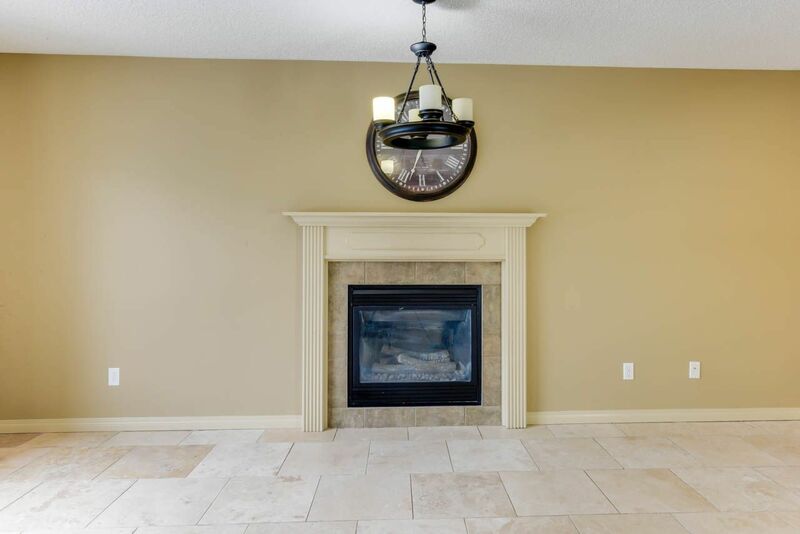 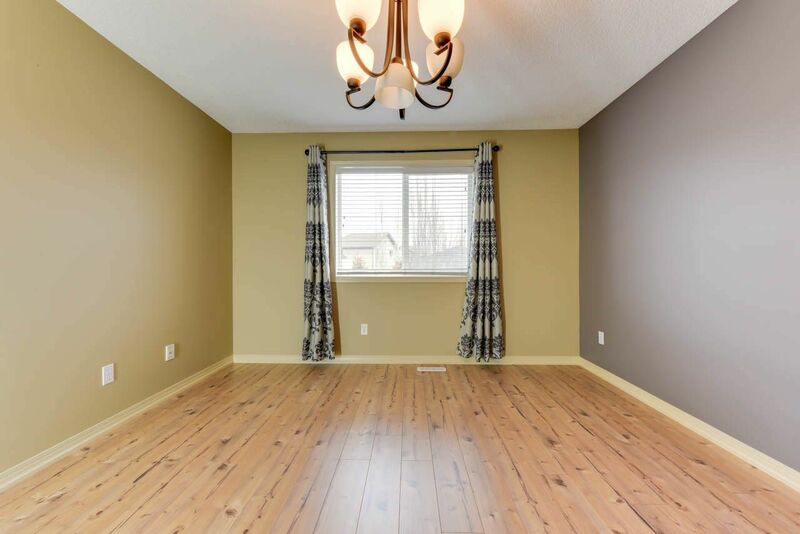 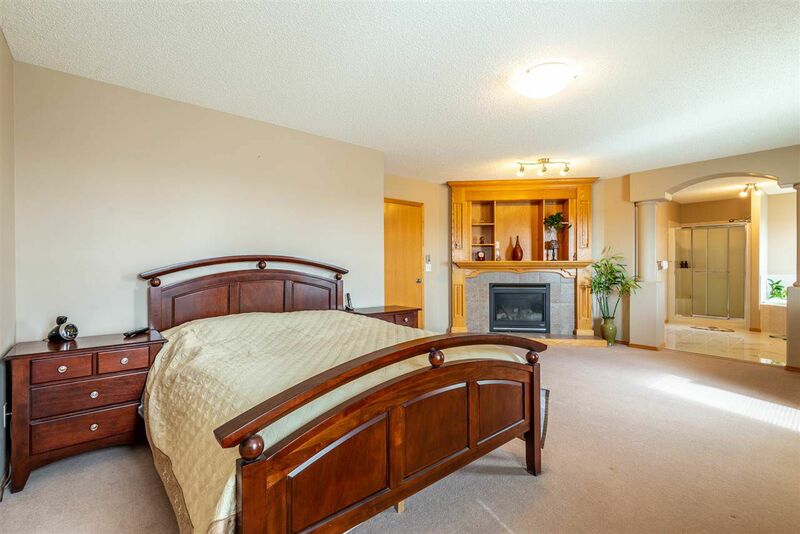 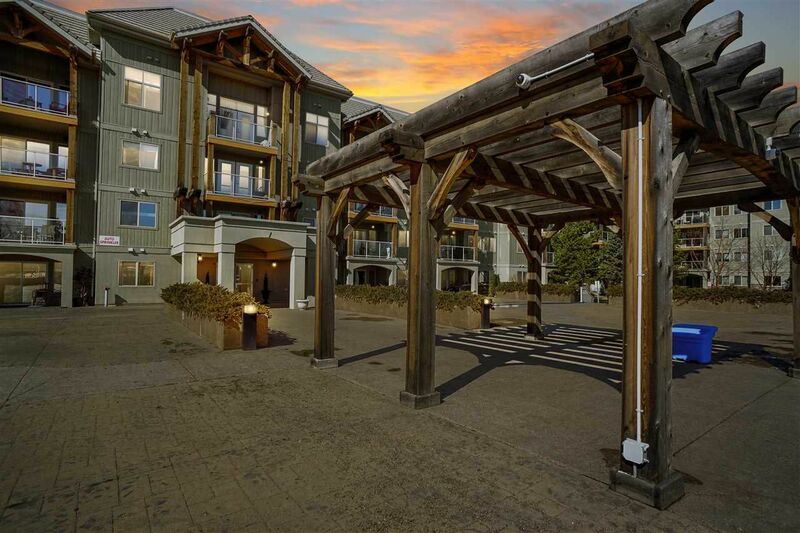 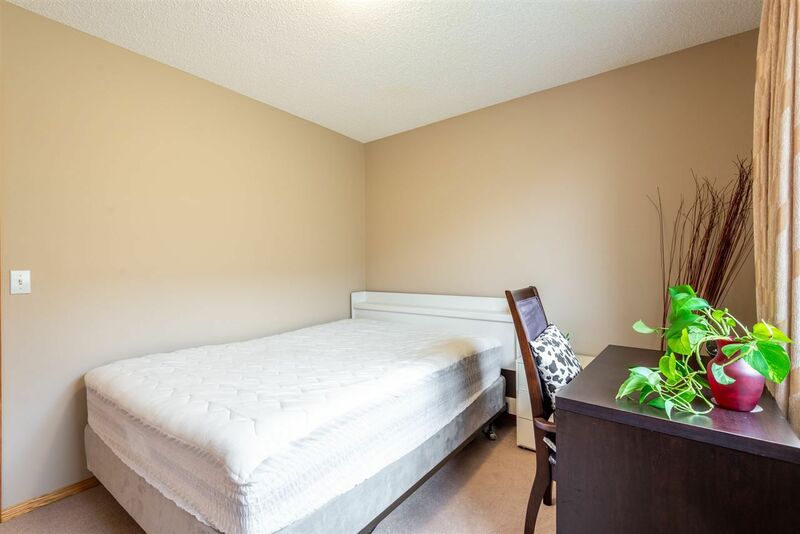 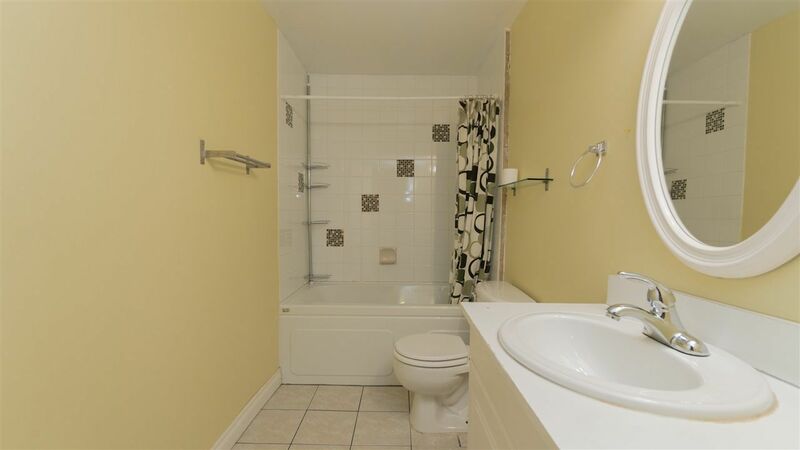 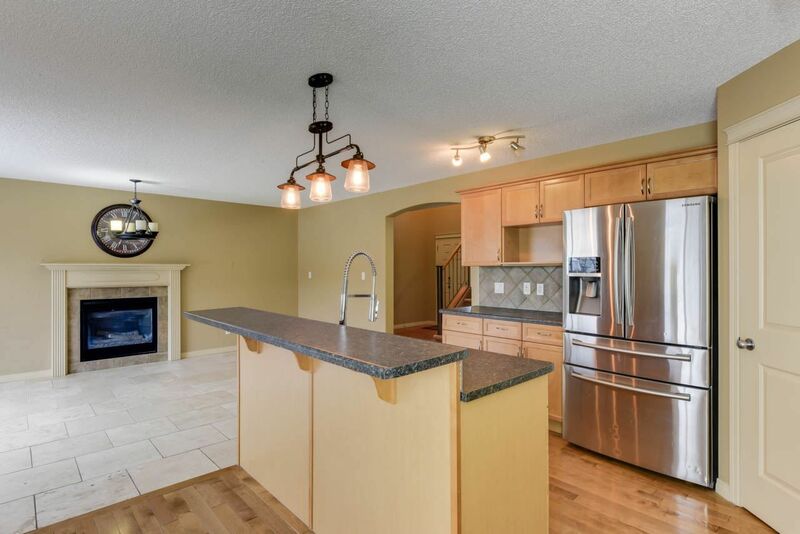 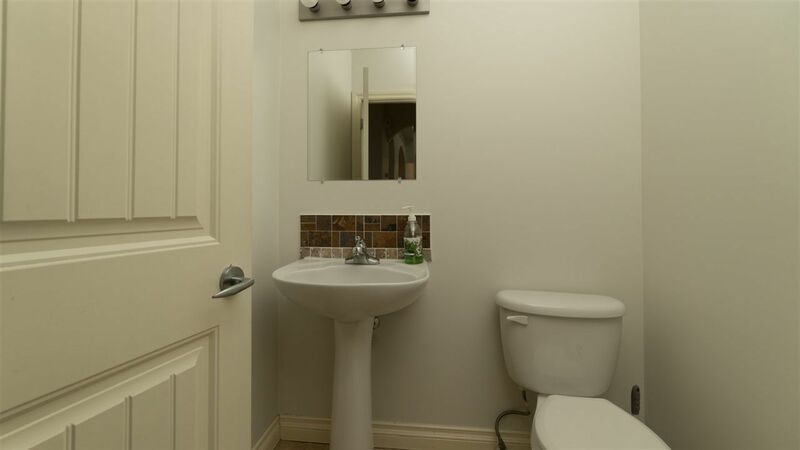 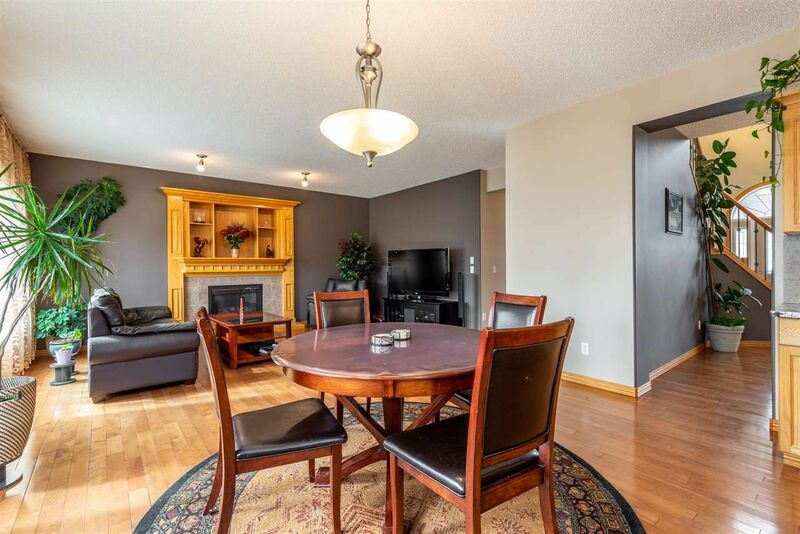 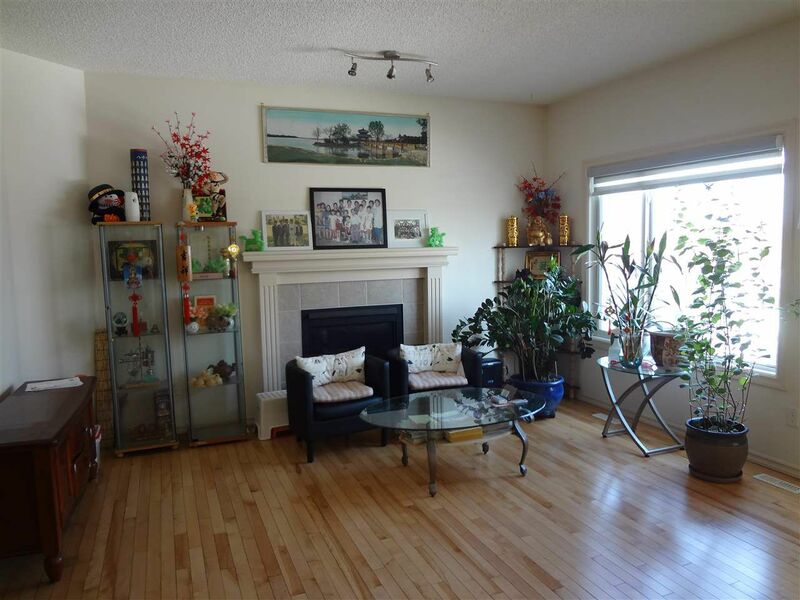 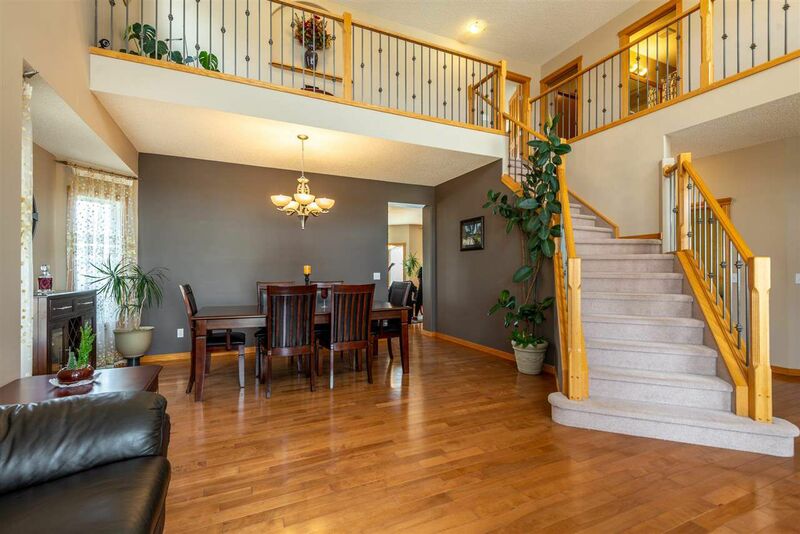 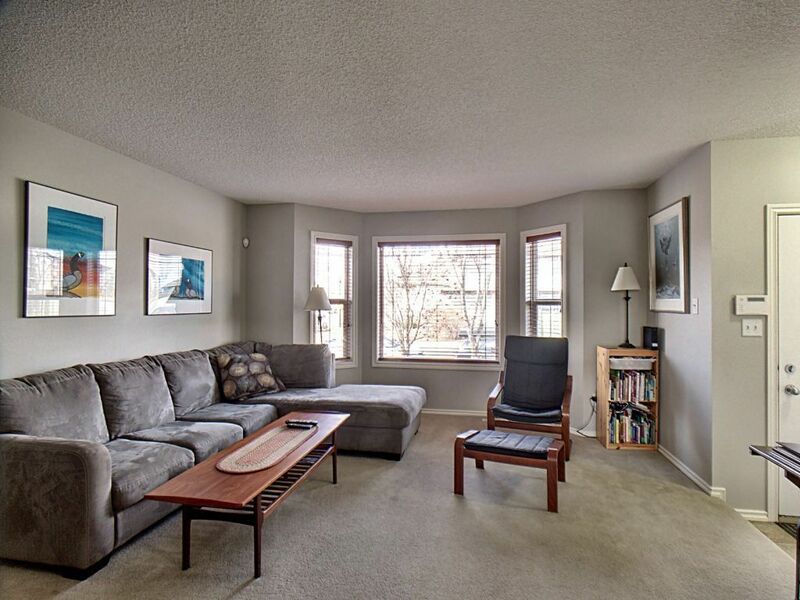 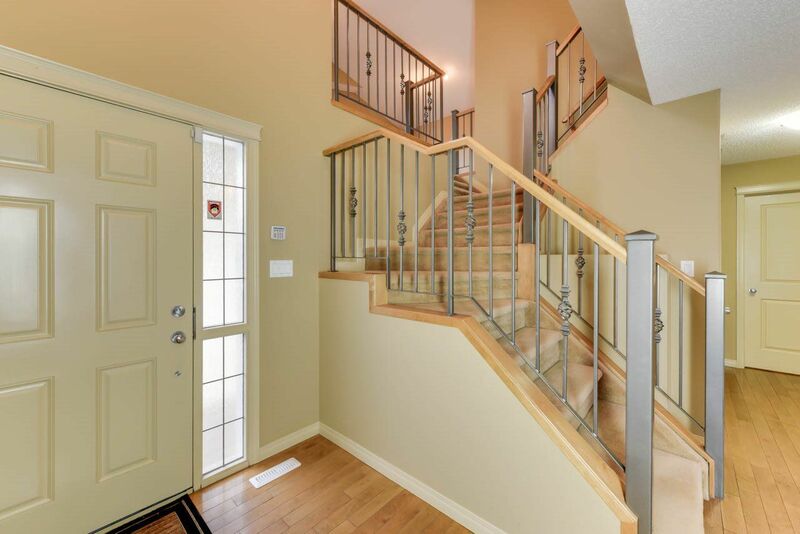 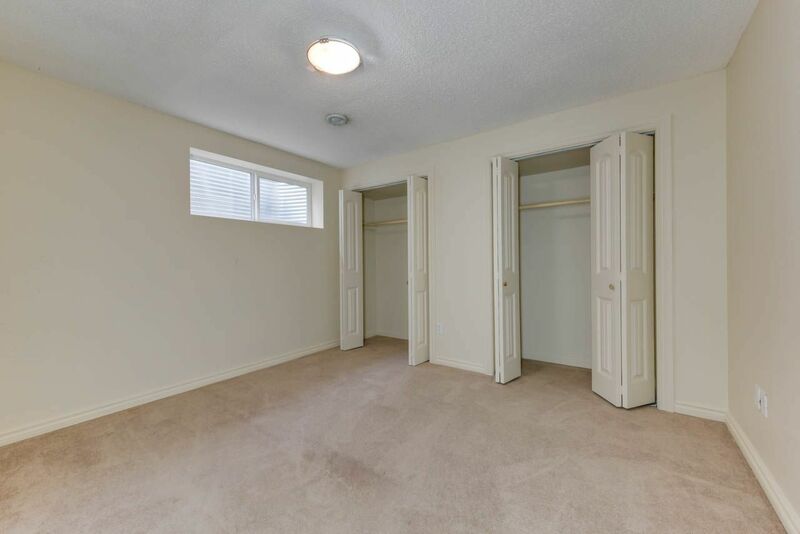 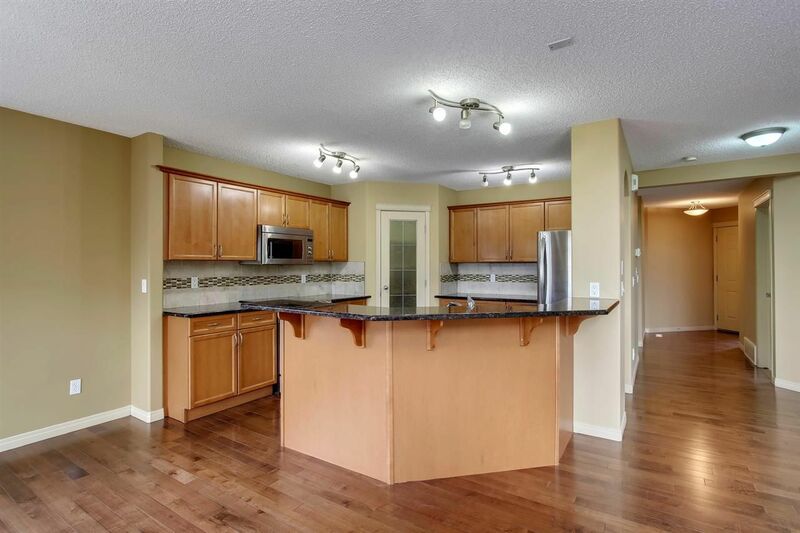 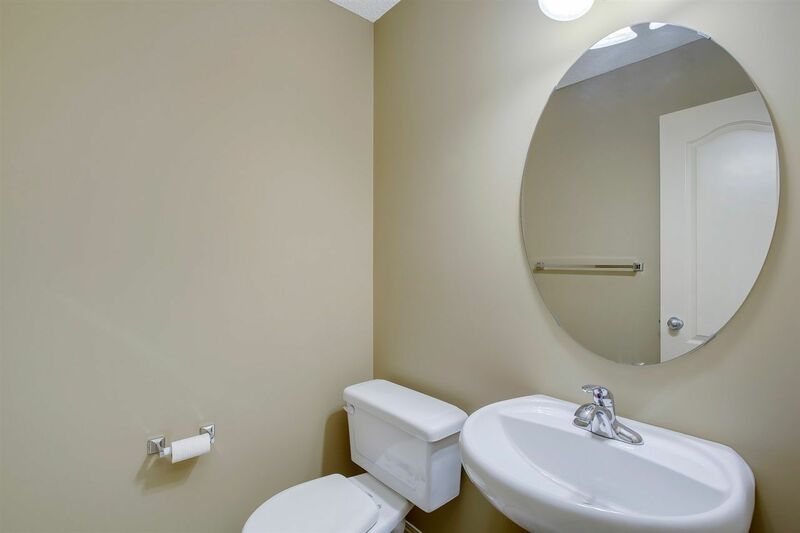 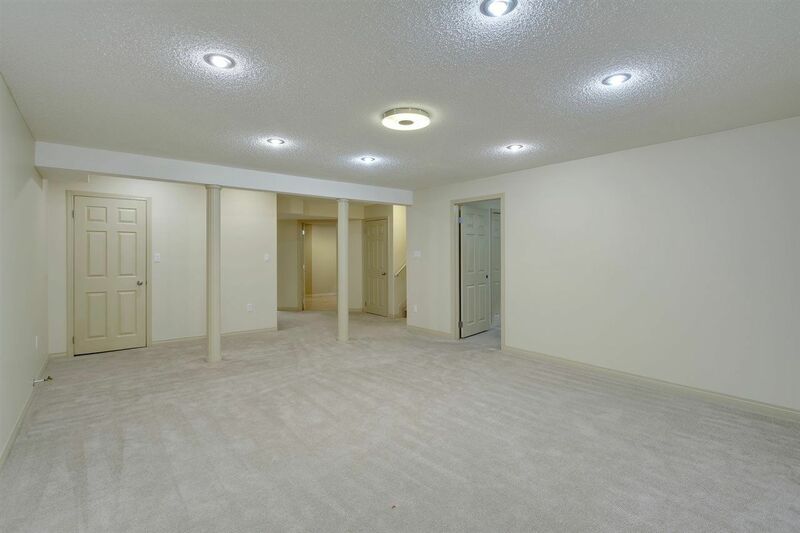 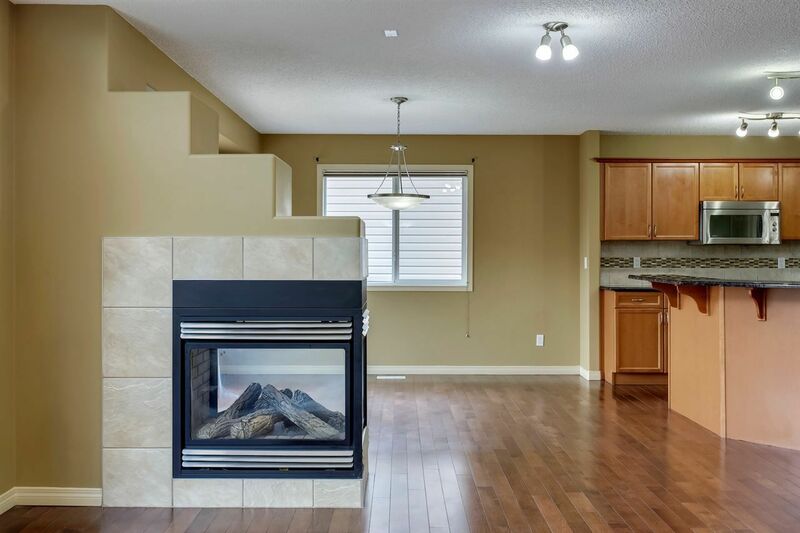 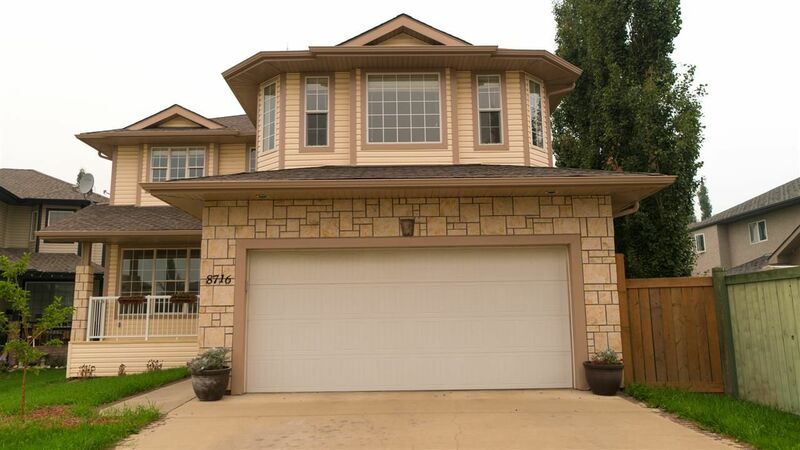 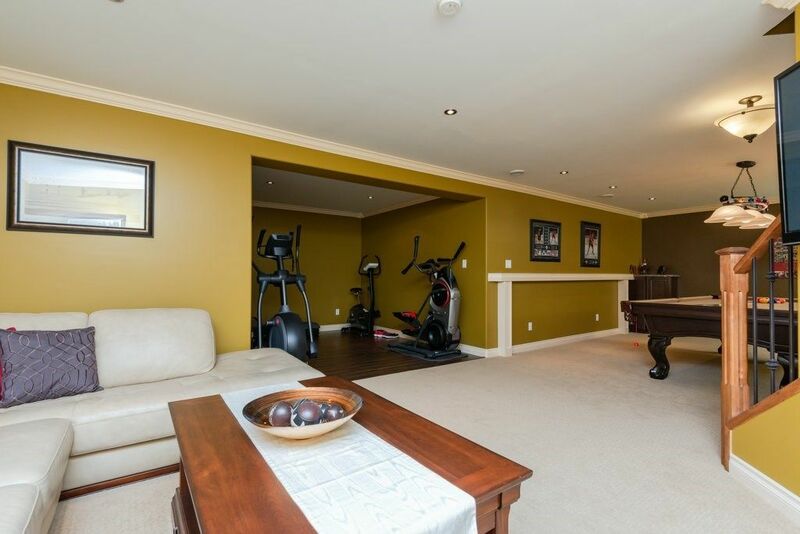 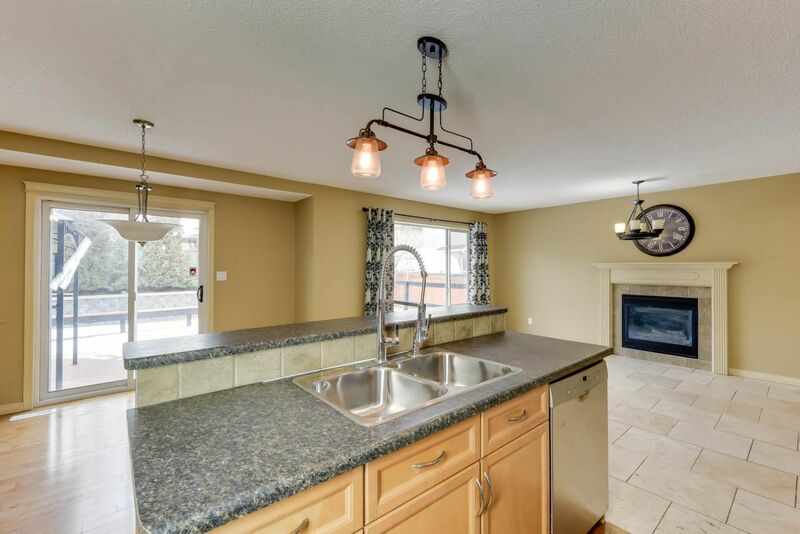 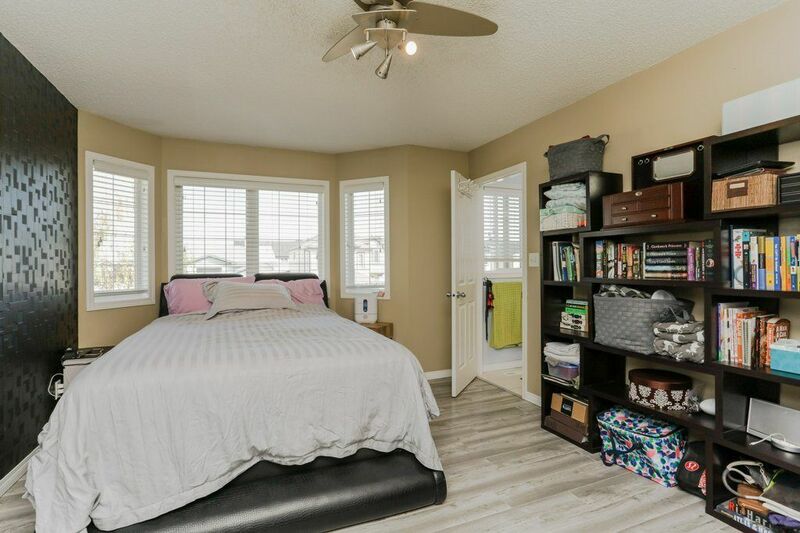 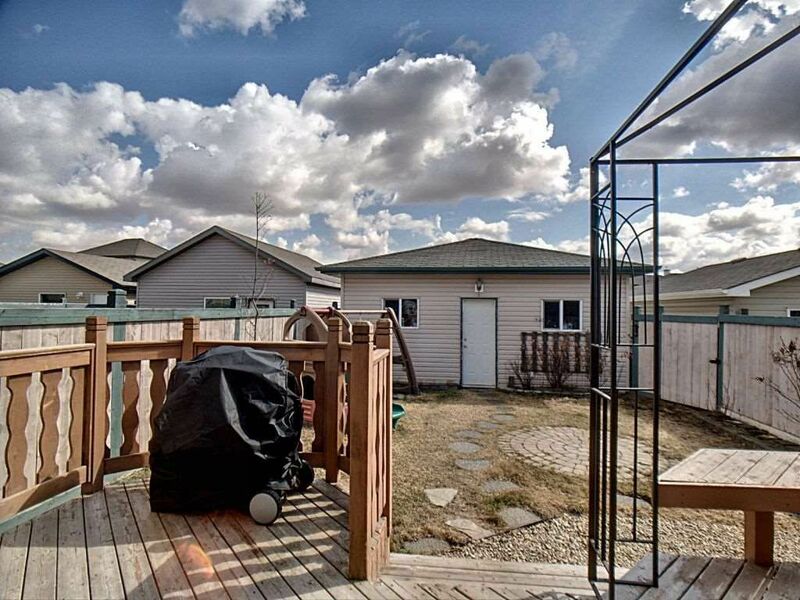 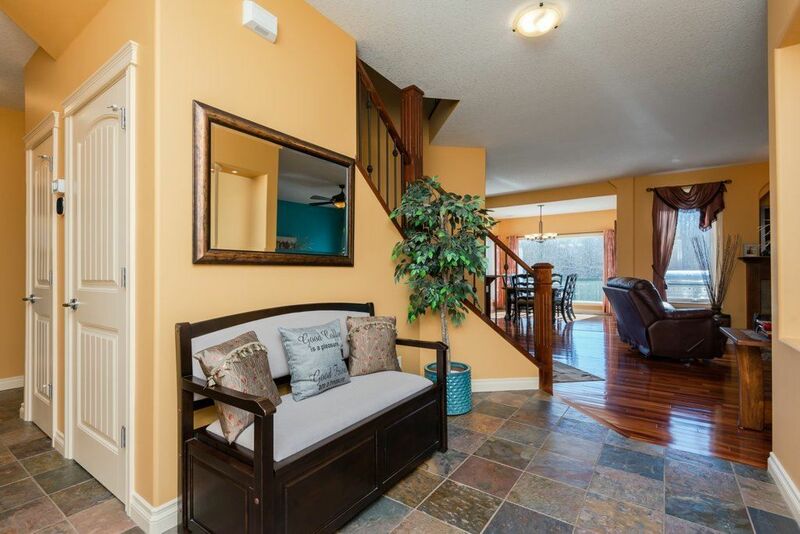 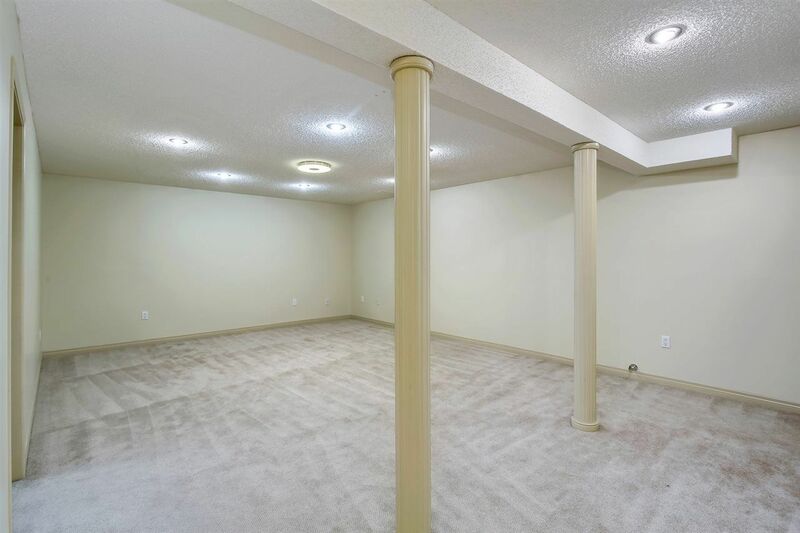 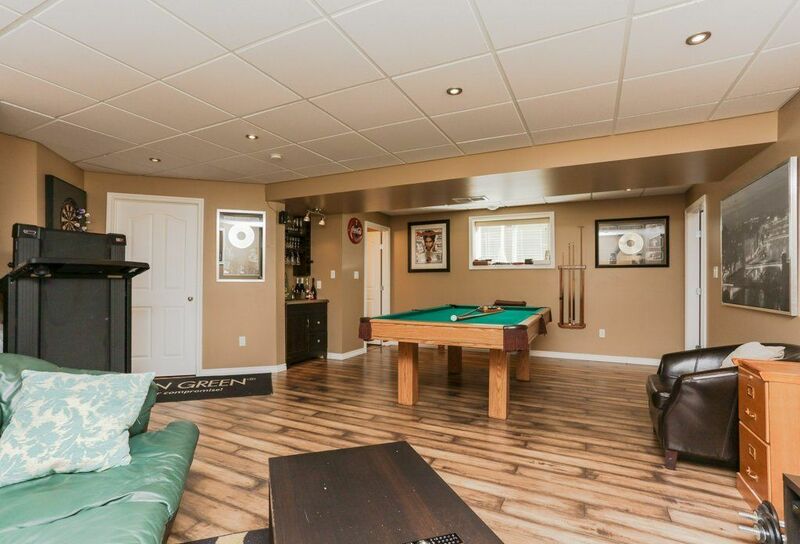 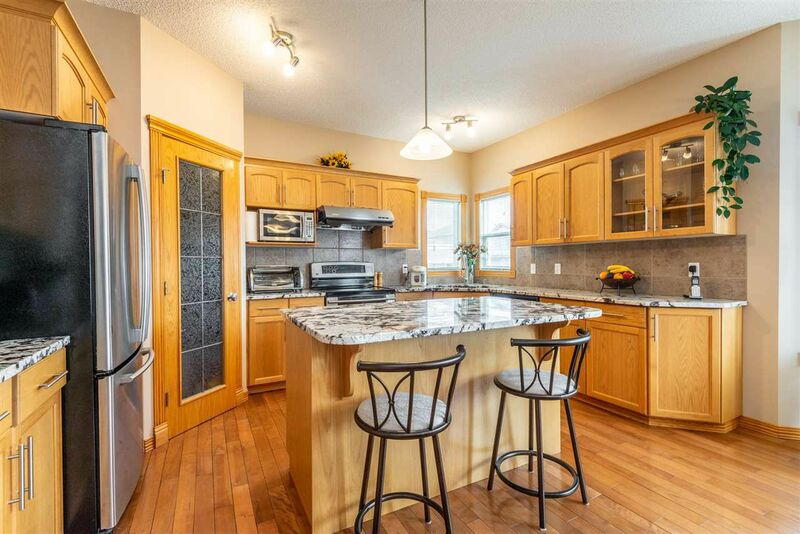 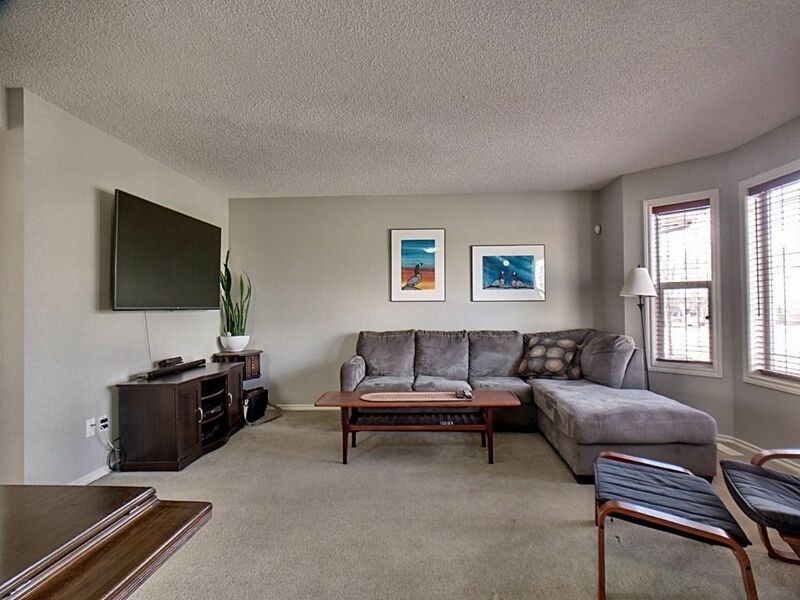 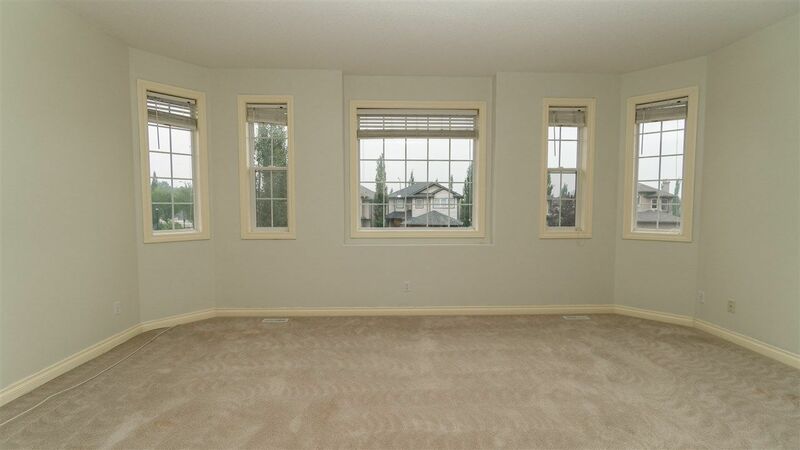 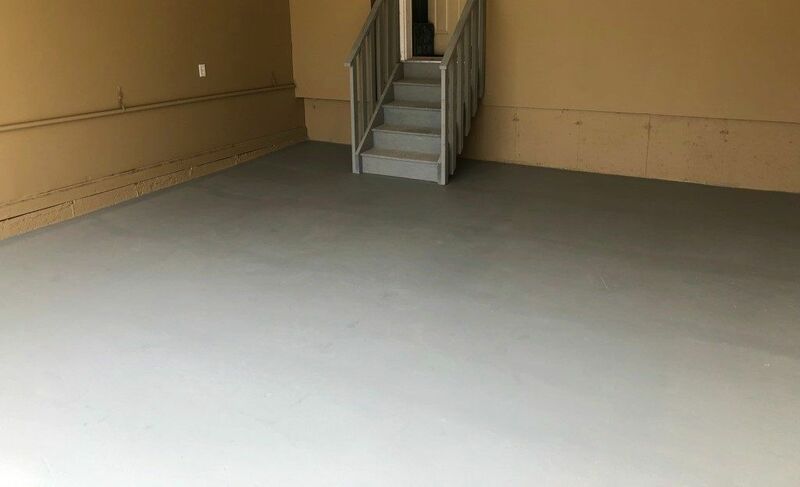 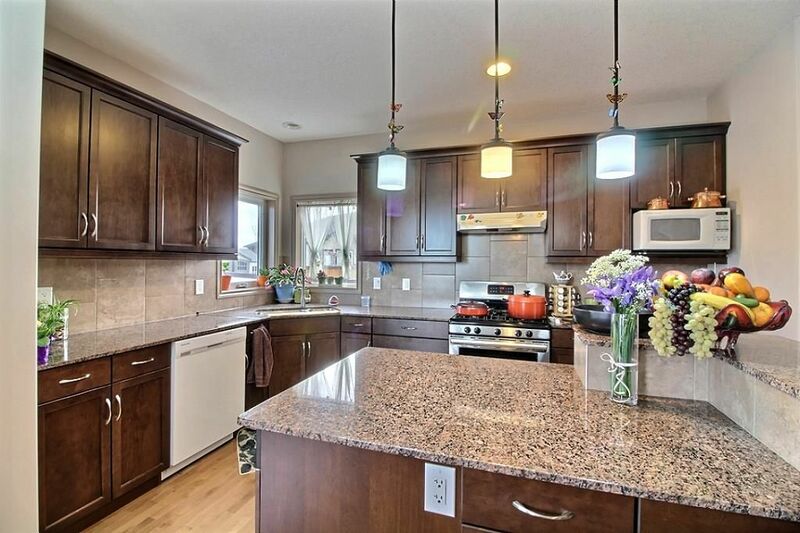 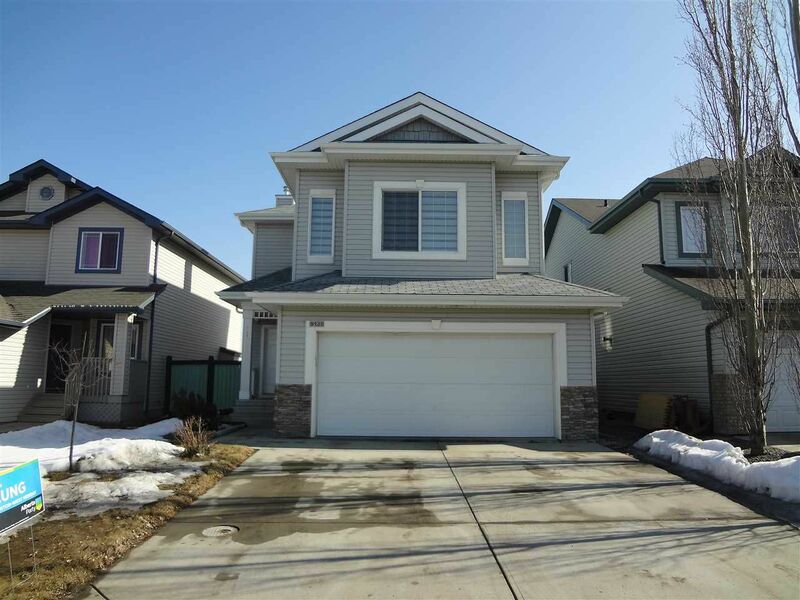 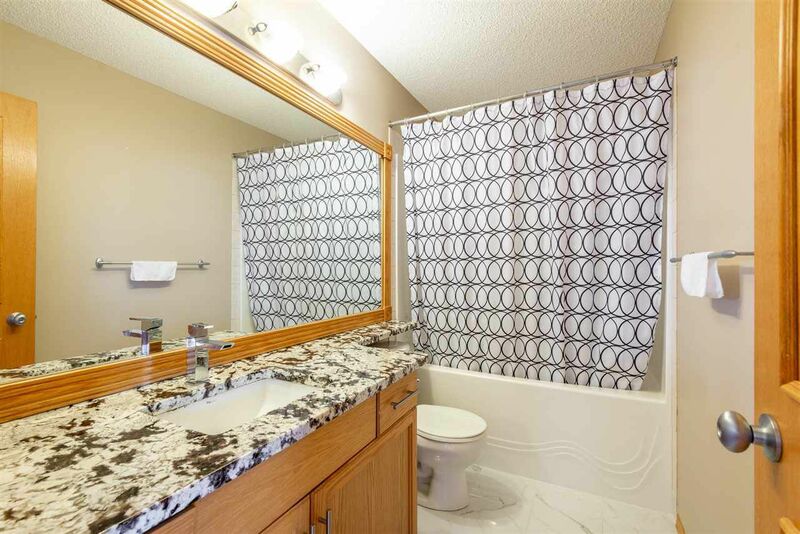 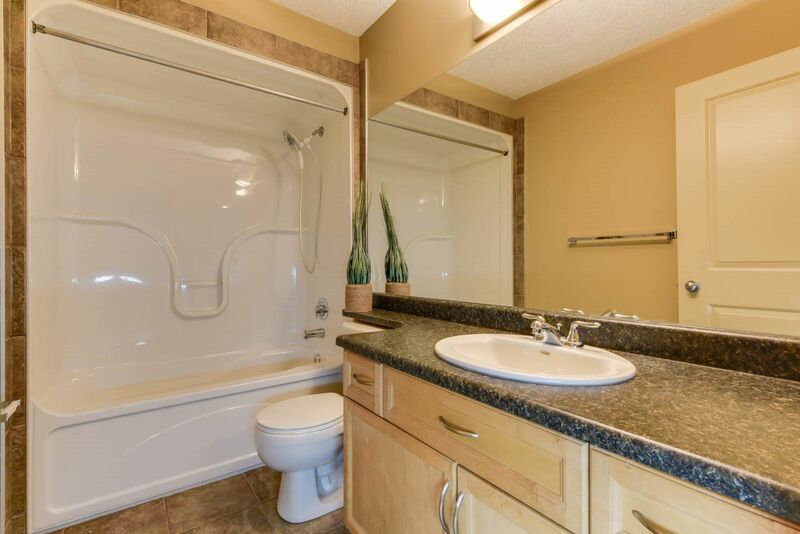 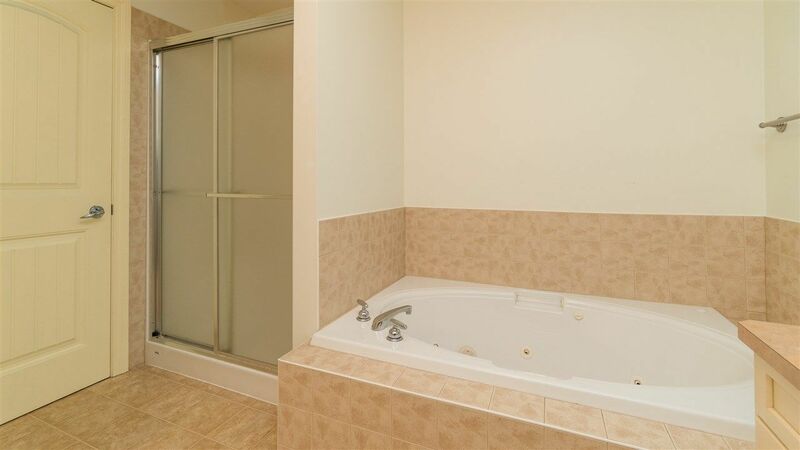 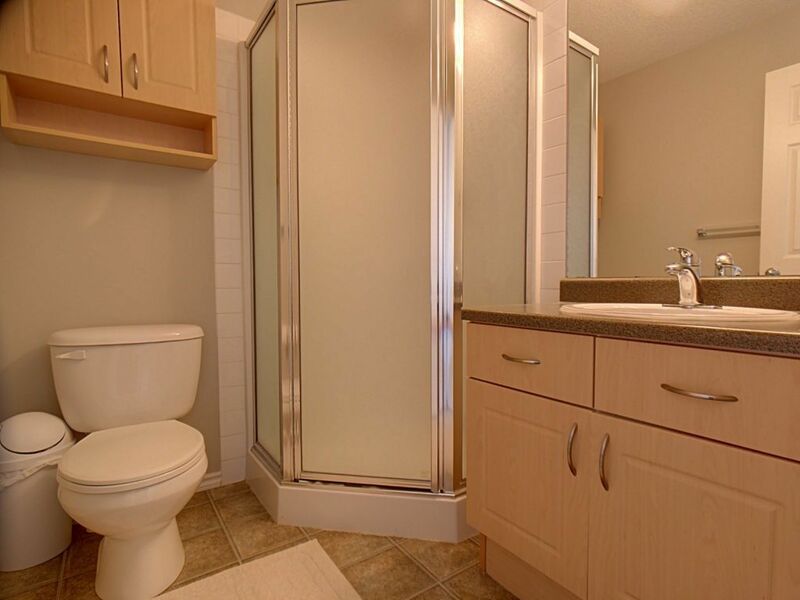 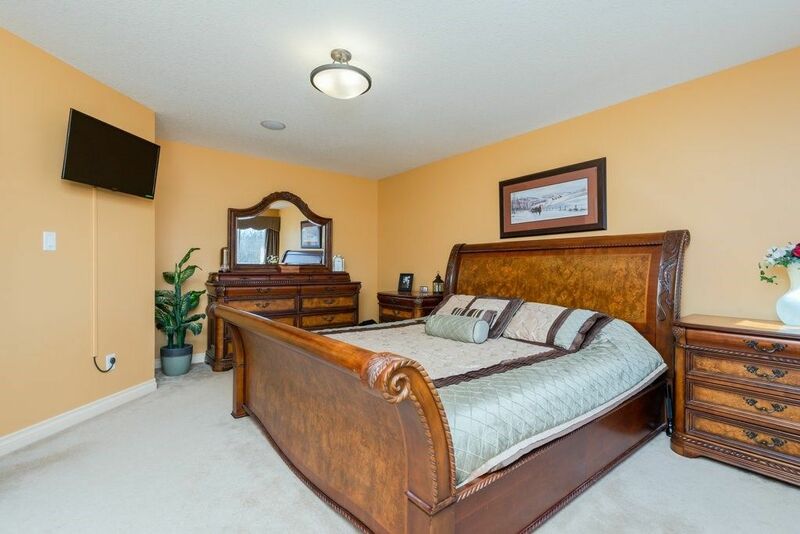 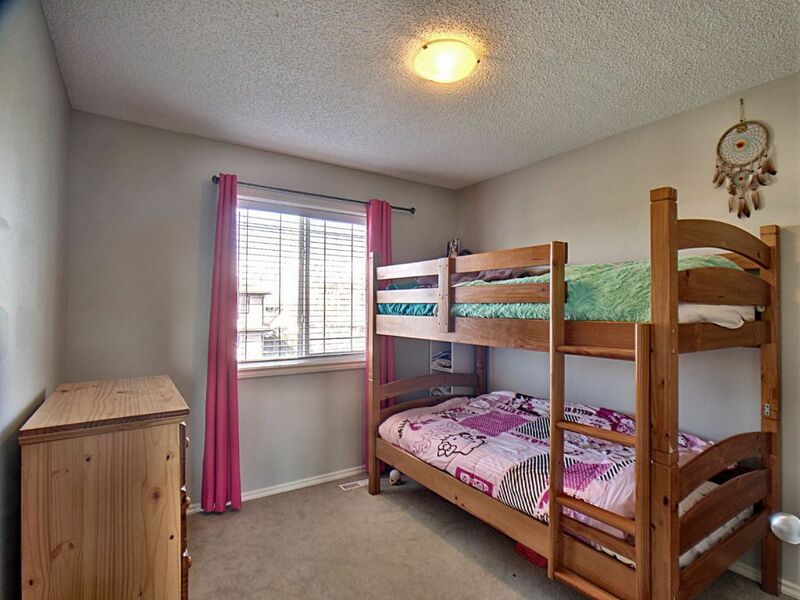 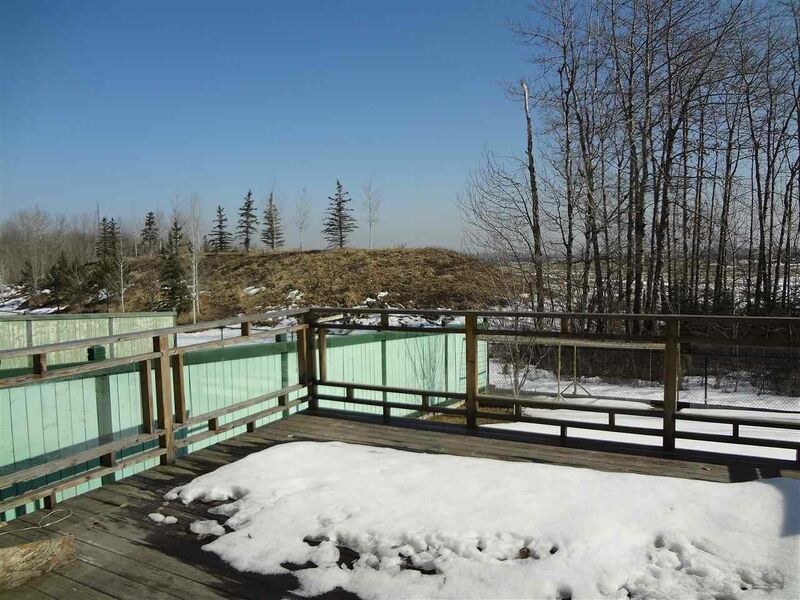 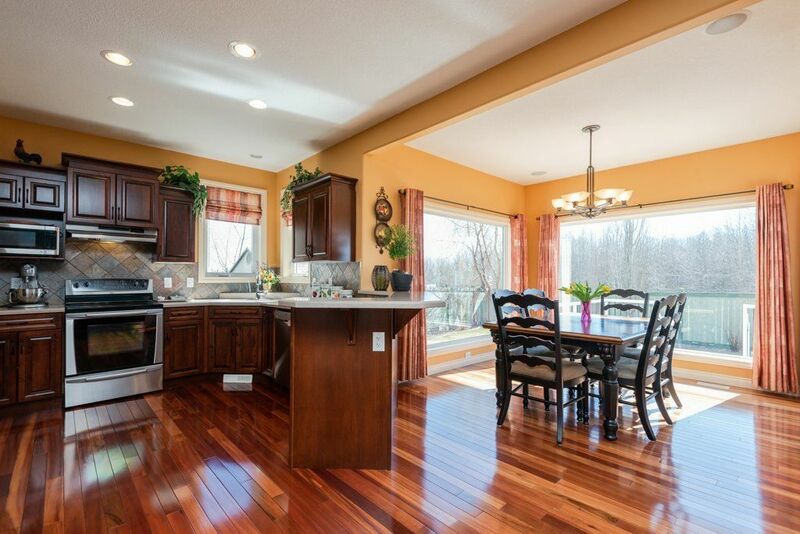 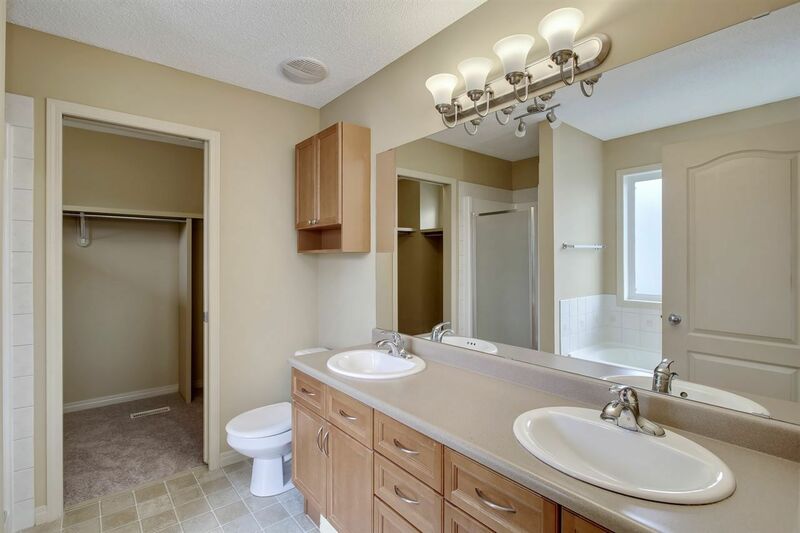 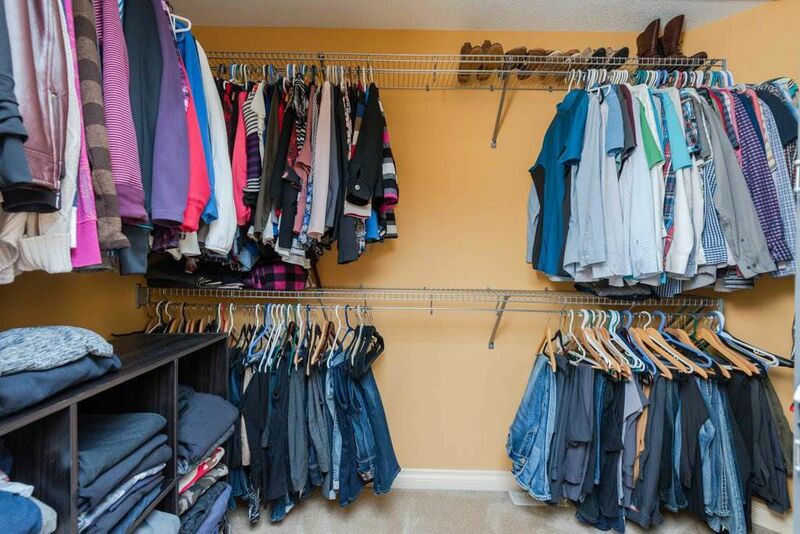 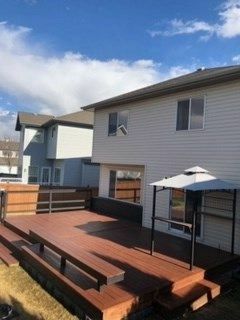 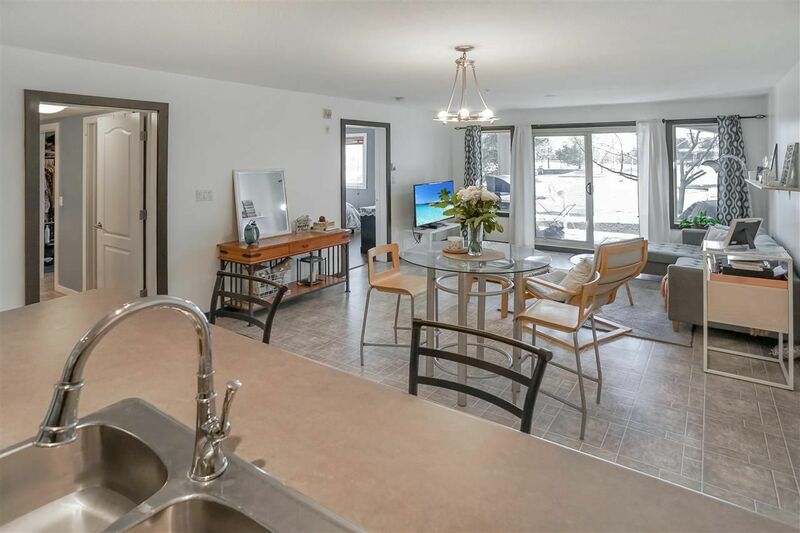 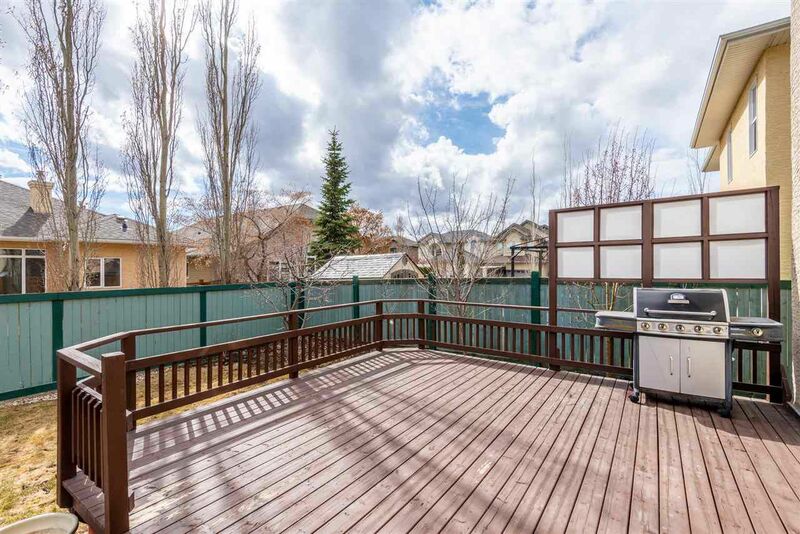 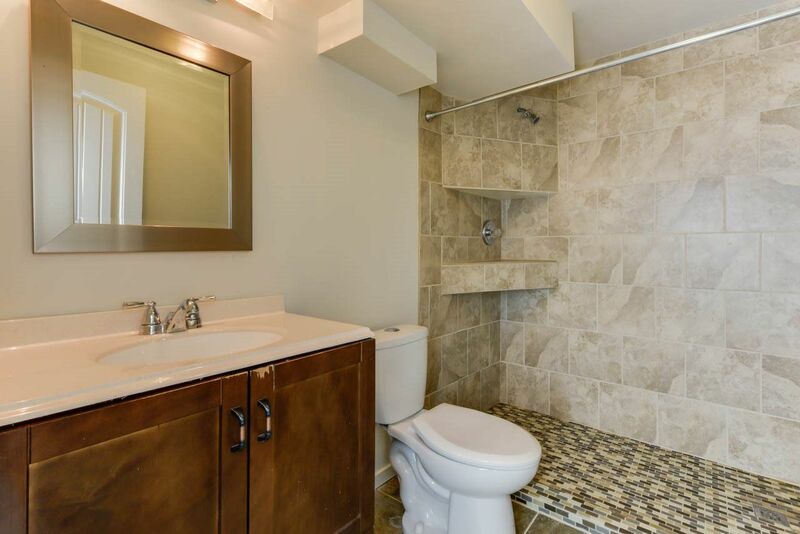 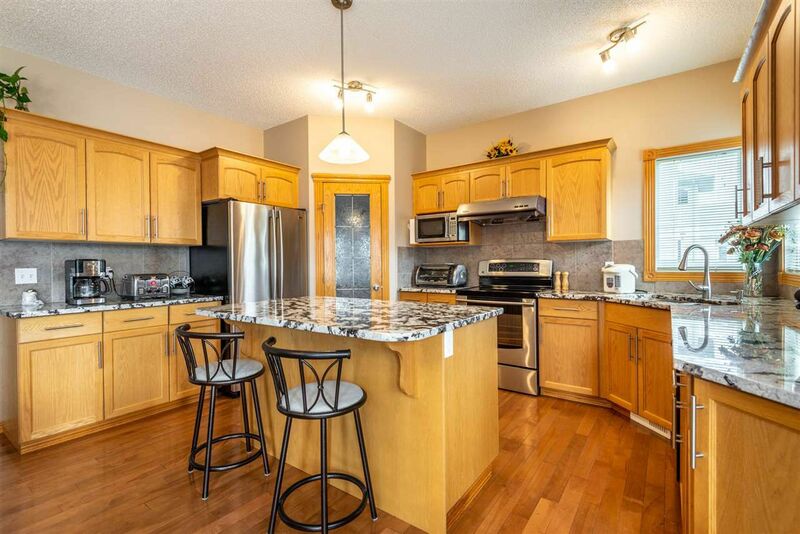 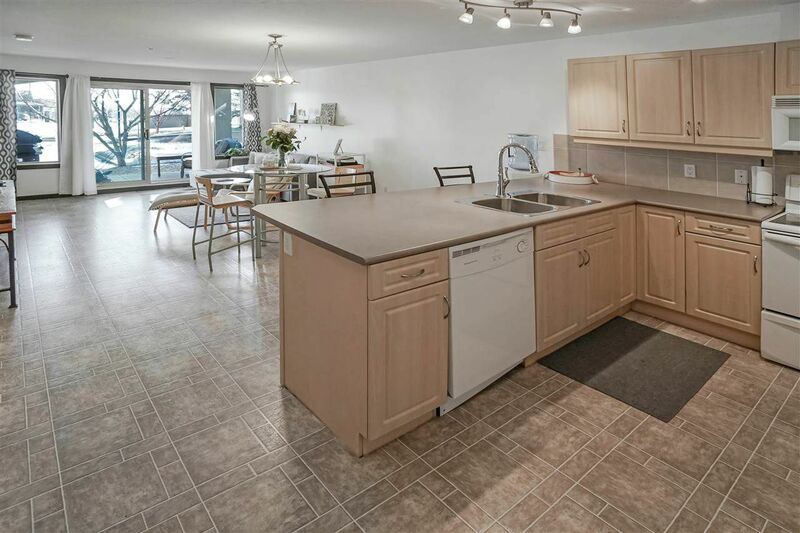 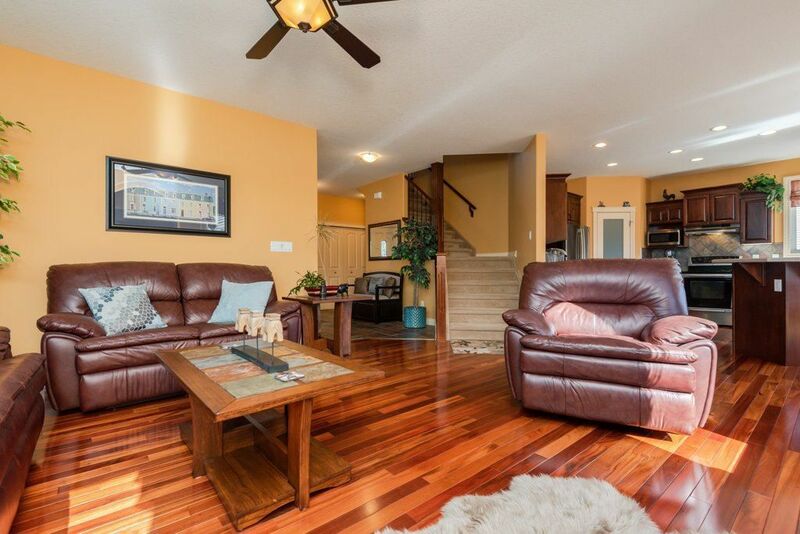 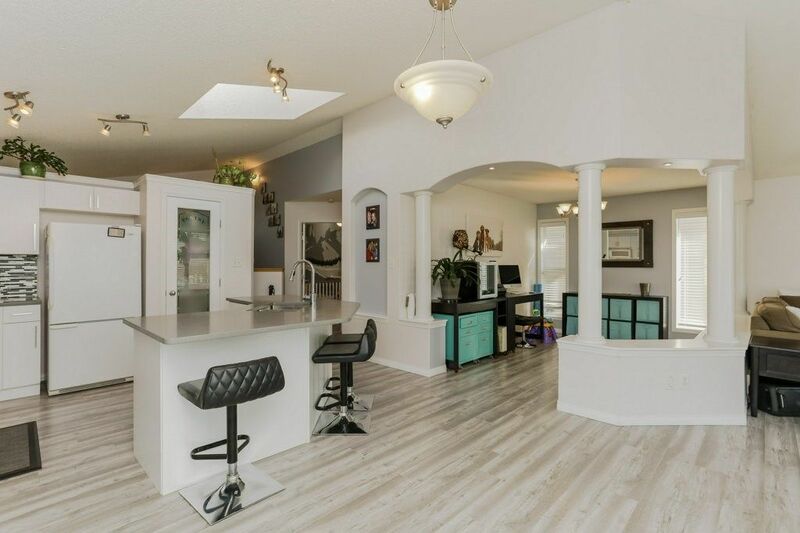 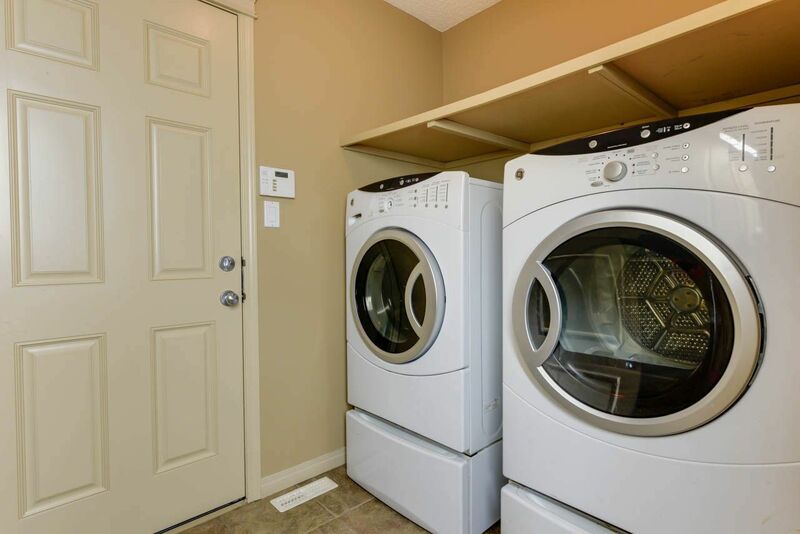 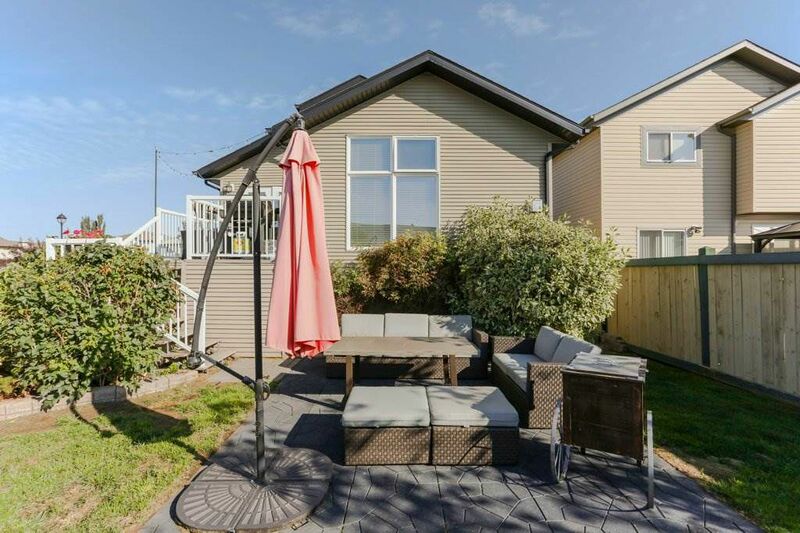 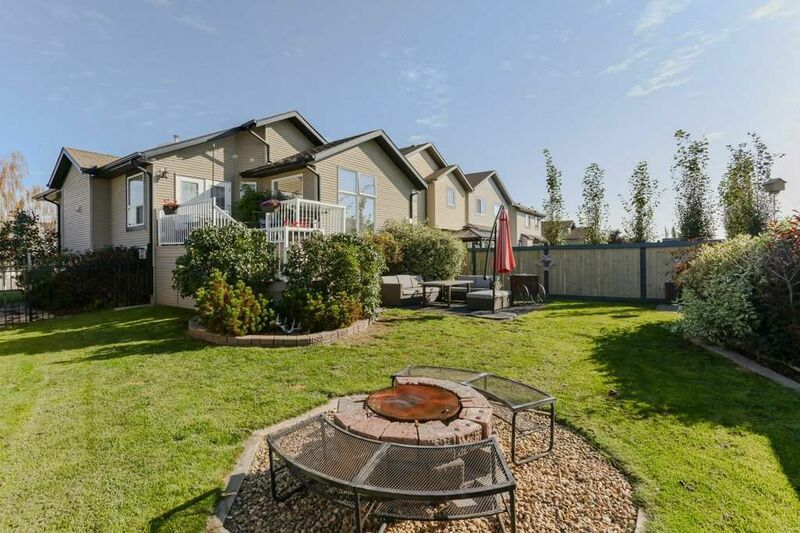 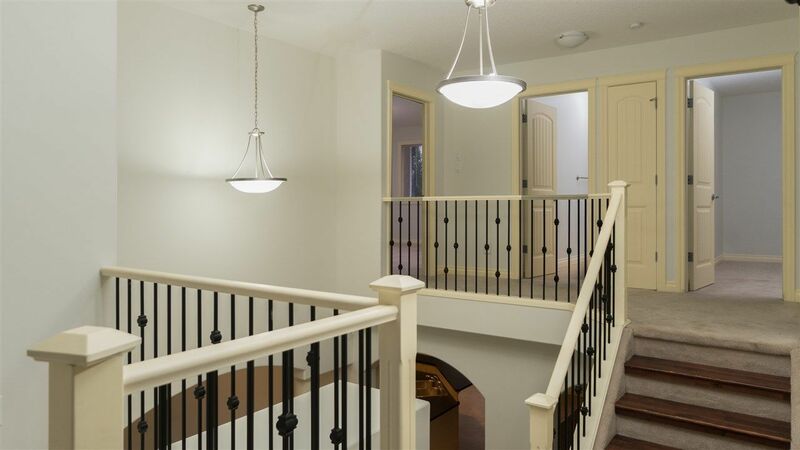 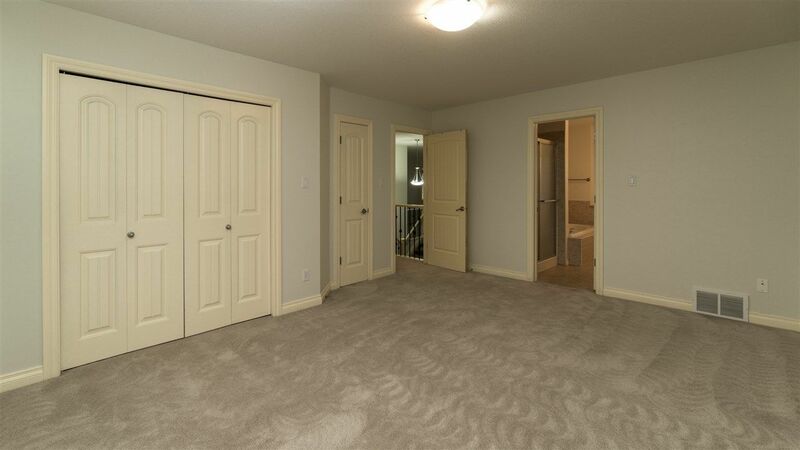 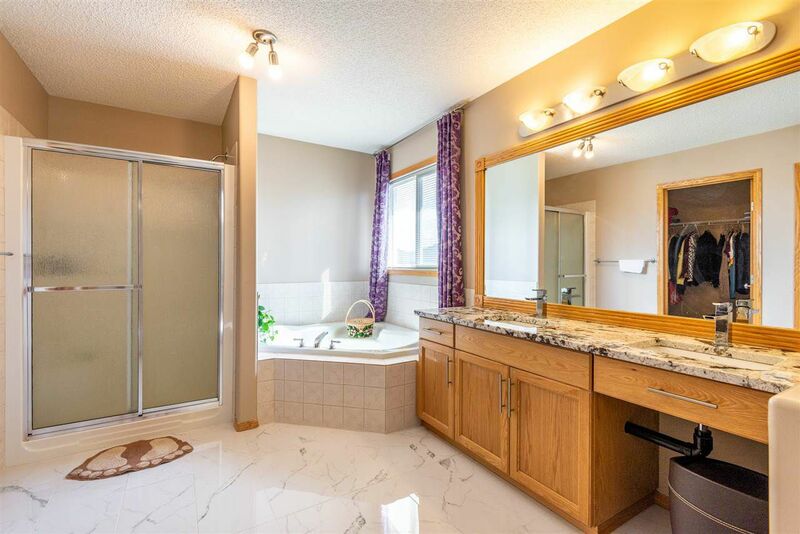 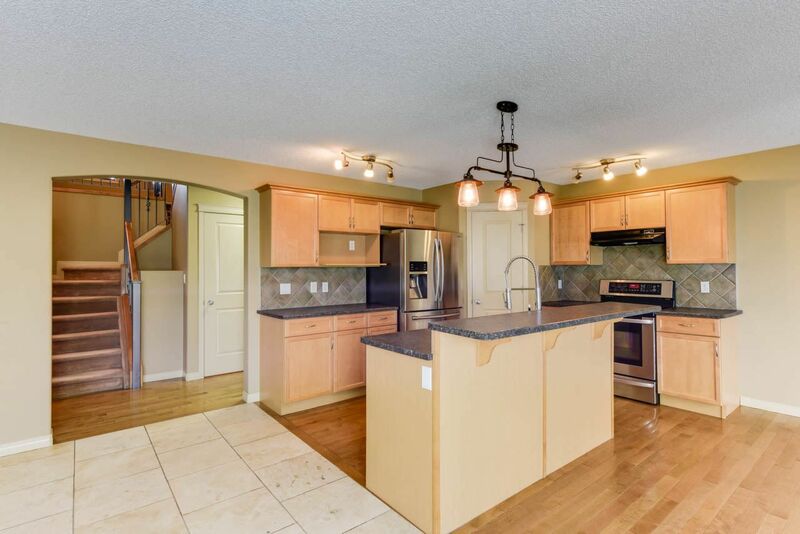 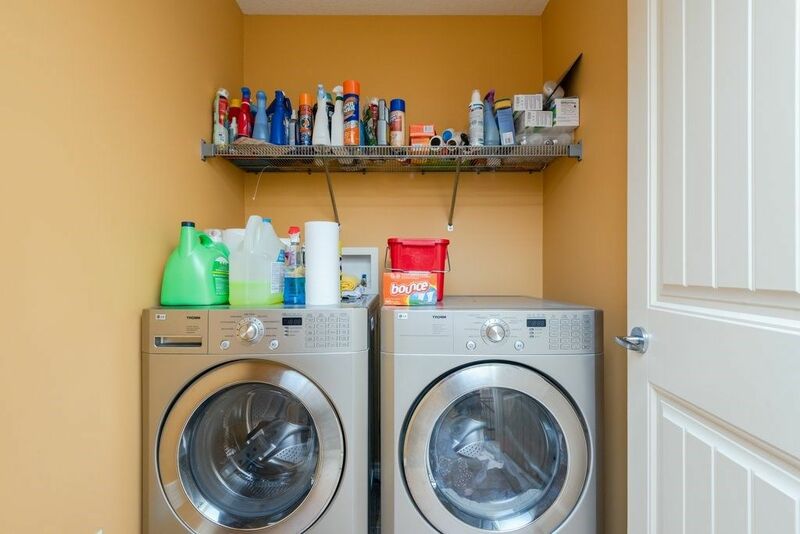 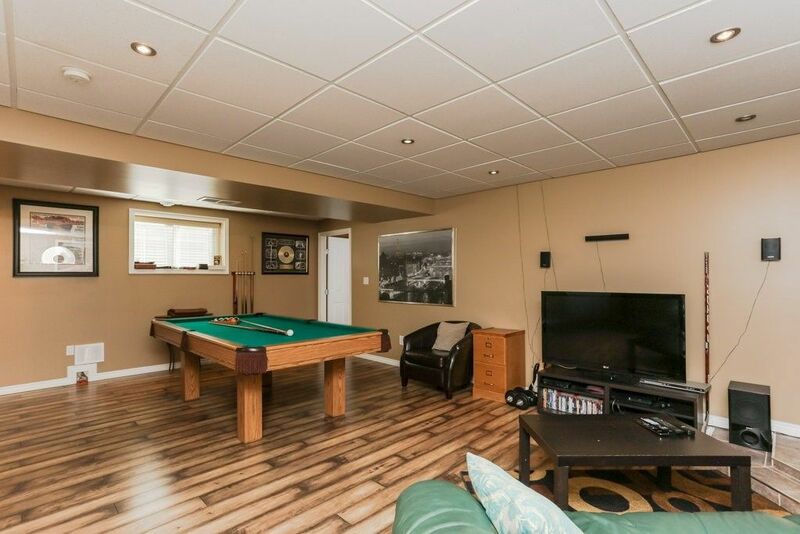 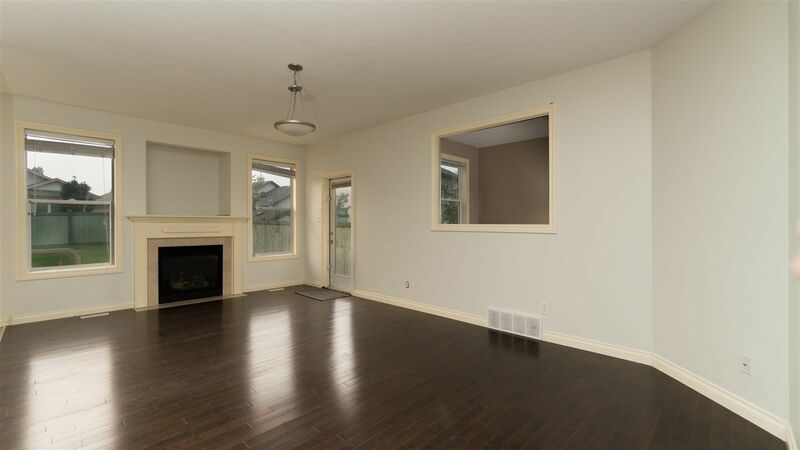 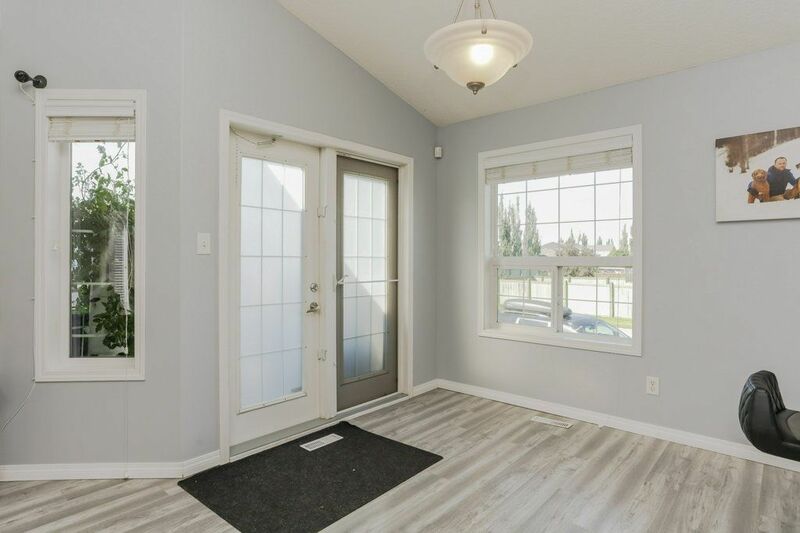 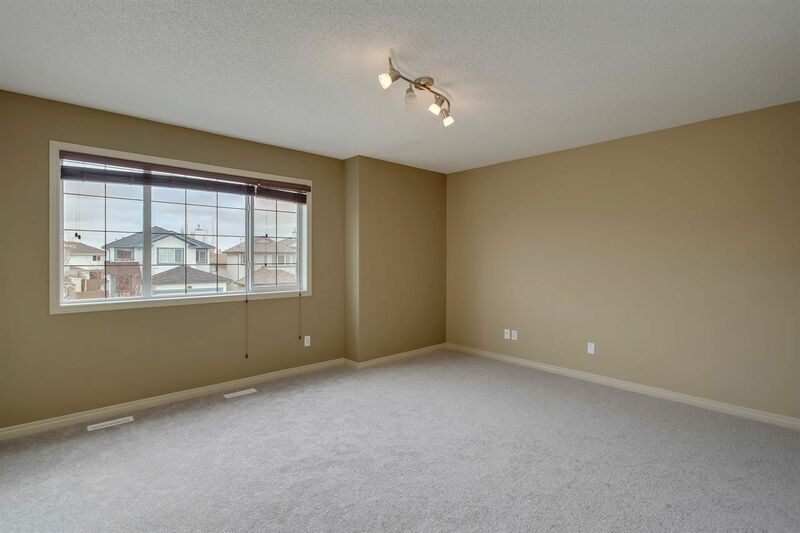 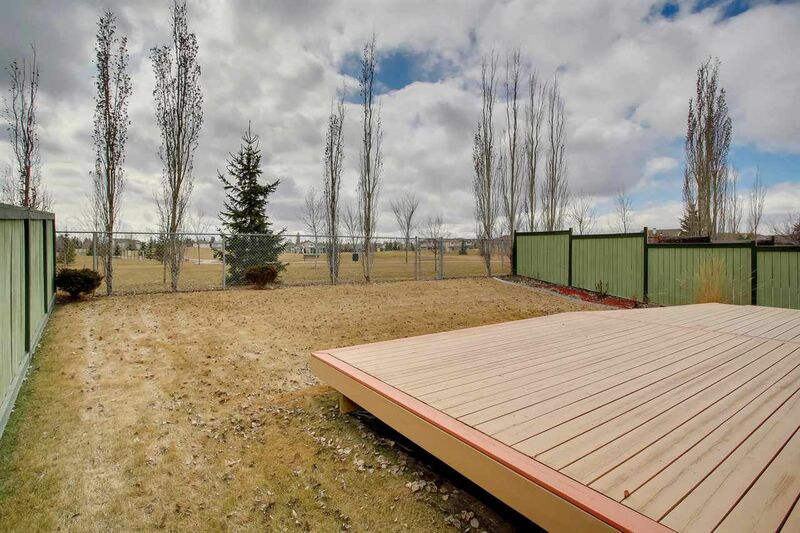 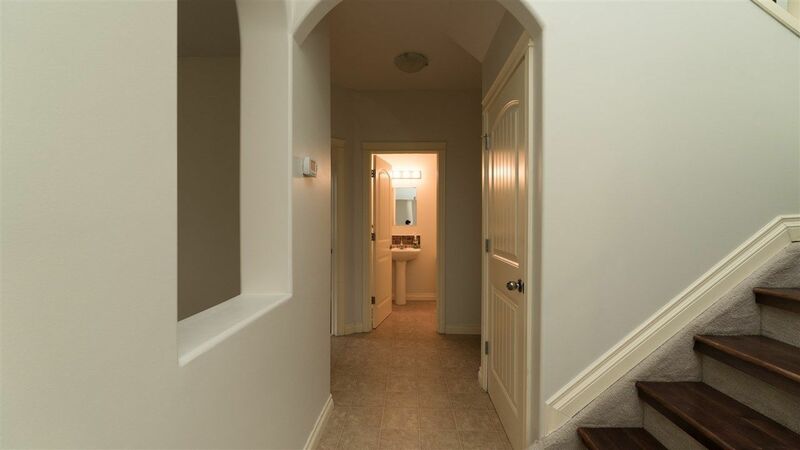 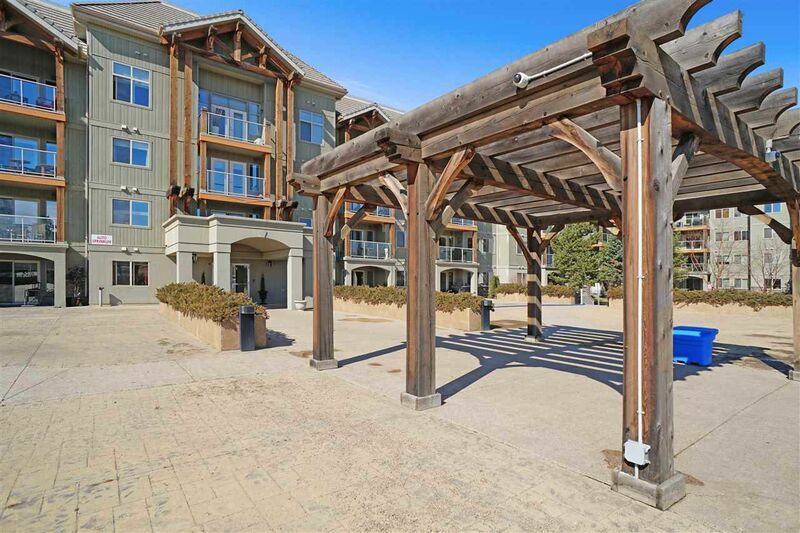 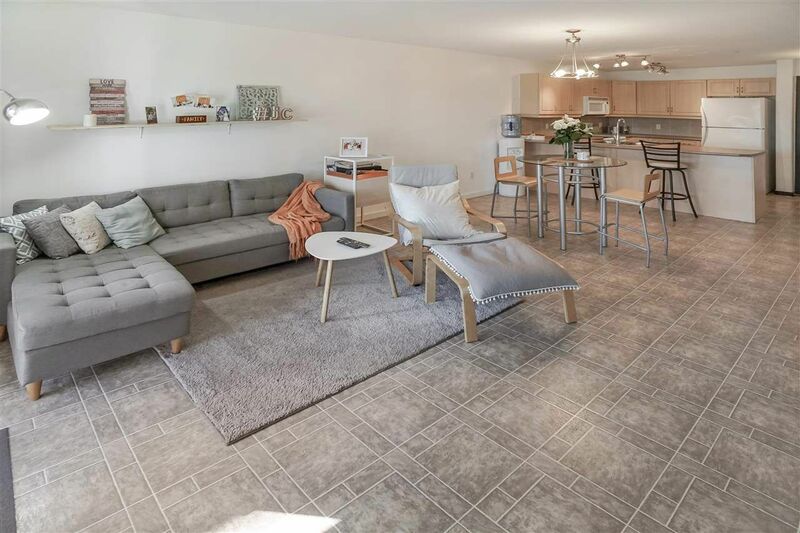 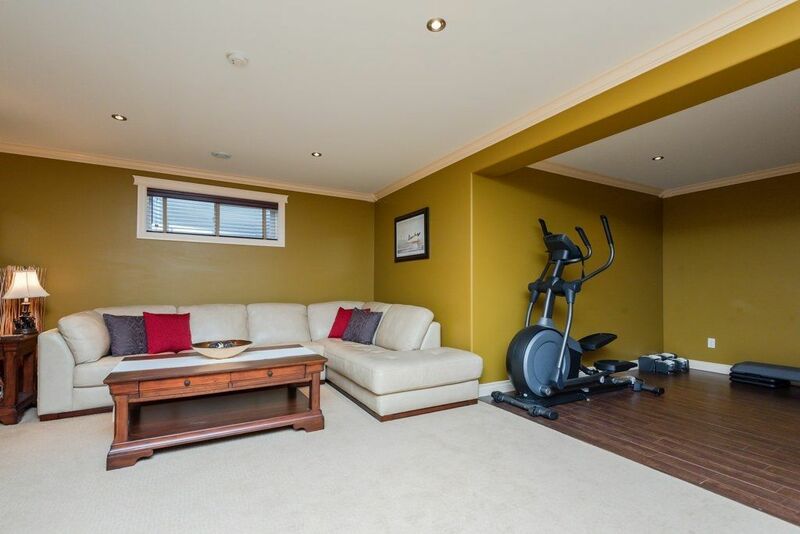 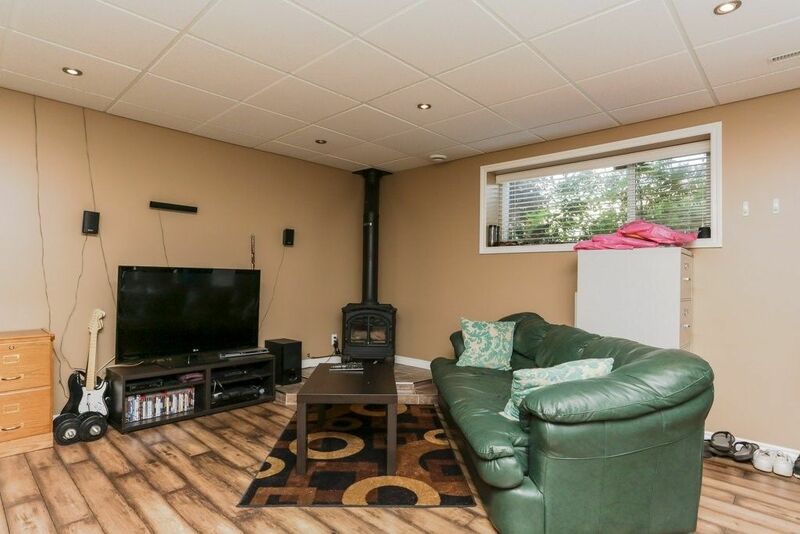 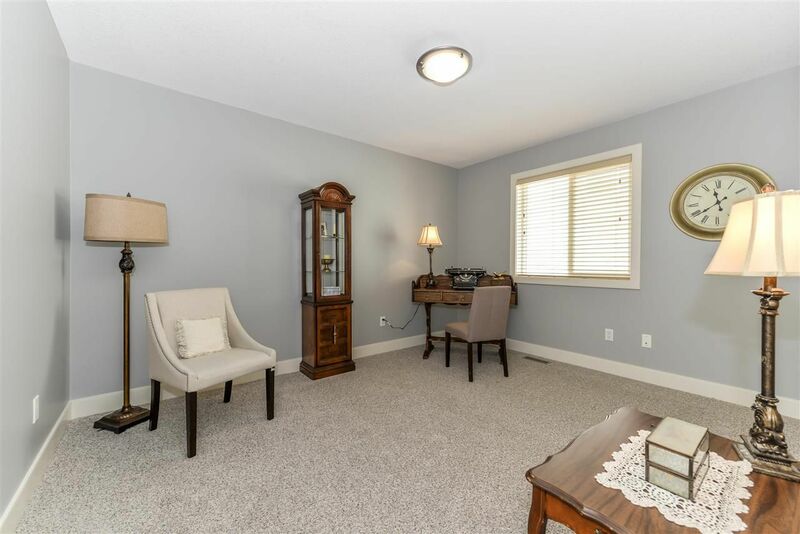 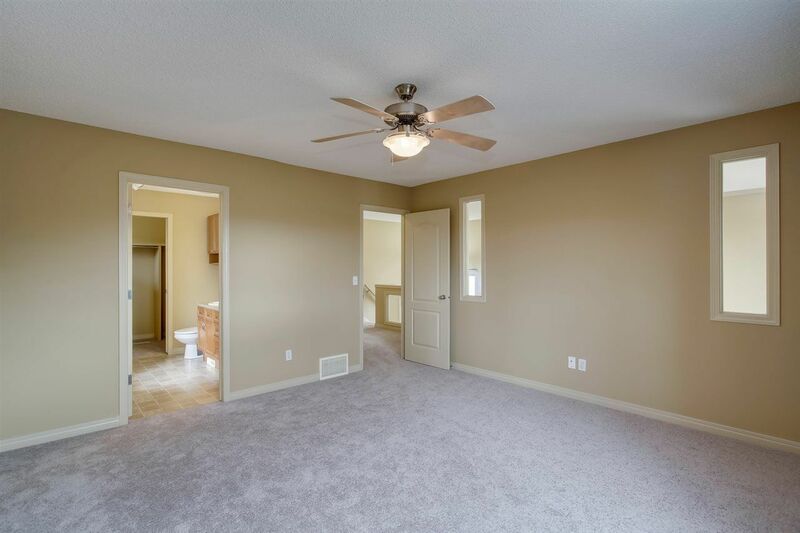 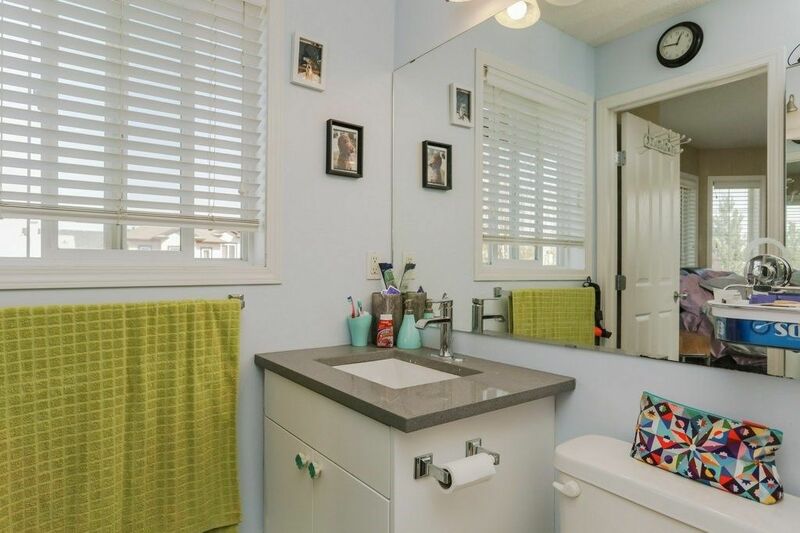 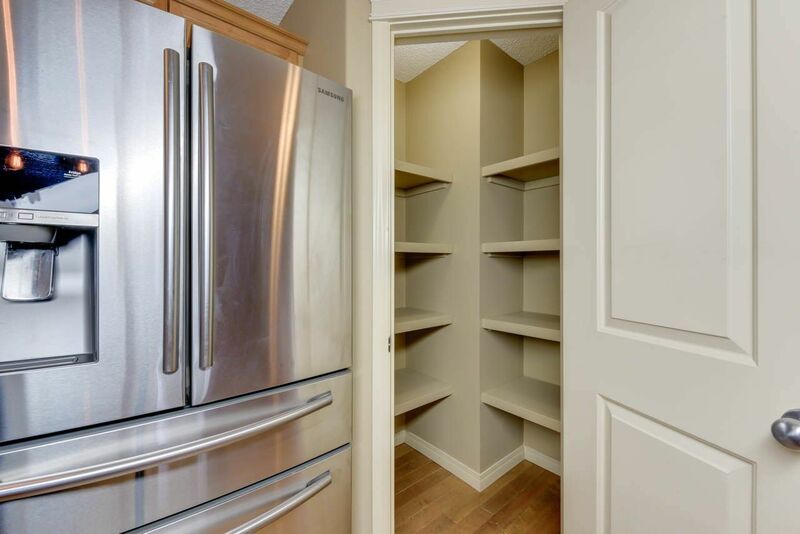 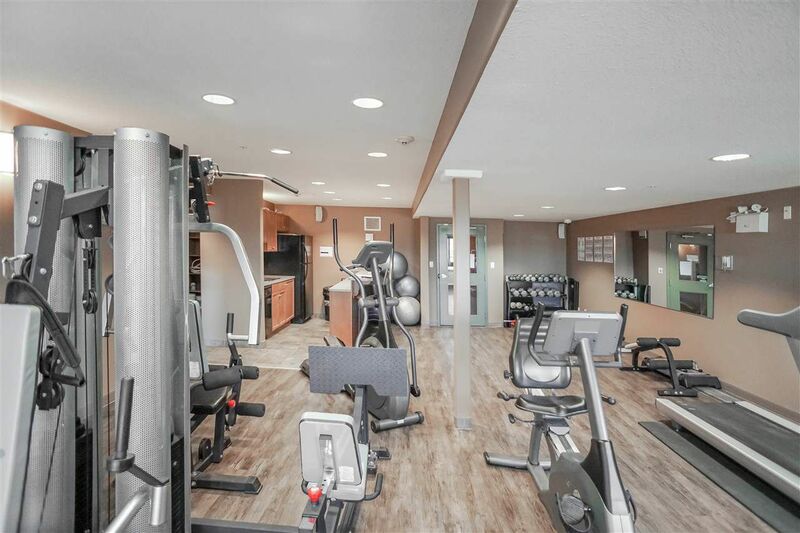 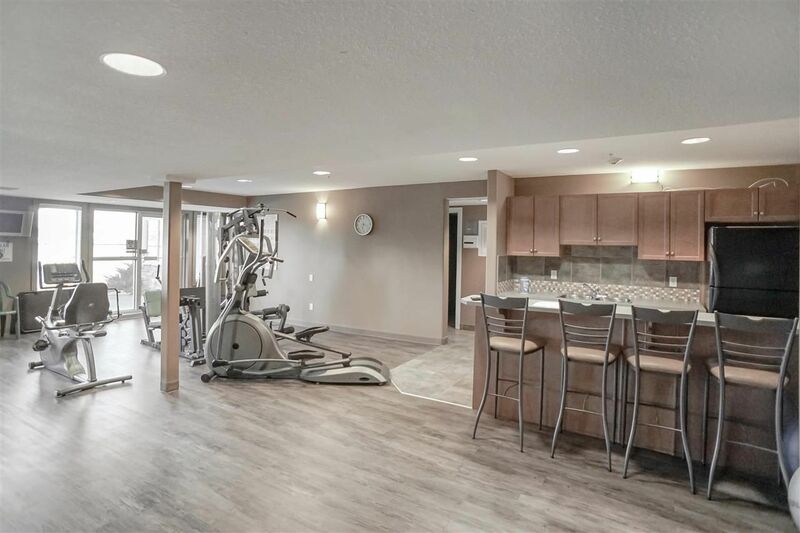 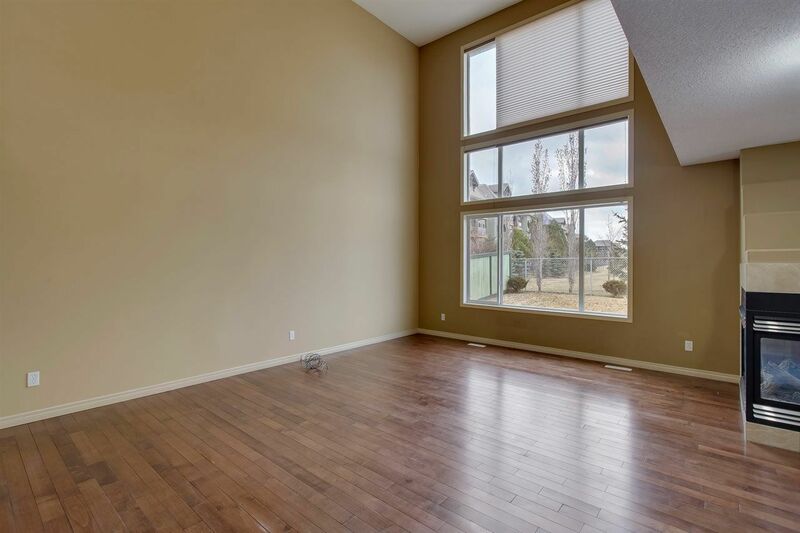 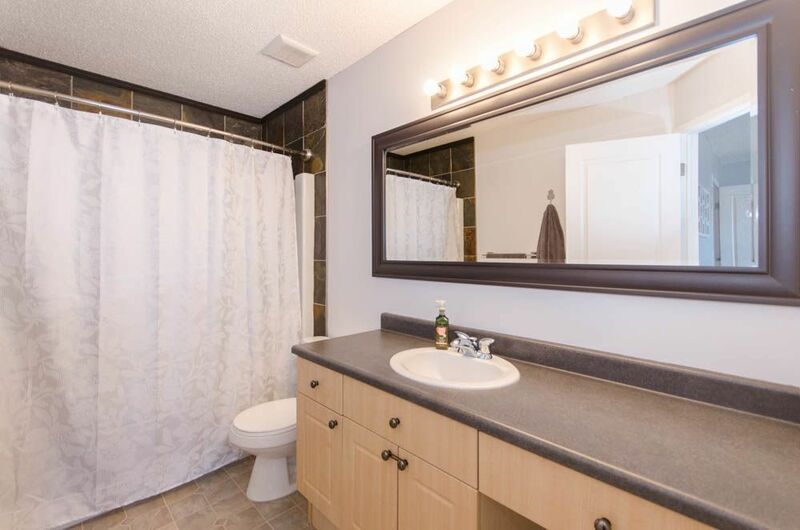 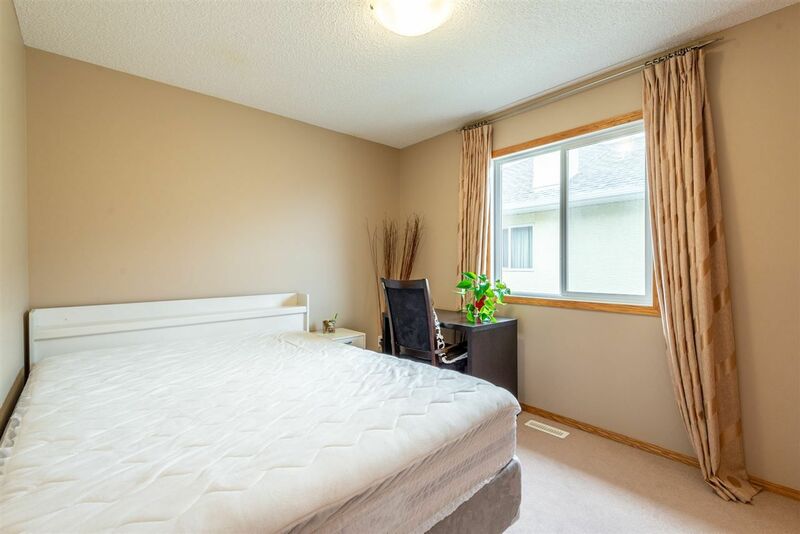 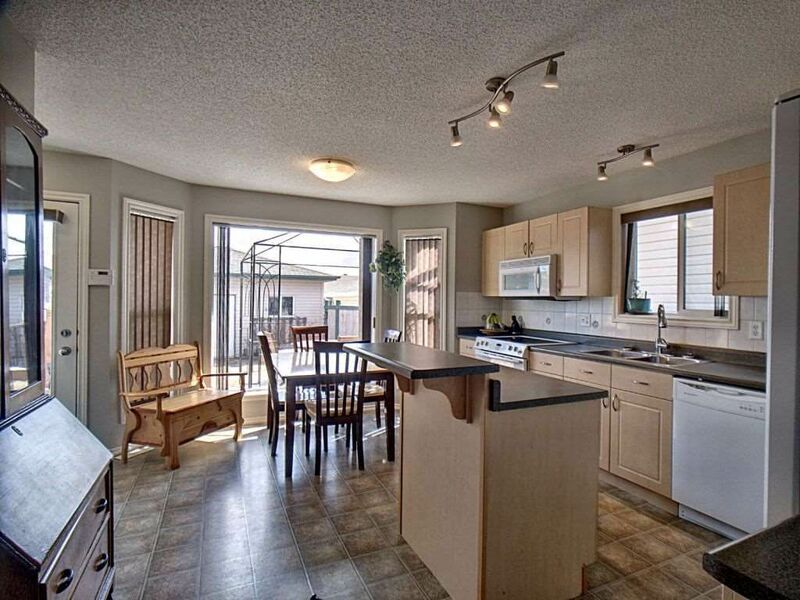 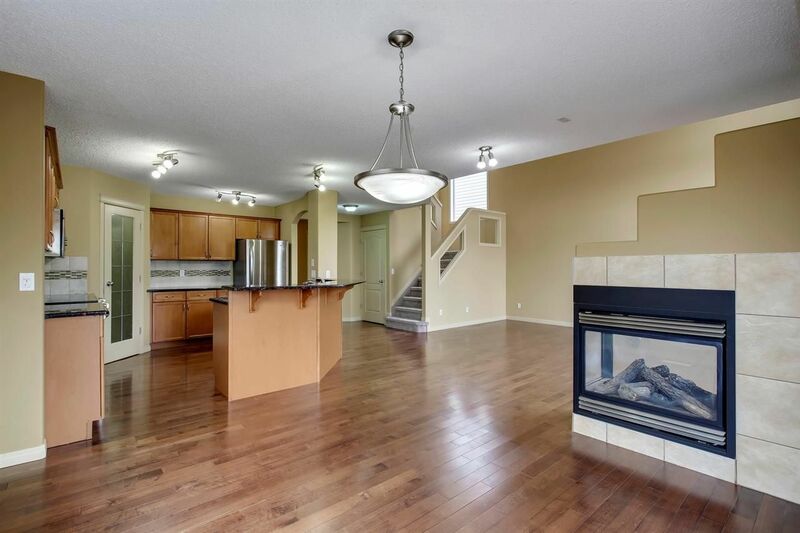 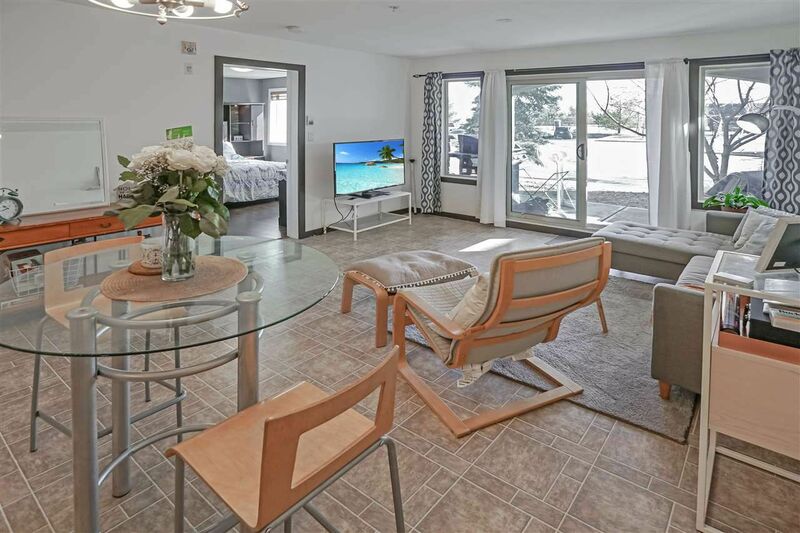 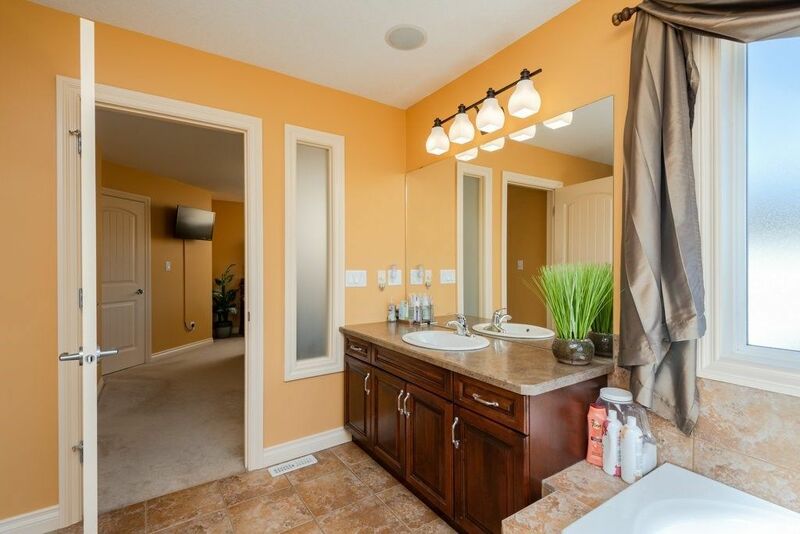 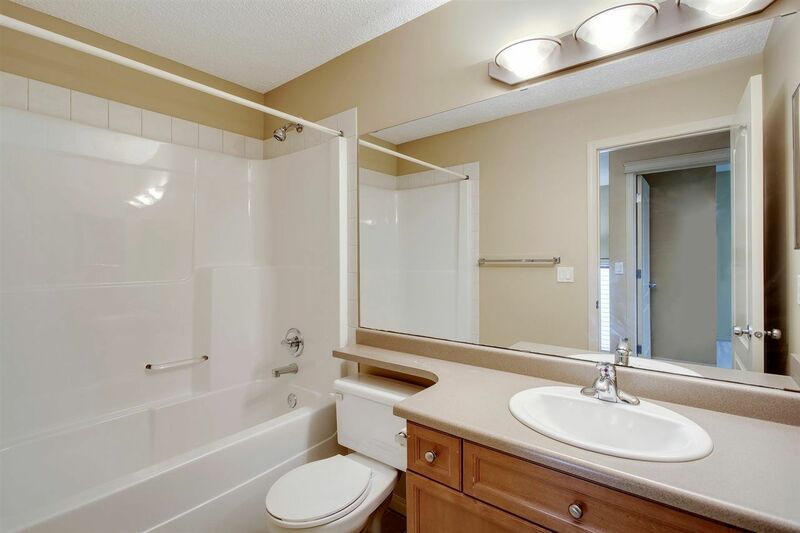 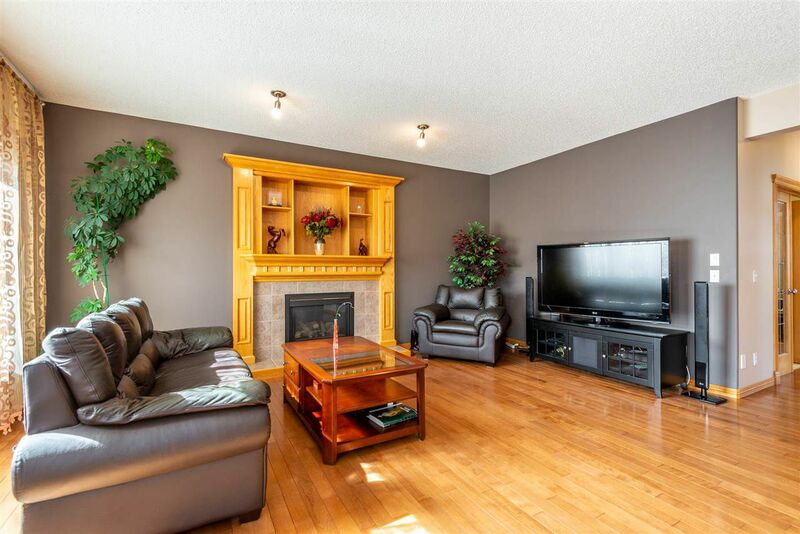 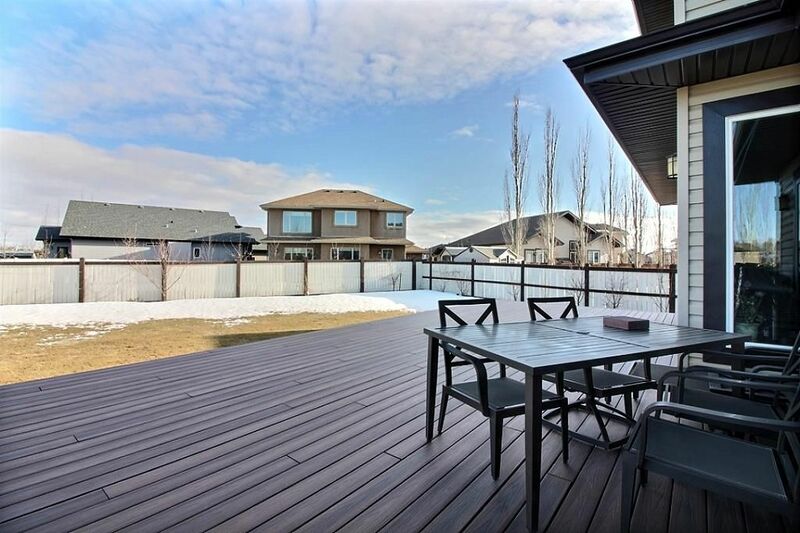 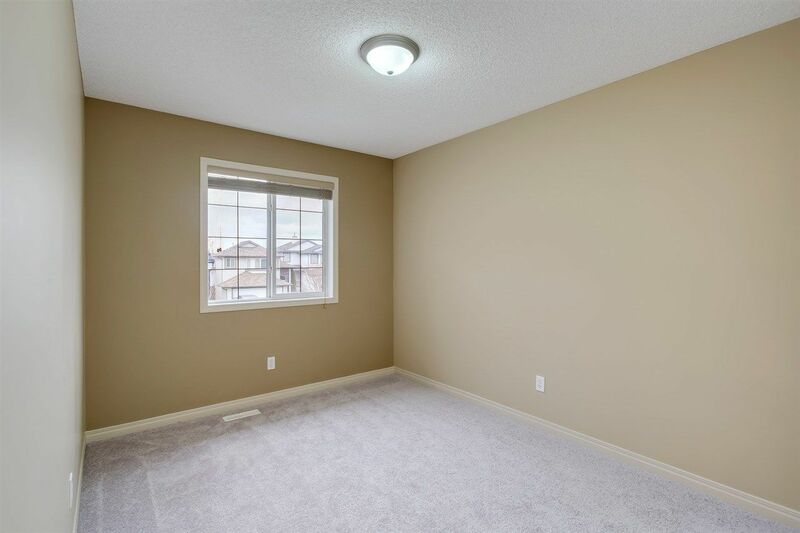 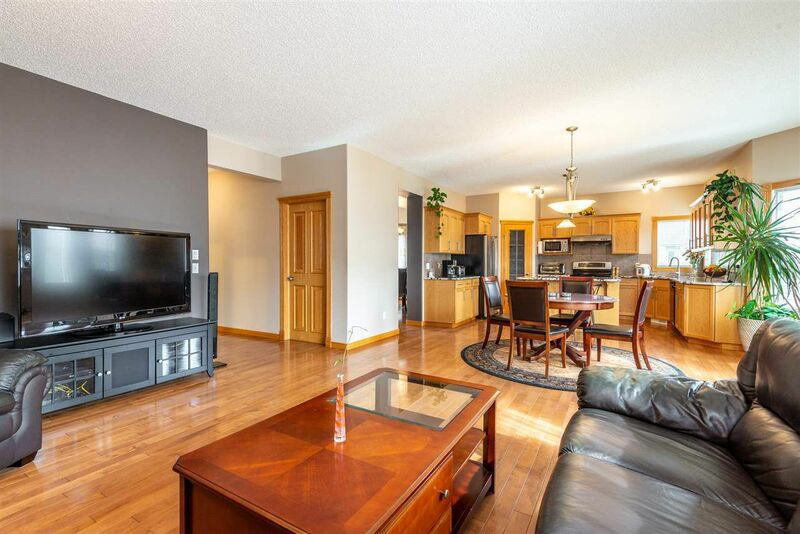 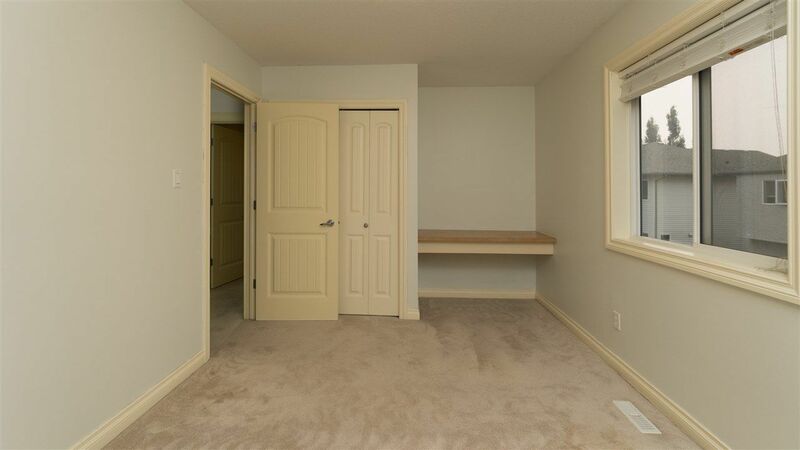 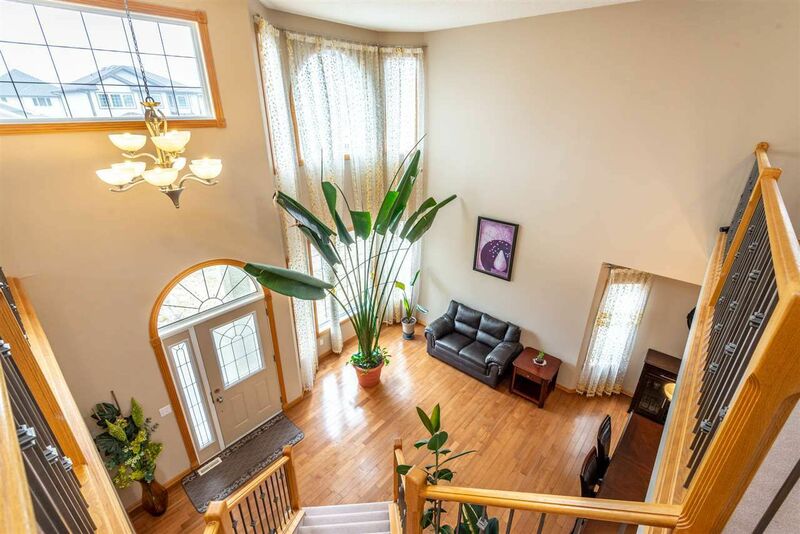 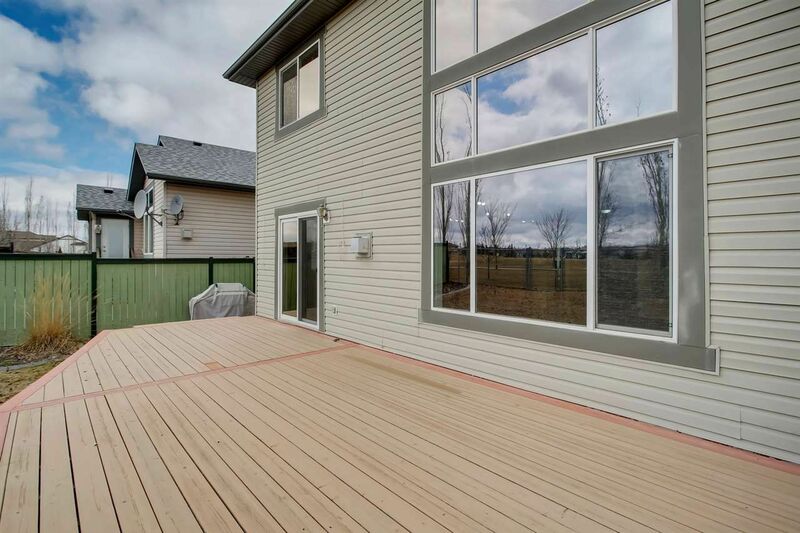 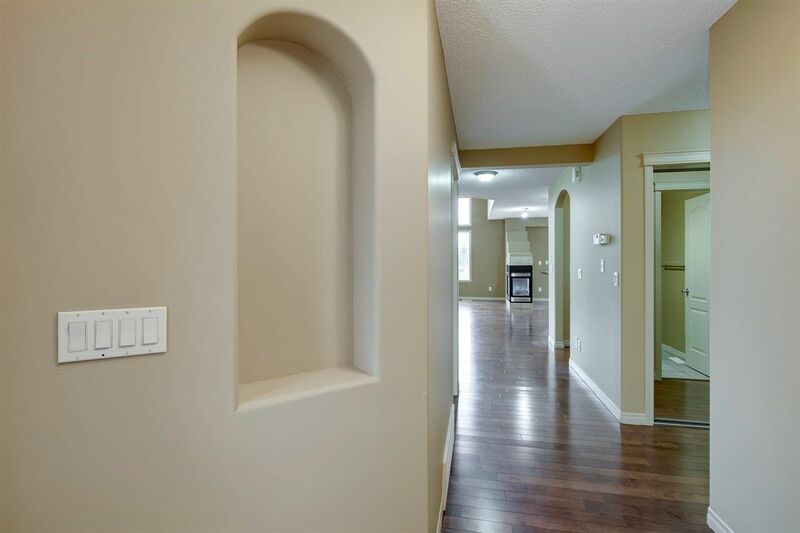 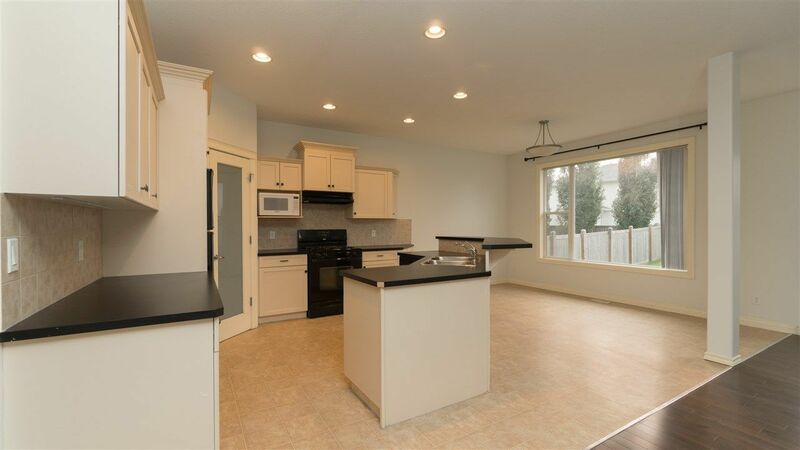 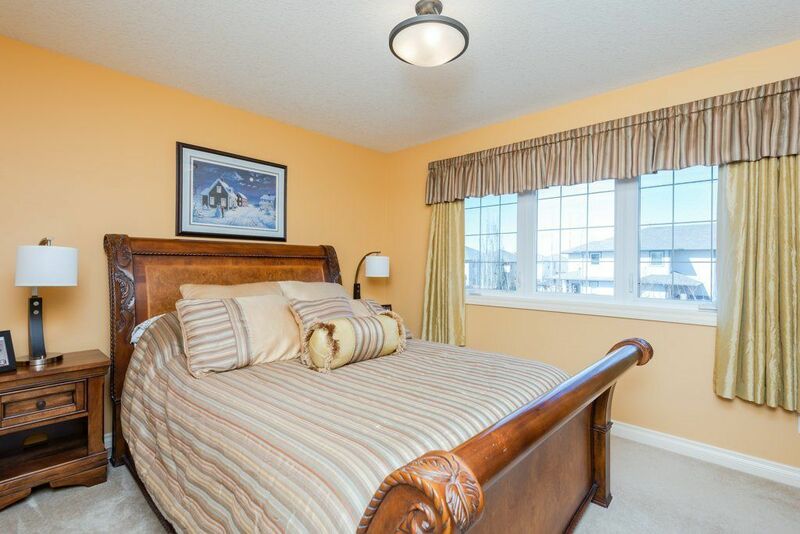 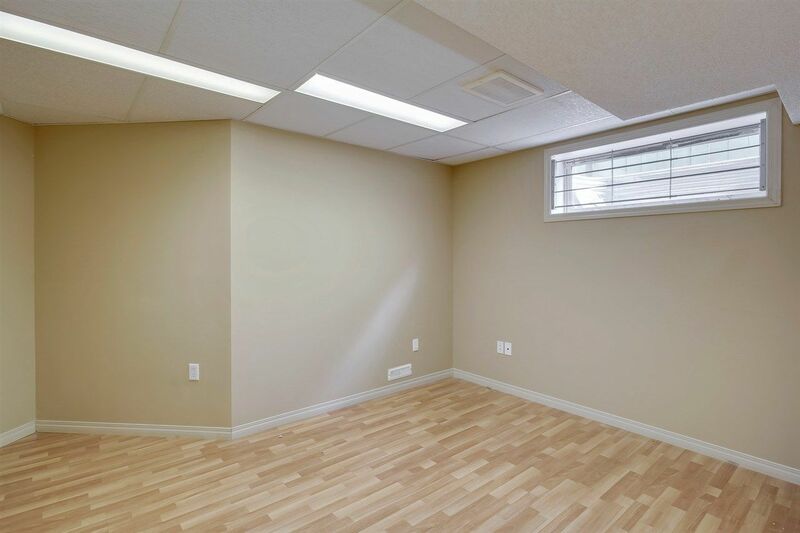 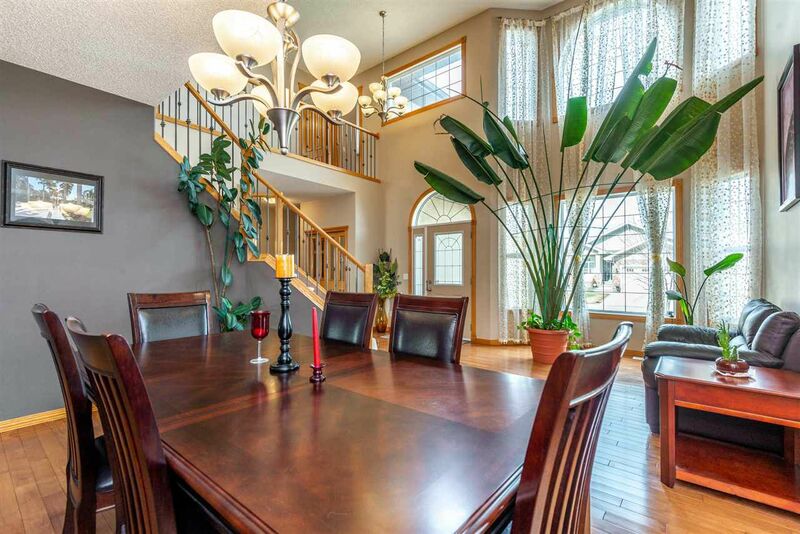 There are a few bare land condo duplexes and two main condominium complexes located within Suder Greens, Edmonton. 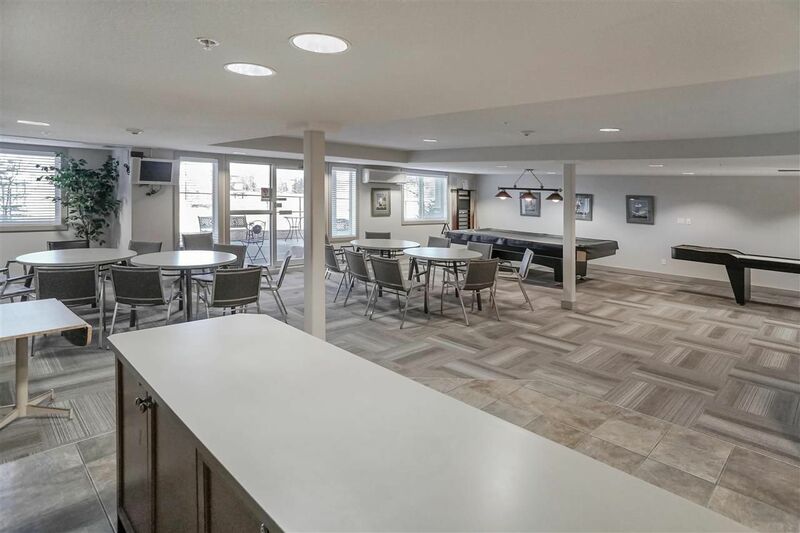 The Lodge At Lewis Estates apartments at 278 Suder Greens Drive and Webber Point. 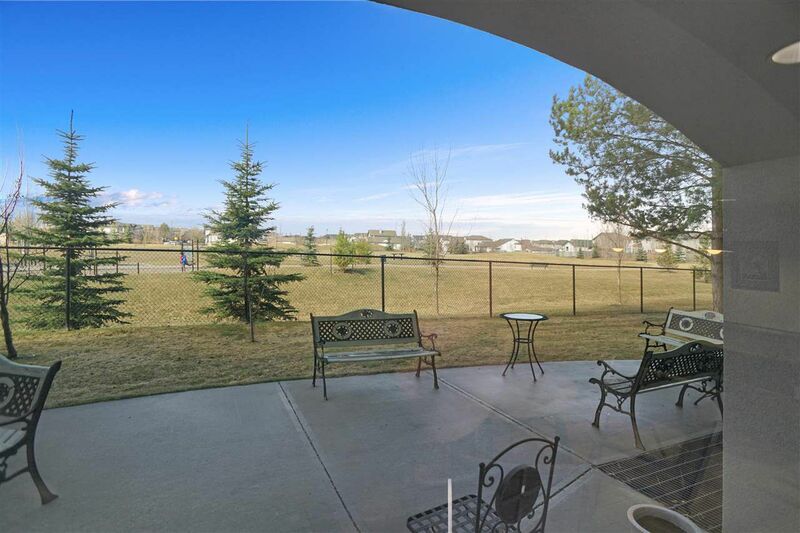 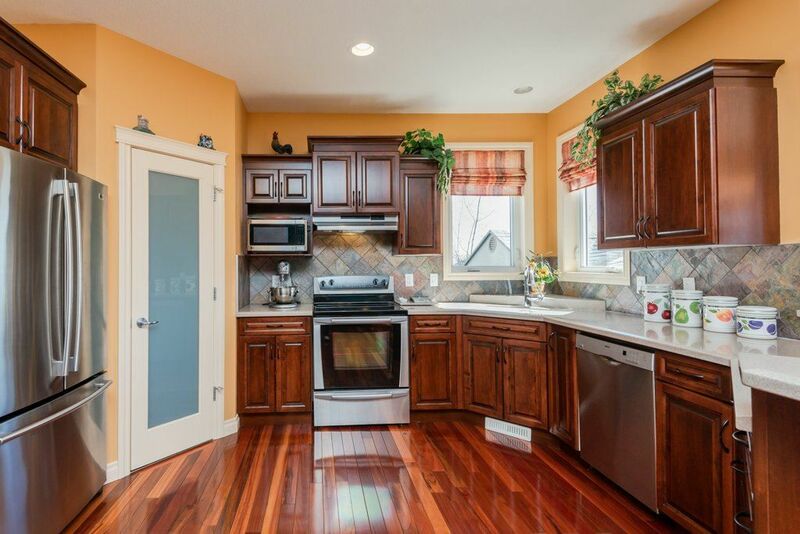 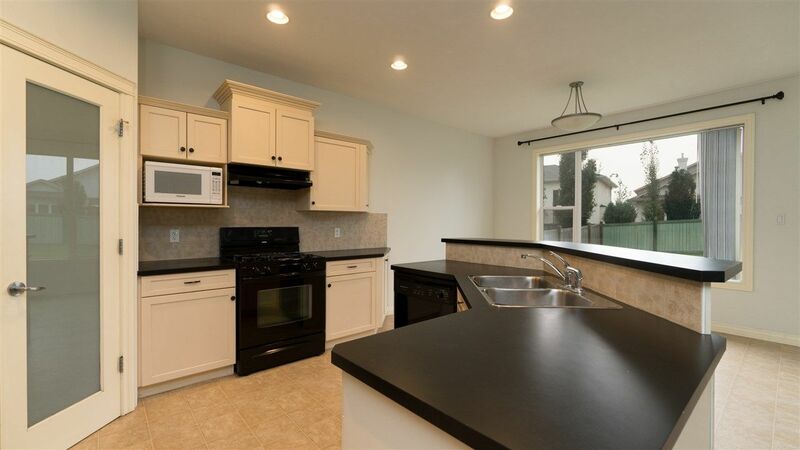 Other Lewis Estates homes for sale near Suder Greens include properties in Webber Greens, Potter Greens, Rosenthal and Secord.